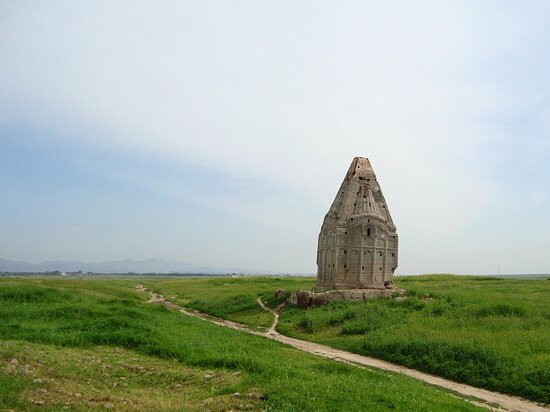 Ruins of century old Digambara from white marble at Bāmiyan in #Afghanistan. 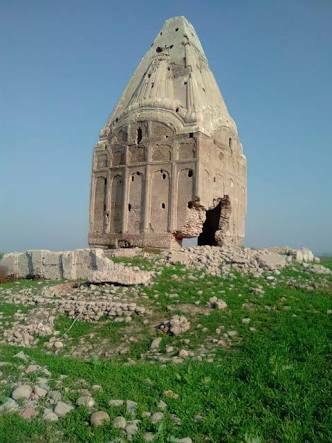 Centuries old #Hindu temple in #BanadarAbbas #Iran. 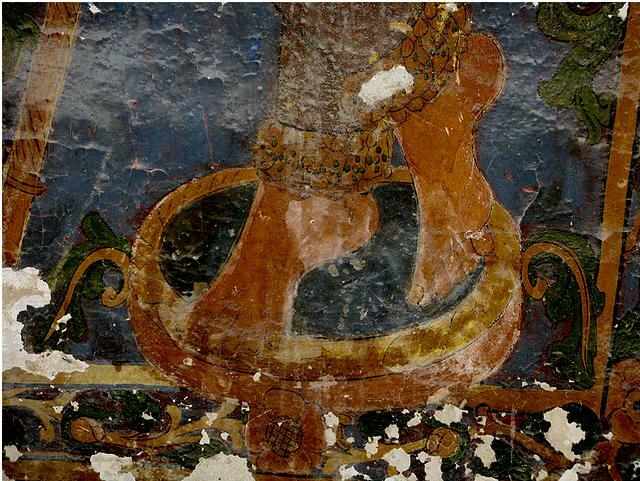 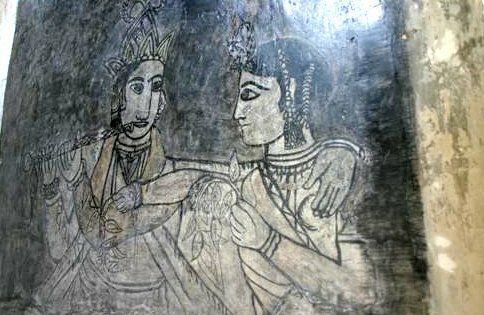 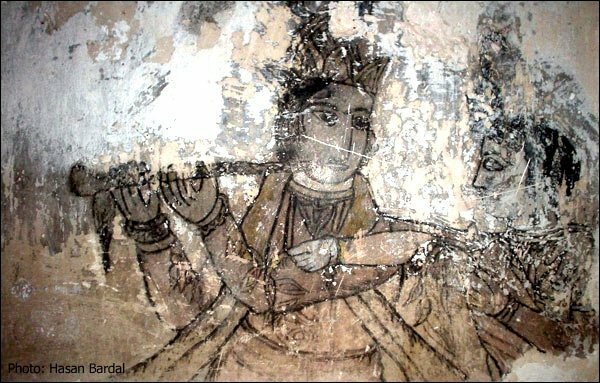 Wall Paintings of Lord Krishna in #Bandarabbas Temple , #Iran . 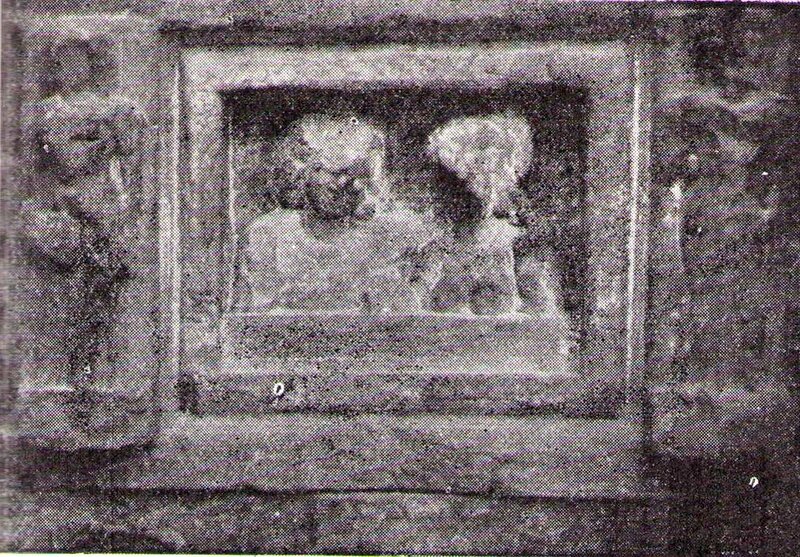 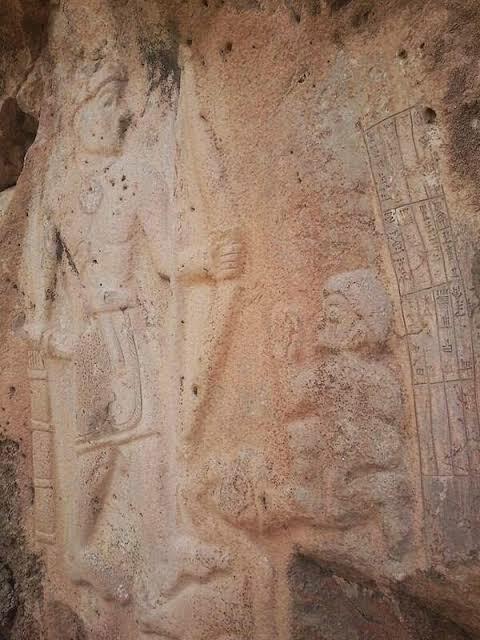 6000 years old carvings of Lord #Rama and #Hanuman in #silemania , #Iraq . 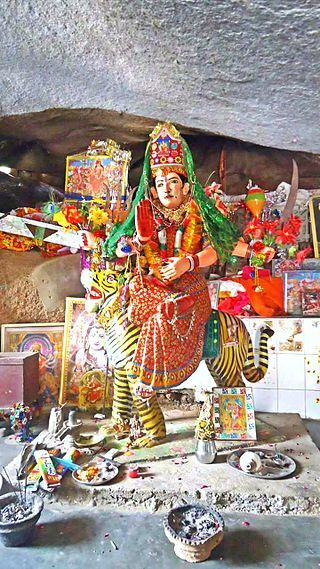 Centuries old Mata Churrio #Durga Mandir in #Sindh , #Pakistan. 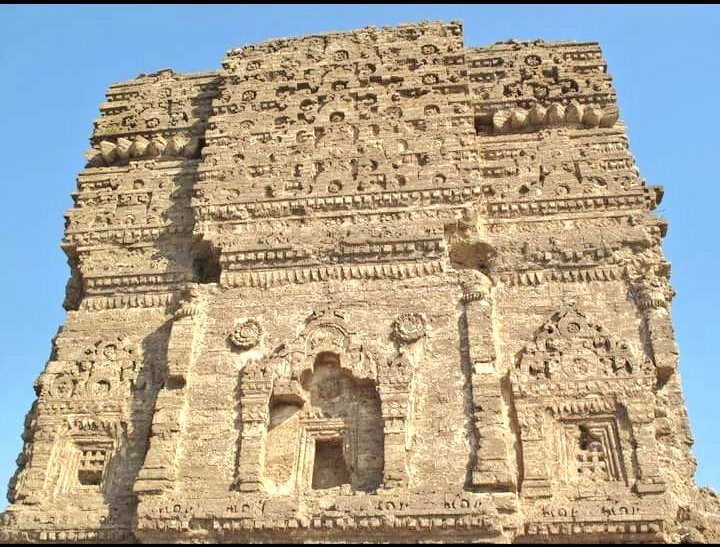 Historical centuries old #Hinglaj Devi mandir in #Balochistan, #Pakistan. 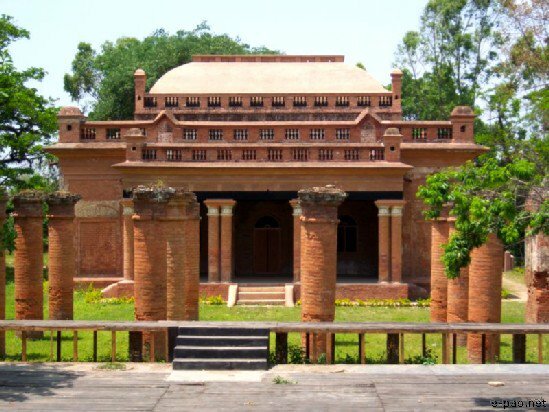 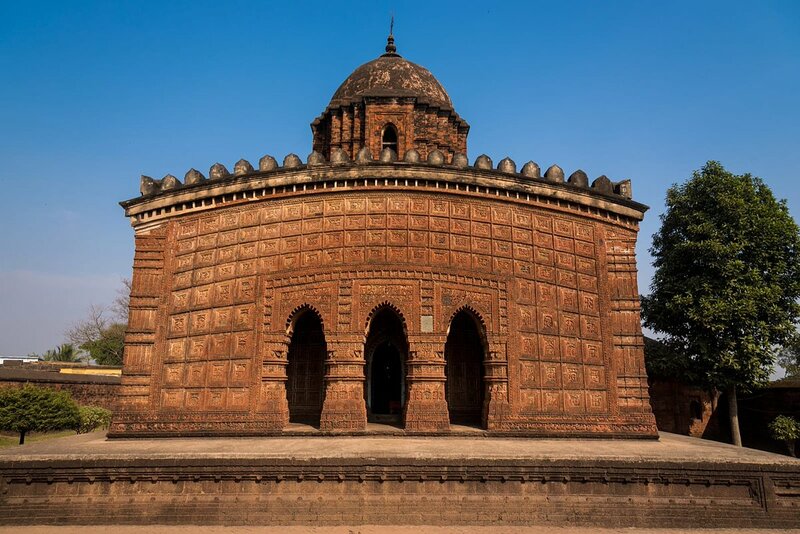 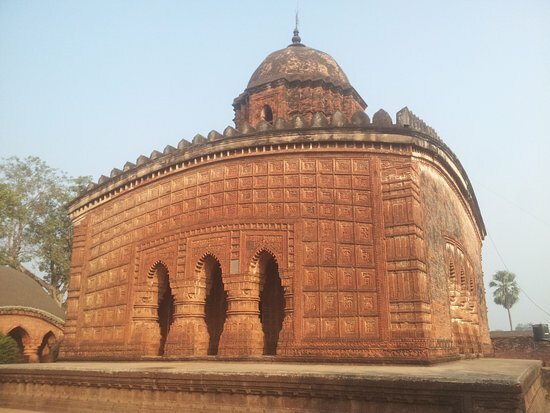 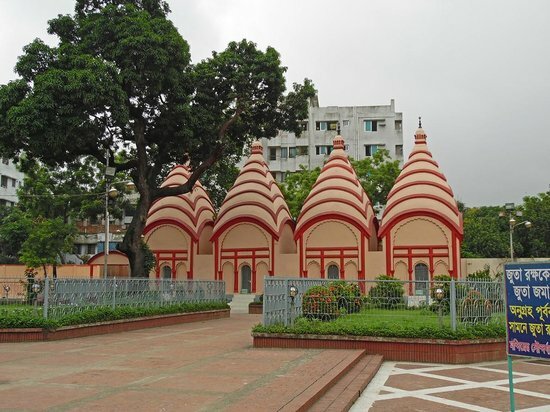 800 years old #Dhakeshwari mandir in #Dhaka, #Bangaldesh. 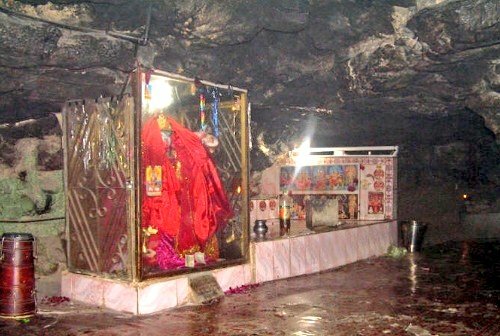 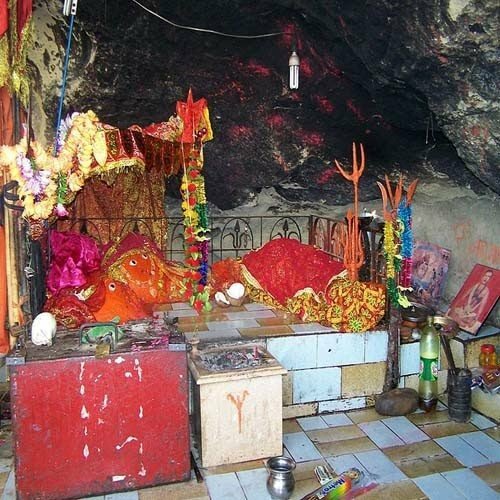 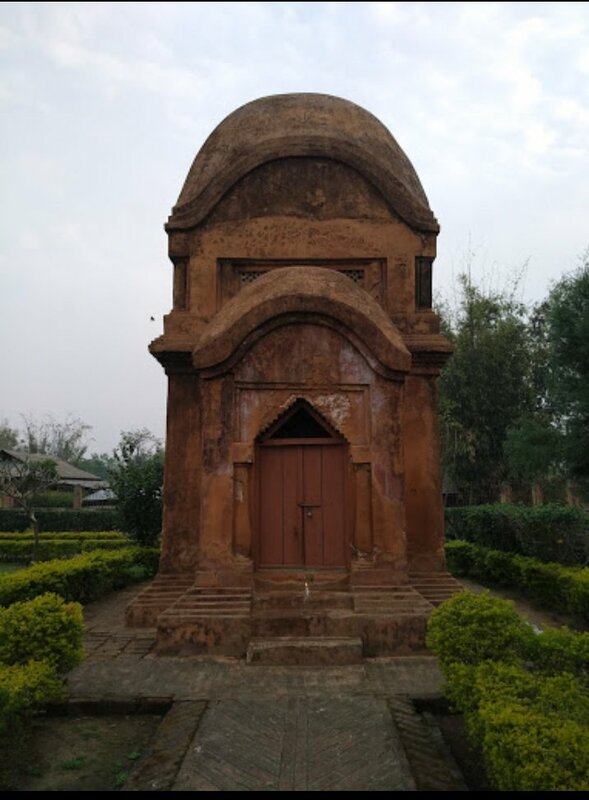 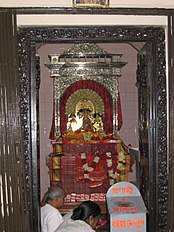 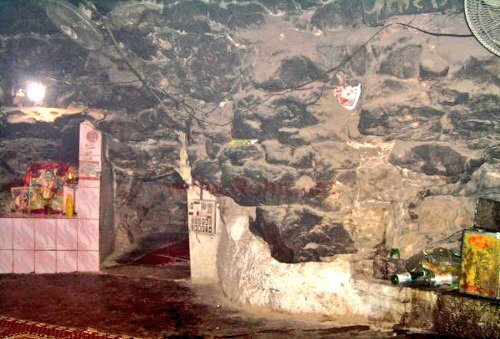 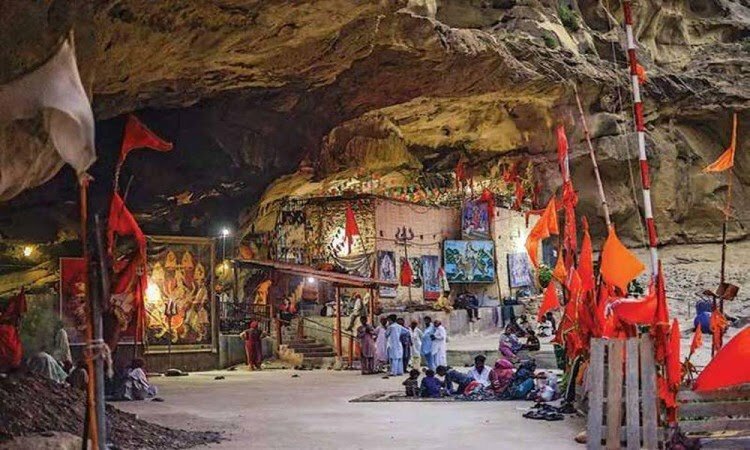 Historical #Kalka Mata mandir in #Kalka cave , #Arore near #Rohri. 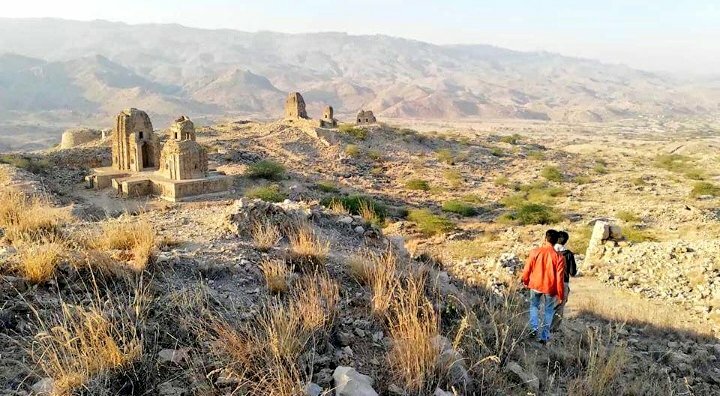 #Sindh . 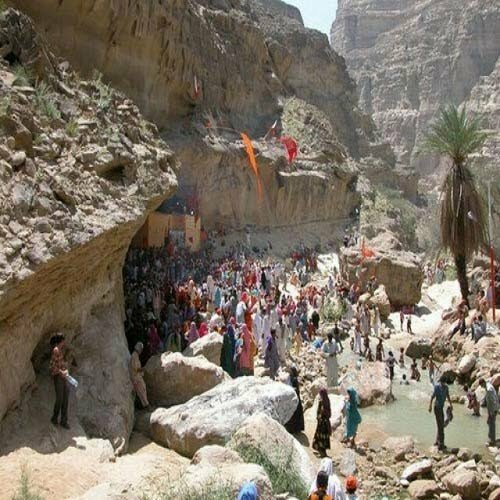 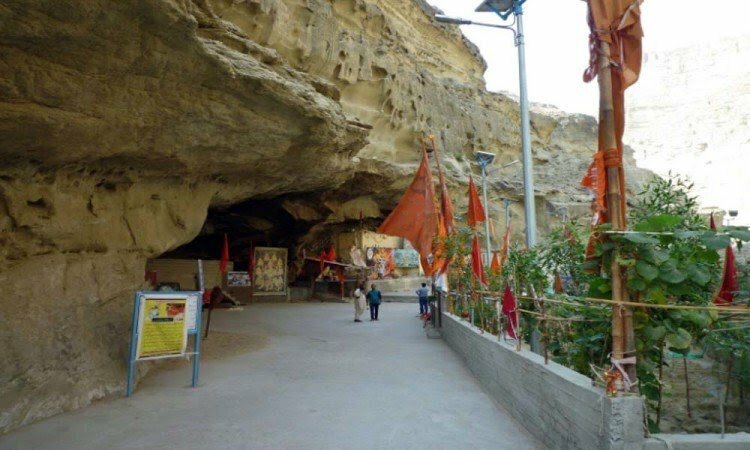 The temple is believed to have a secret tunnel which opens at #Hinglaj in #Balochistan. 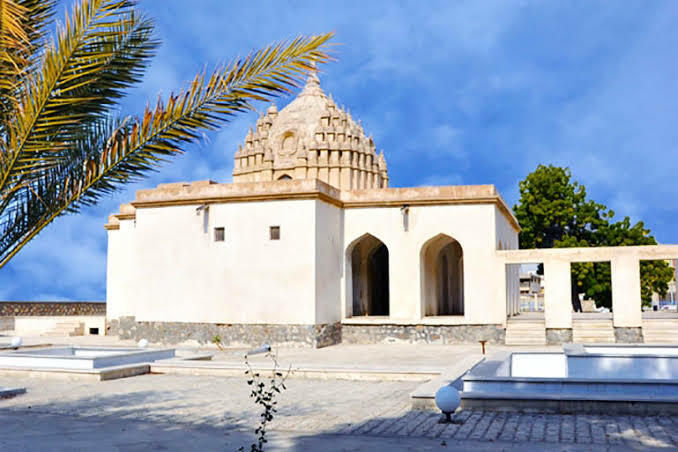 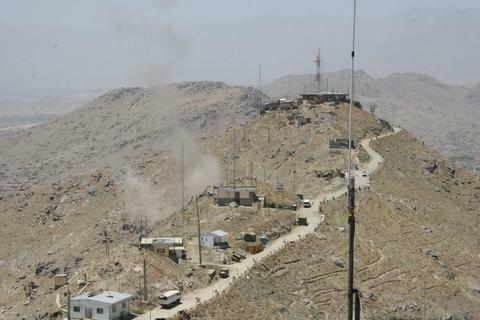 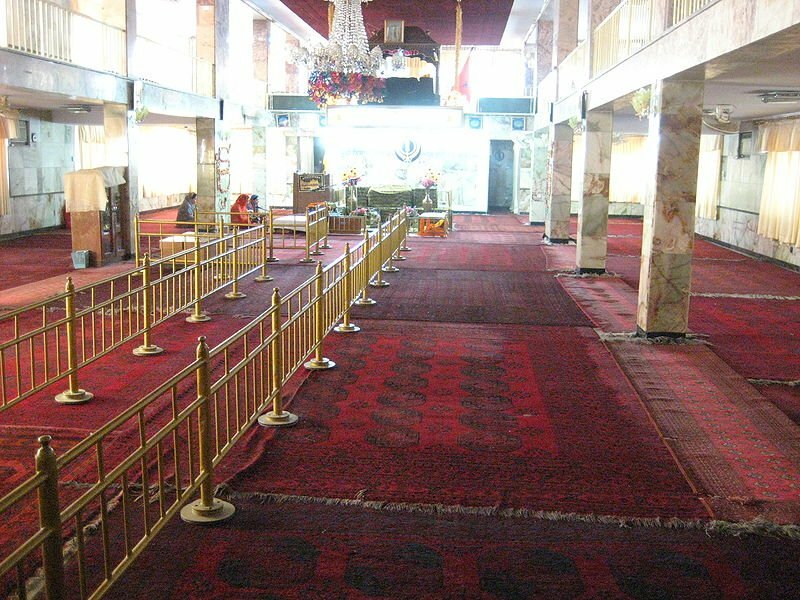 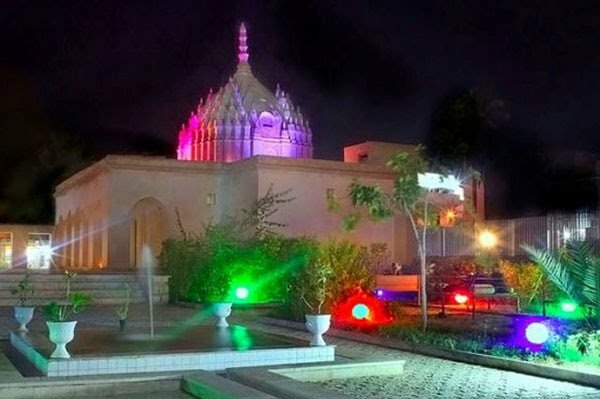 Historical #Asamai Mata mandir in Asamai hills of #Kabul, #Afghanistan. 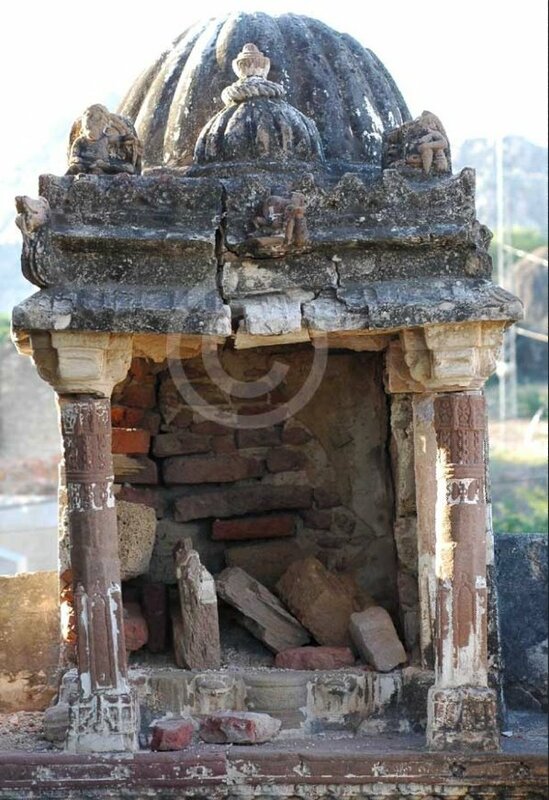 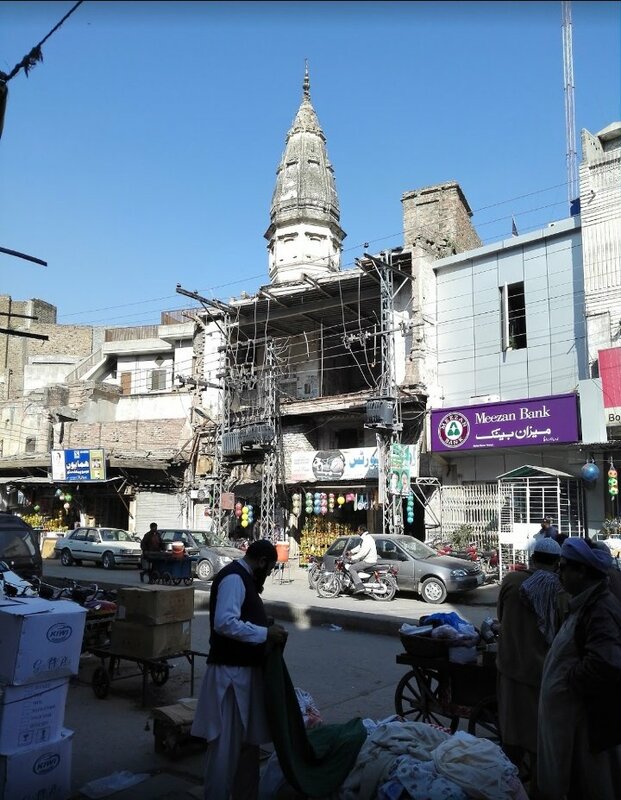 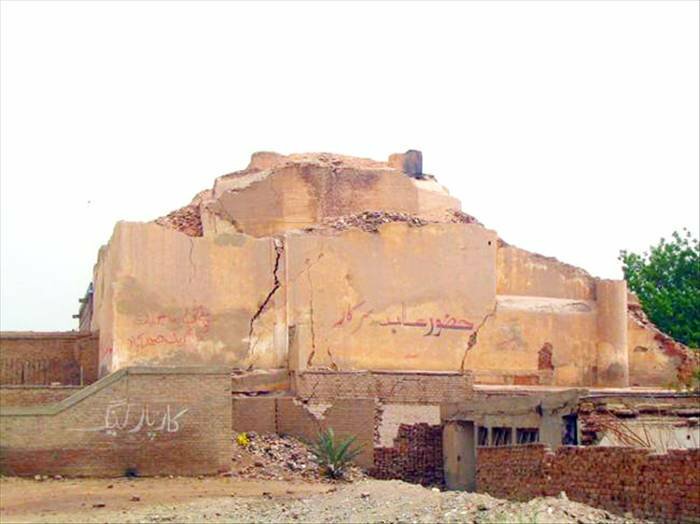 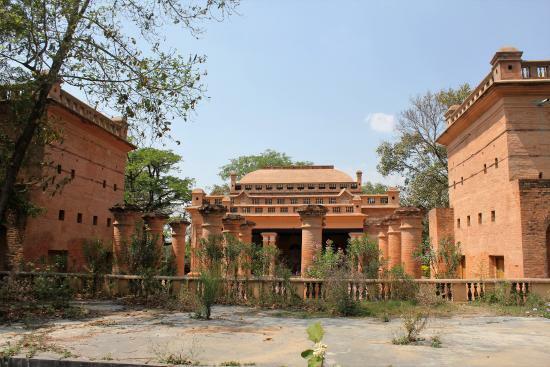 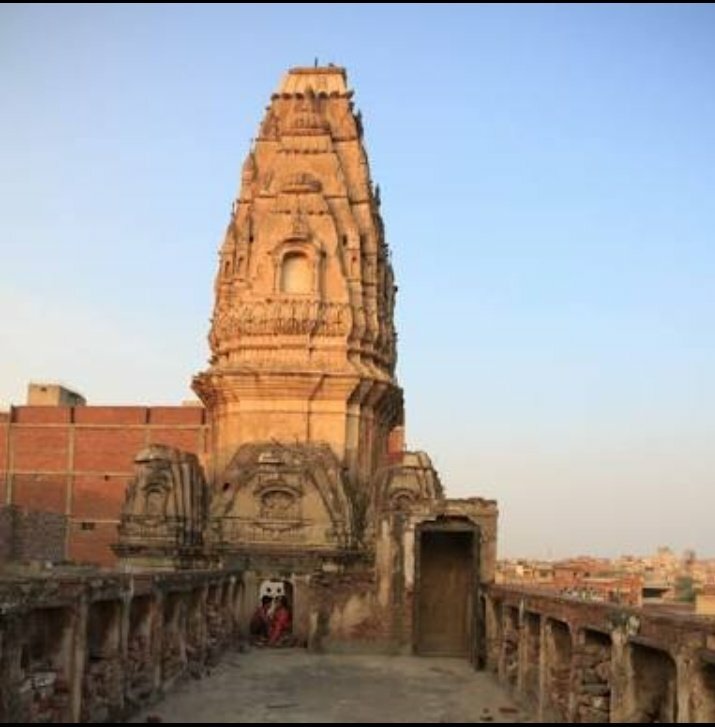 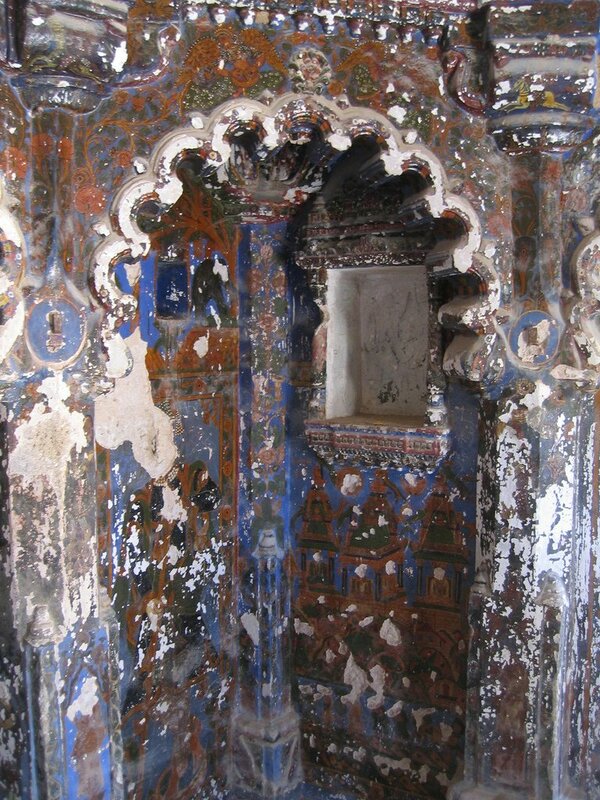 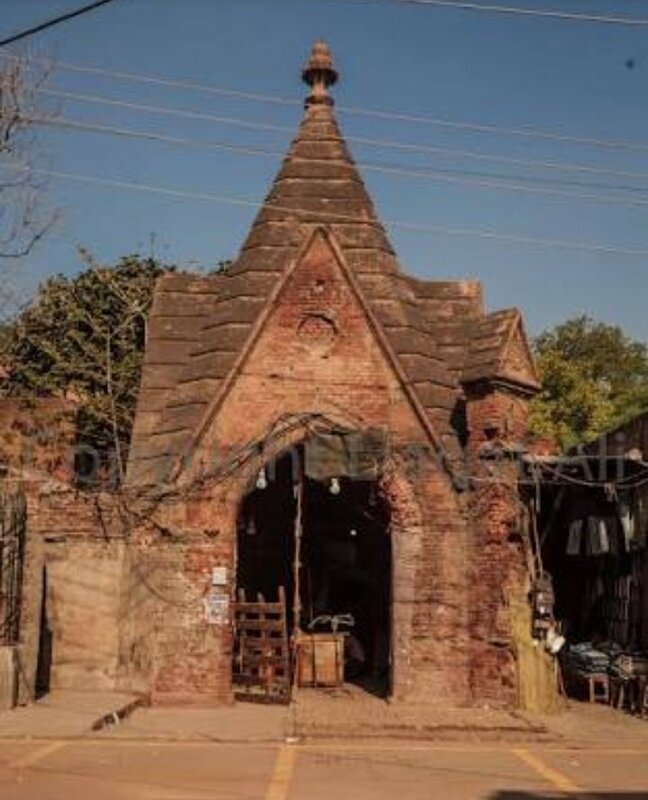 Ruins of Centuries old #Kalibari temple where Goddess #Kali was Worshipped near #Peshawar, #Pakistan. 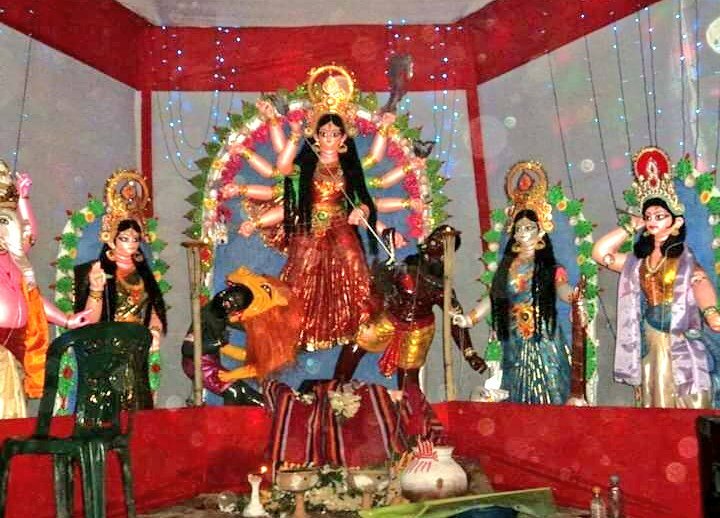 #Navaratri #Navaratri2018 #HappyDurgaPuja #HappyNavaratri #Durgapuja #Hinduism. 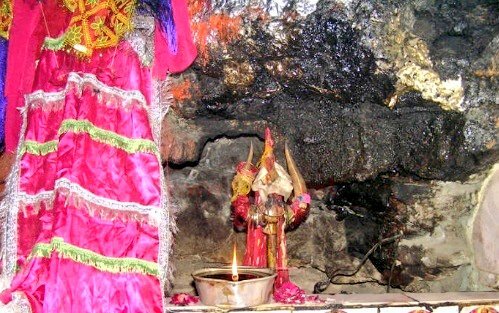 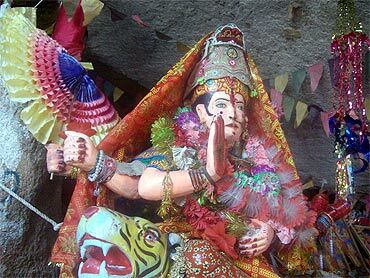 Centuries old #Kali Mata mandir in #Kalat ,#Balochistan , #Pakistan. 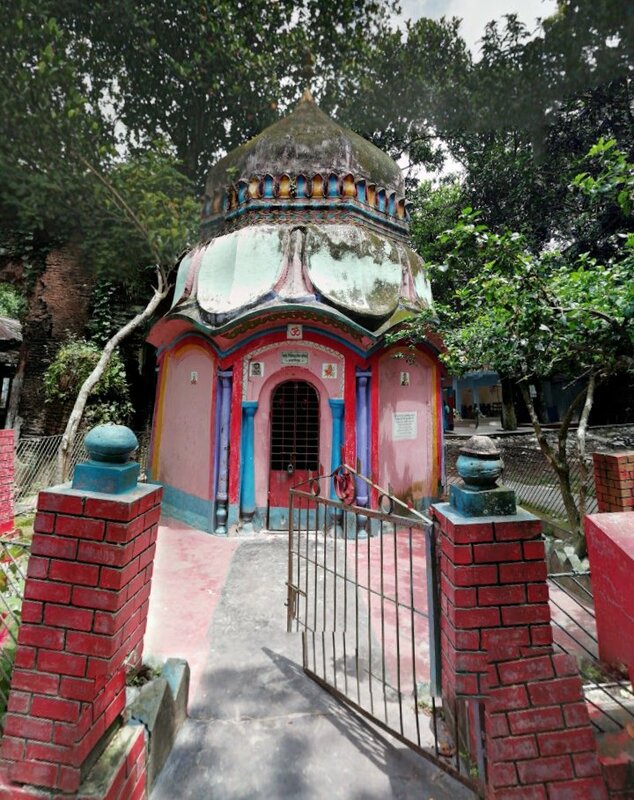 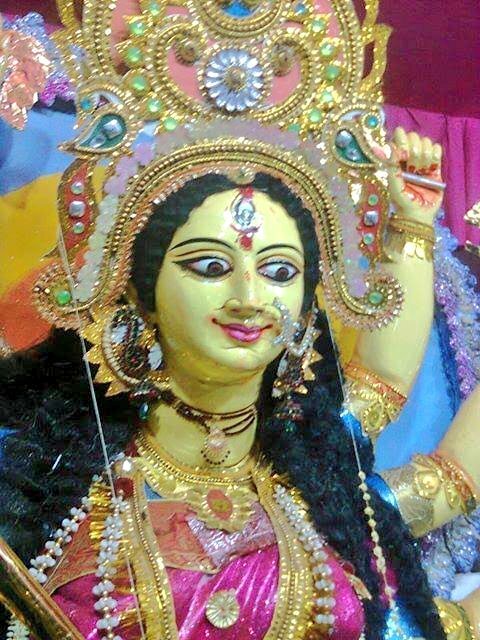 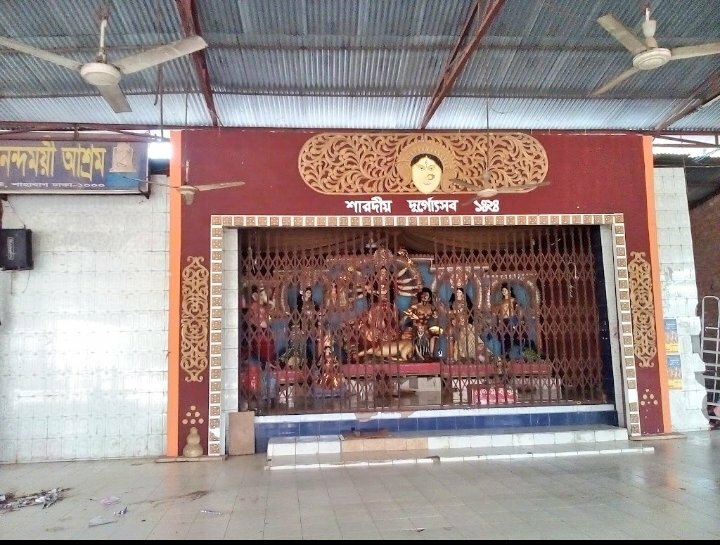 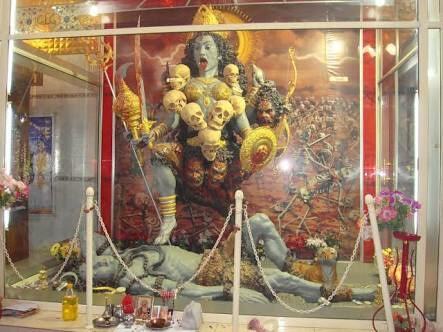 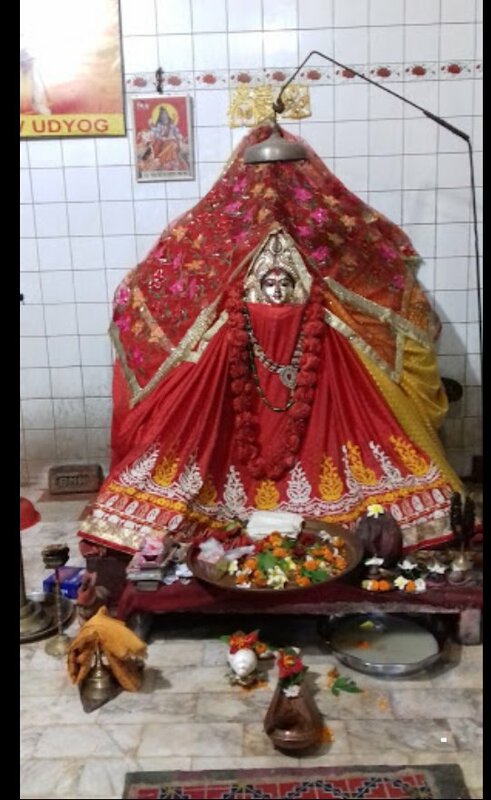 Centuries old ,Ramna Kali Mata mandir , #Dhaka, #Bangladesh. 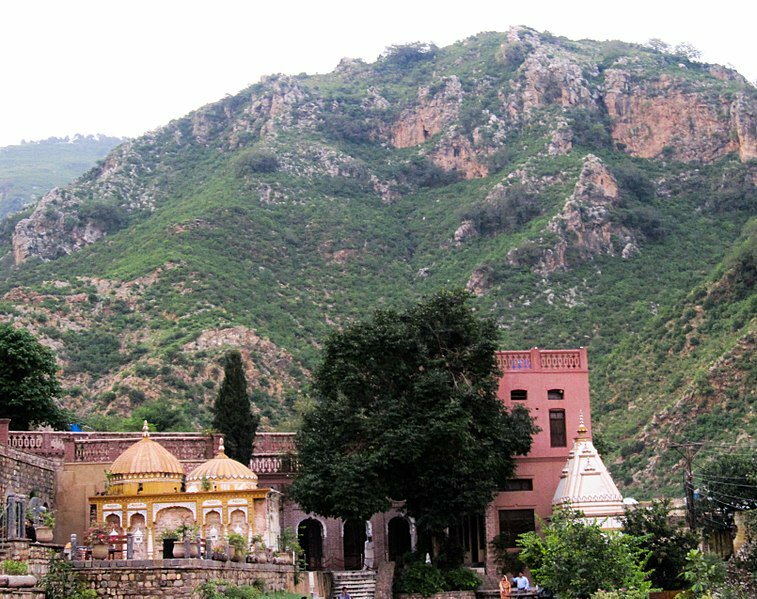 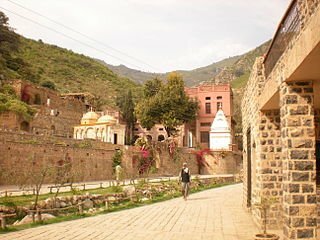 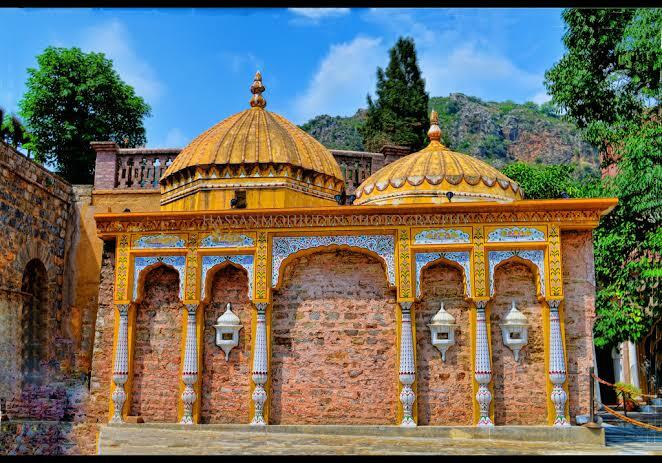 Beautiful #Ram mandir in #Saidpur near #Islamabad, #Pakistan built in 1580. 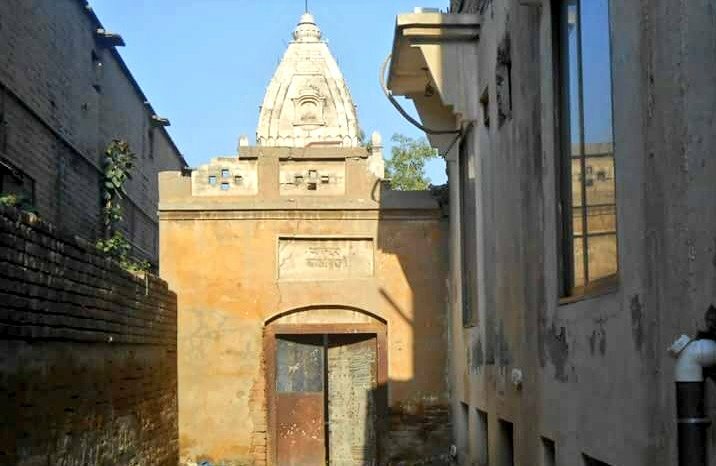 Centuries old #Jain temple which was demolished in 1992 in #Lahore , #Pakistan. 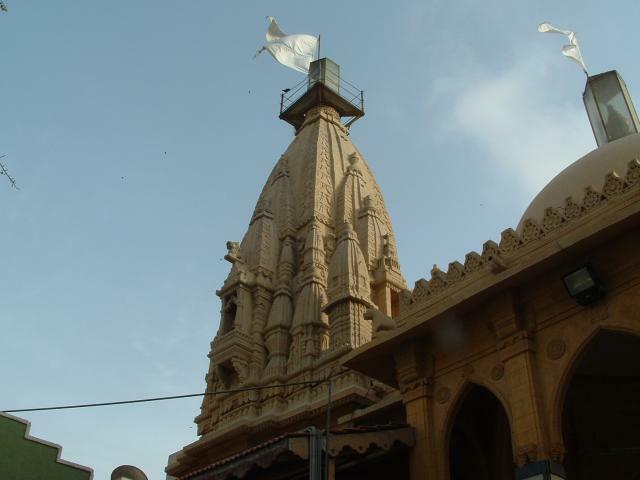 Centuries old #Swaminarayan mandir in #Jinnah road, #Karachi, #Pakistan. 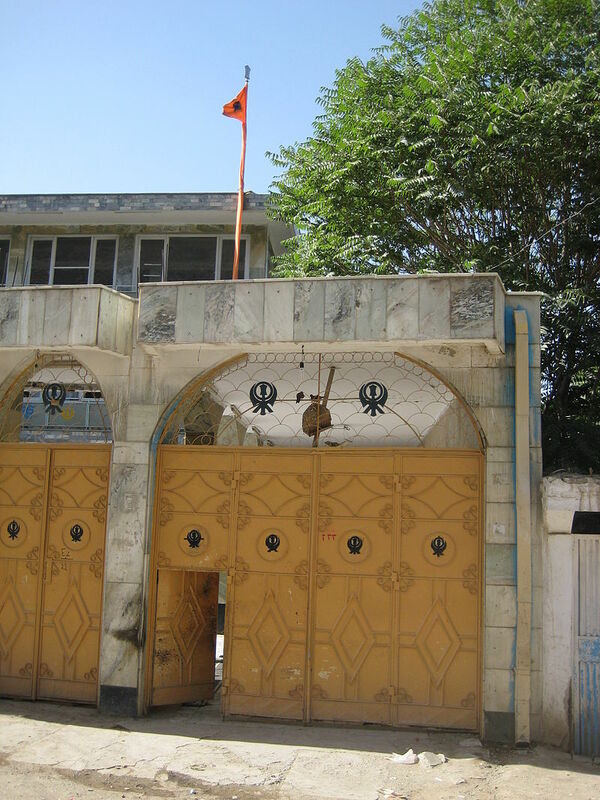 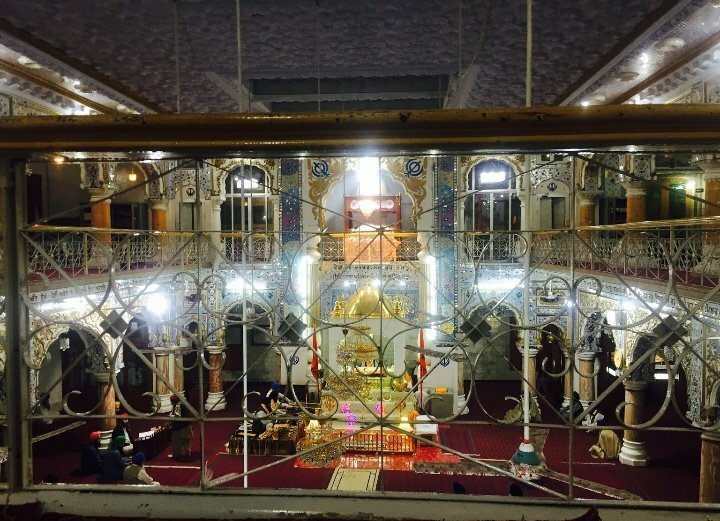 Centuries old #Gurdwara Karte Parwan, in karte Parwan section of #Kabul , #Afghanistan. 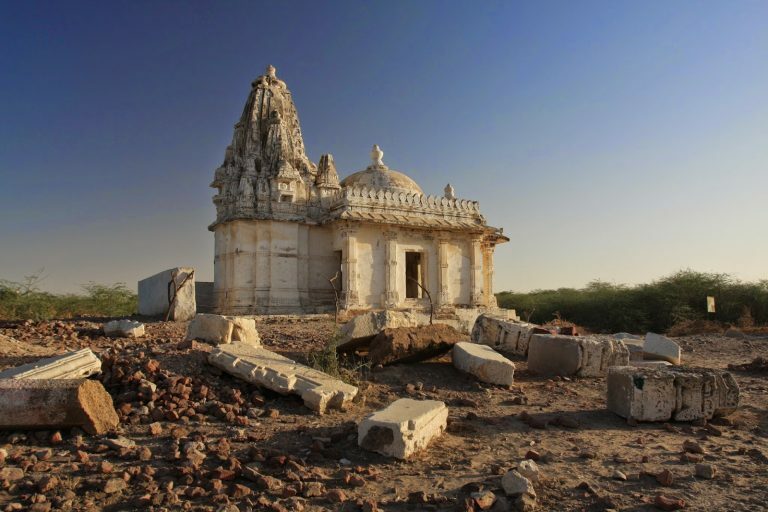 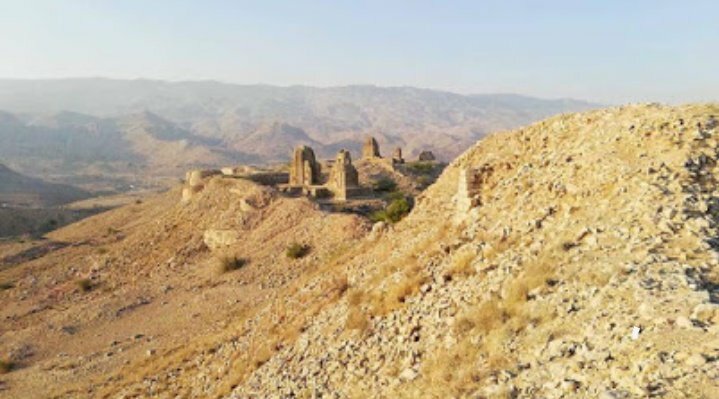 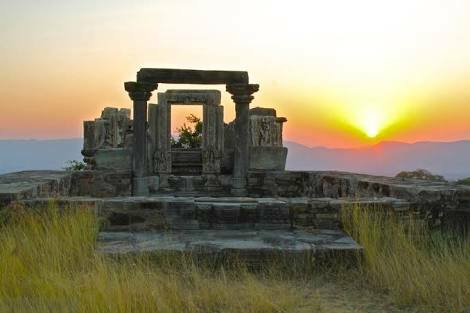 Ruins of Centuries old #Jain mandir in #Nagarparkar , #Sindh , #Pakistan. 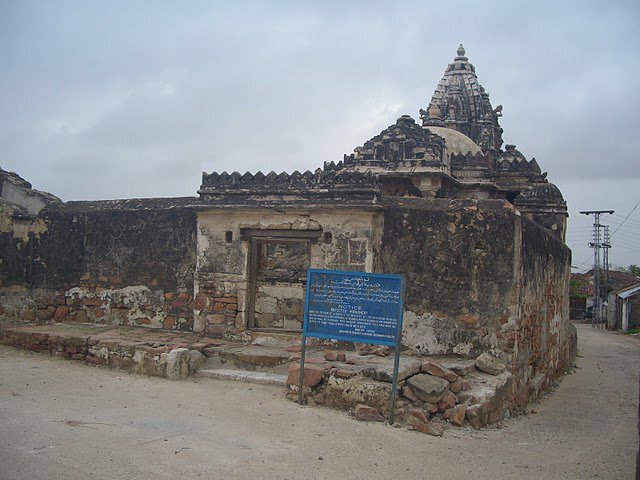 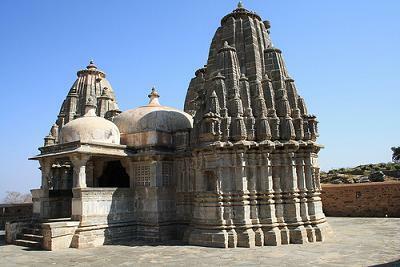 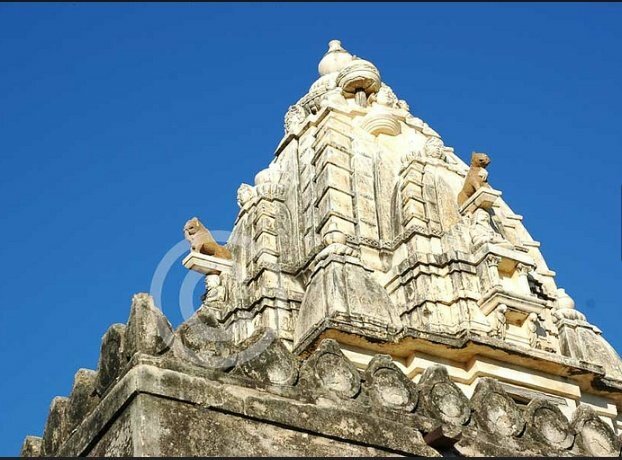 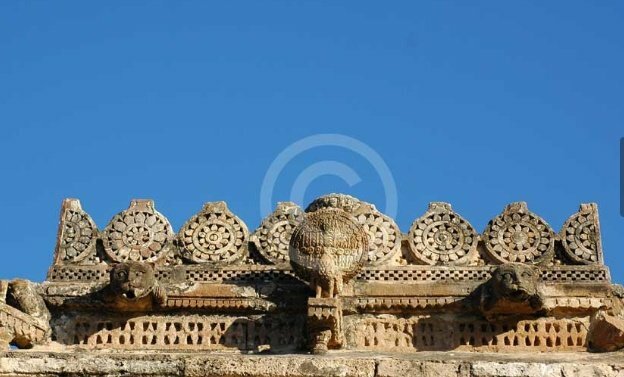 Few more pics of #Jain Mandir in #Nagarparkar ,#Sindh ,#Pakistan . 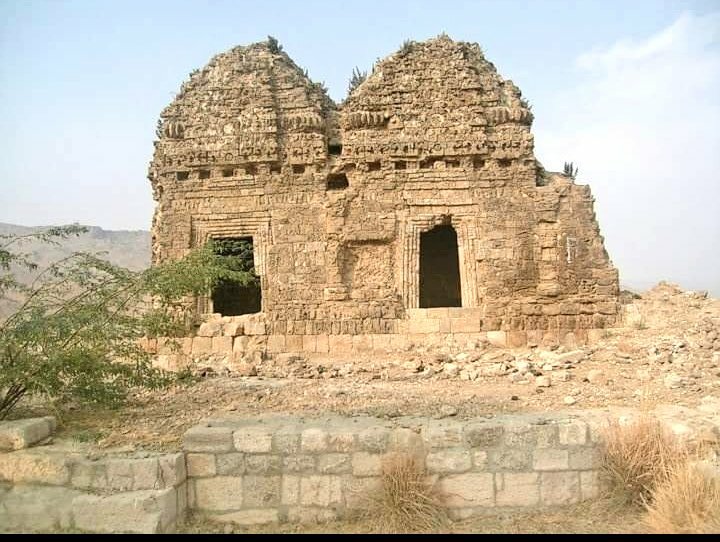 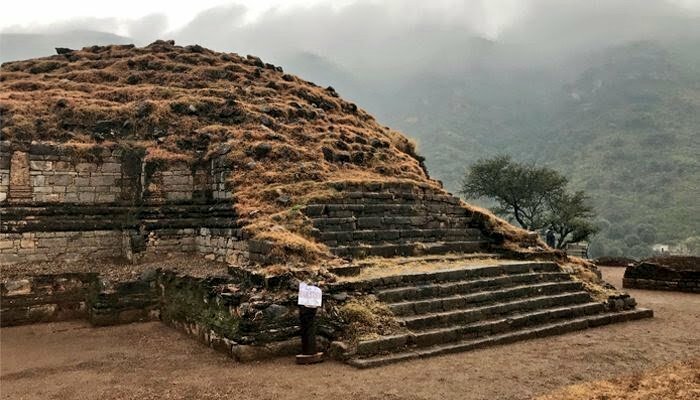 Ruins of Centuries old #Shiv mandir in #Islamabad , #Pakistan . 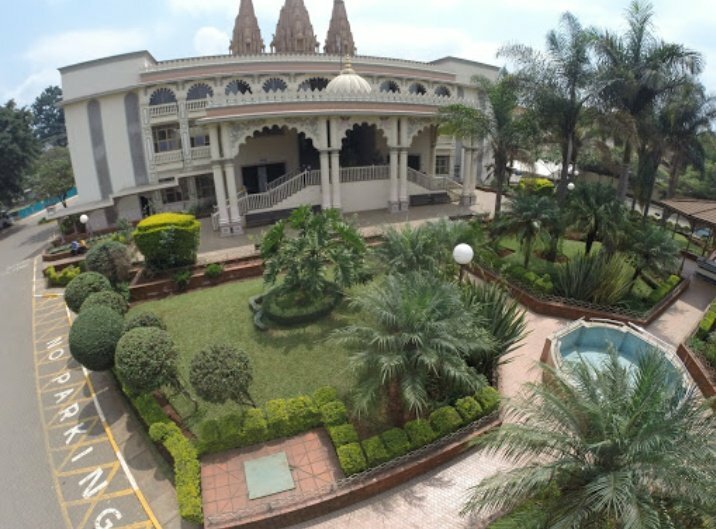 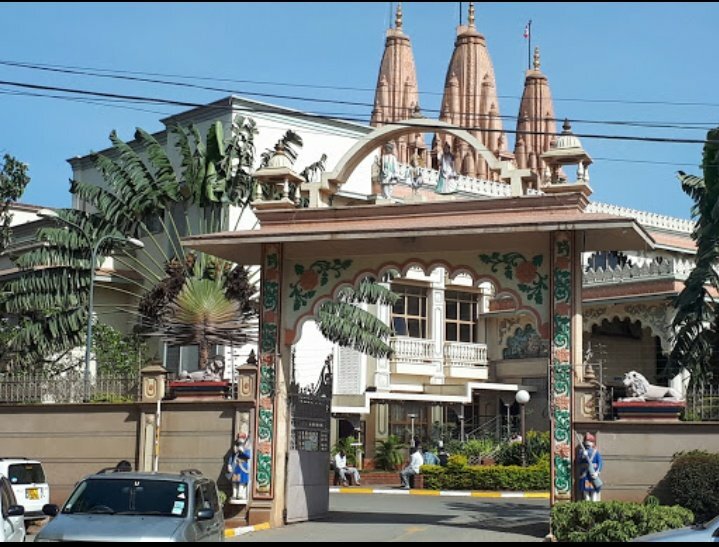 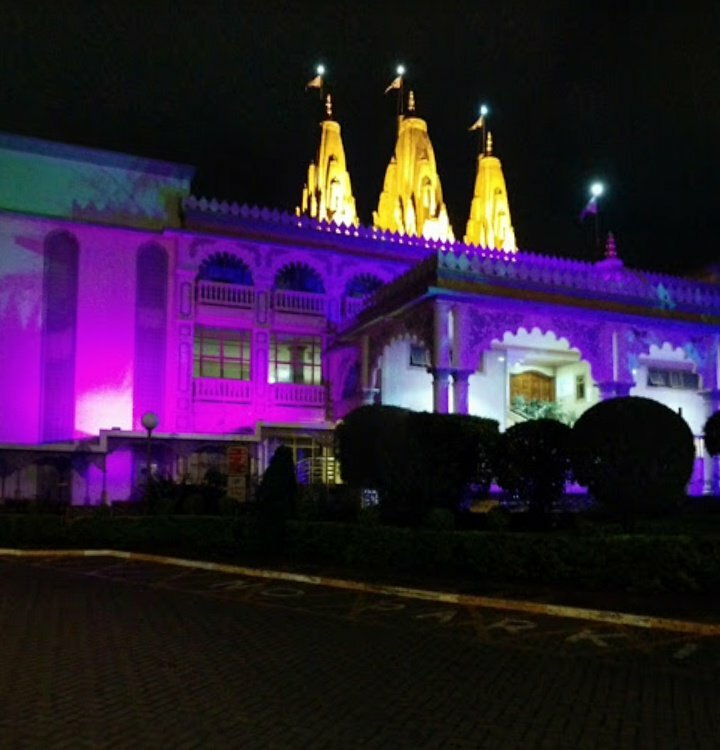 Beautiful #Swaminarayan mandir in Forest Road, #Nairobi ,#Kenya . 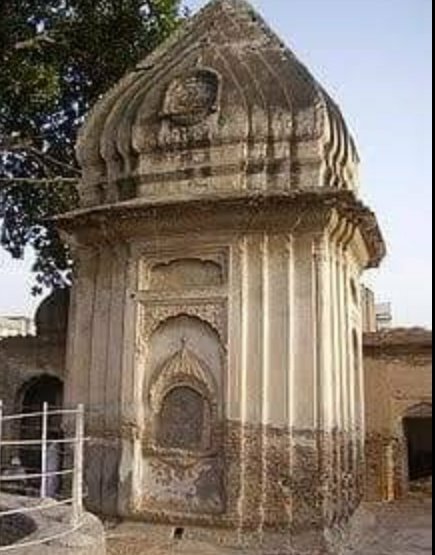 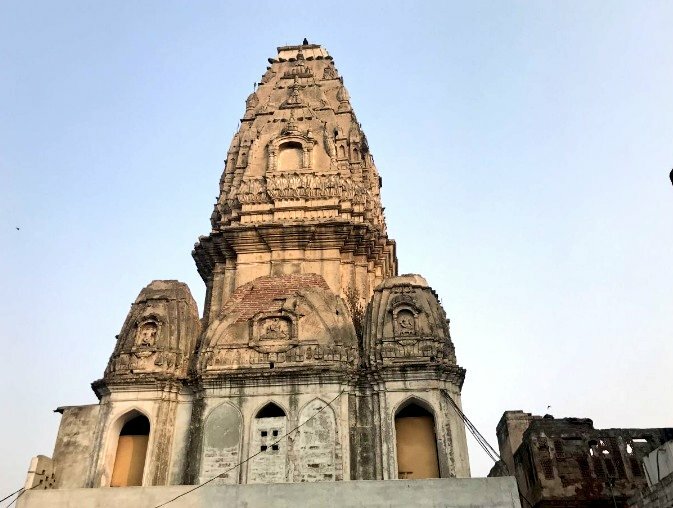 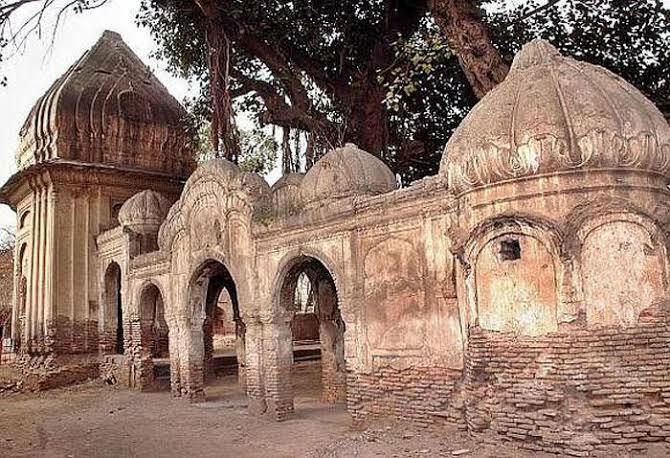 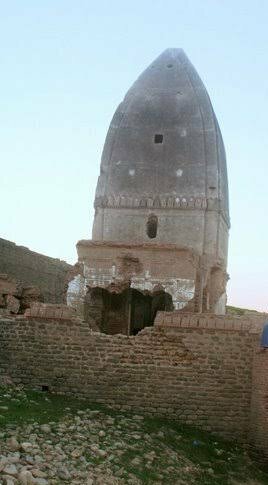 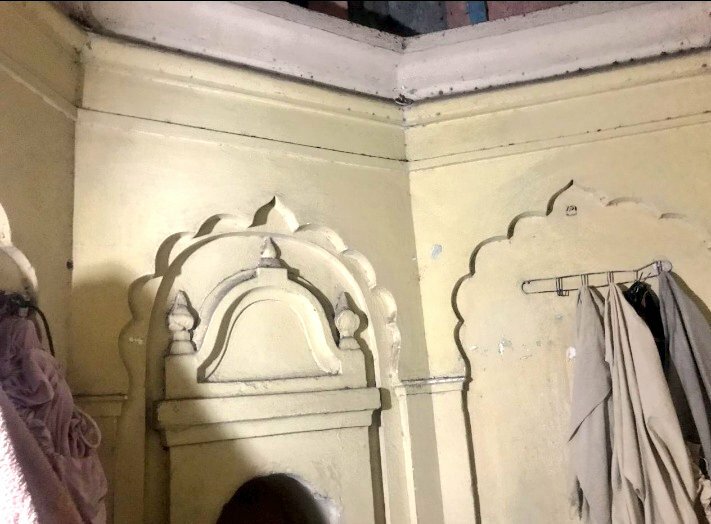 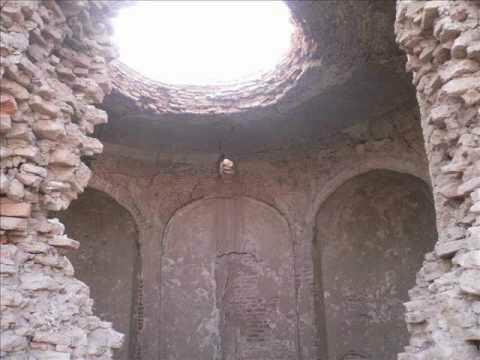 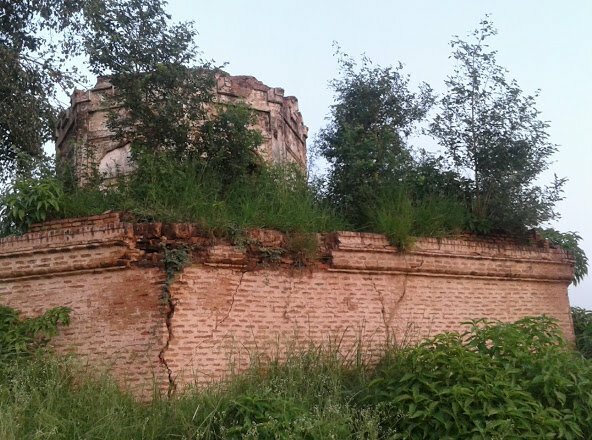 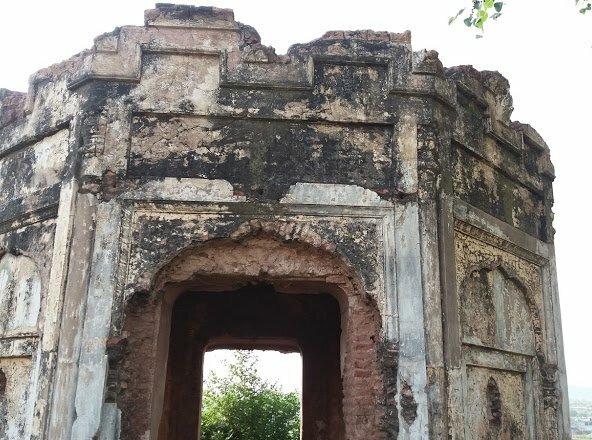 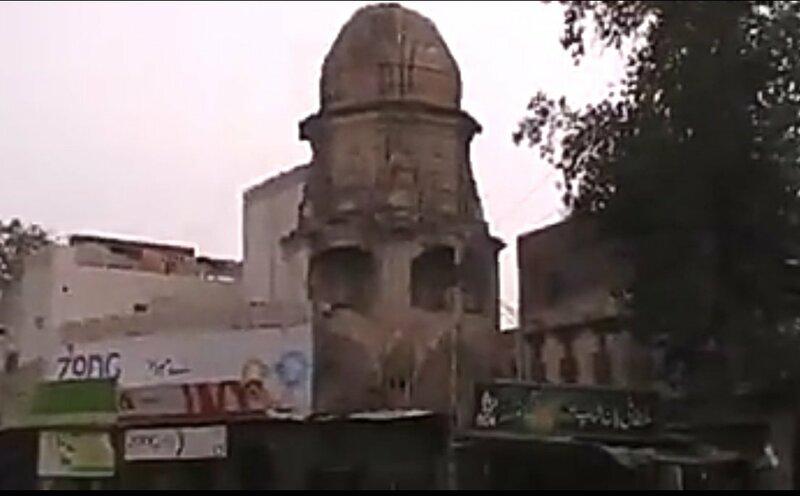 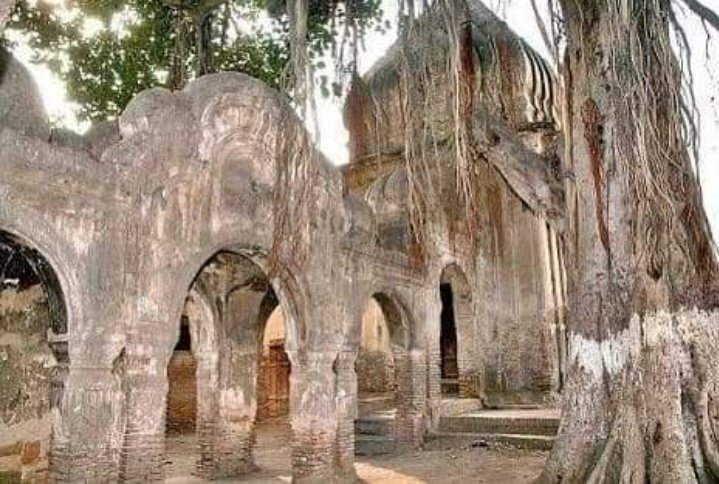 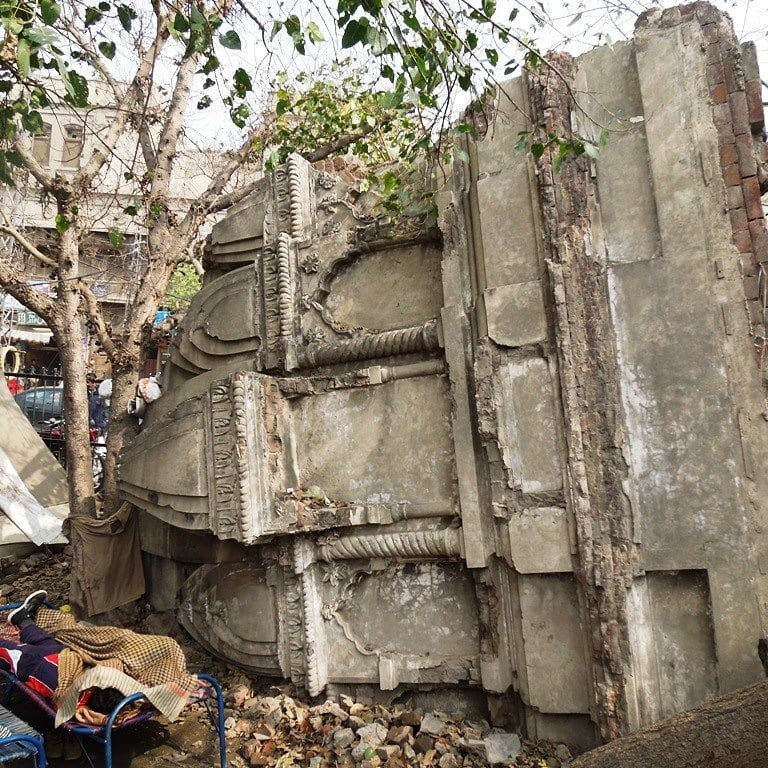 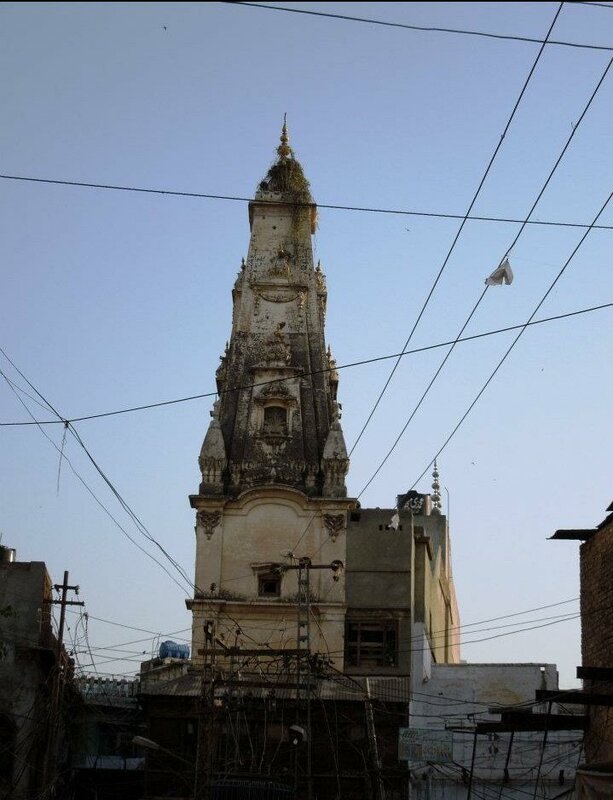 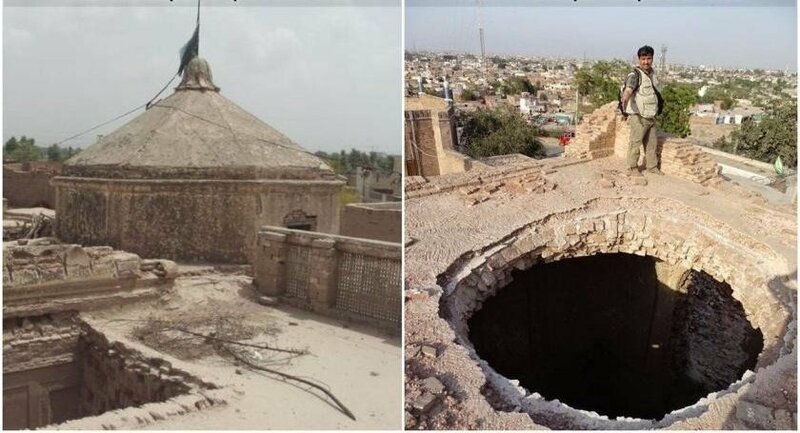 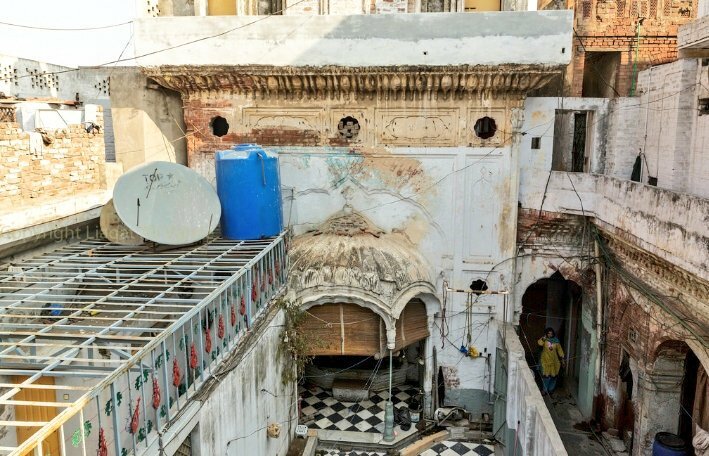 Ruins of Centuries old #Bansi Mandir in #Anarkali, #Lahore , #Pakistan which was destroyed after #Babri demolition in #India. 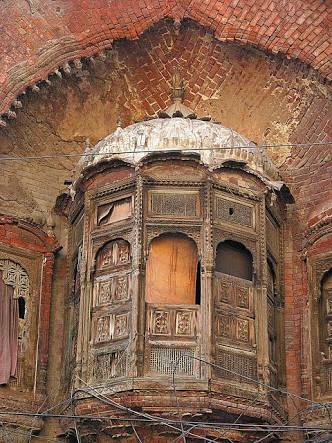 Few more pics of #Bansi Mandir in #Lahore. 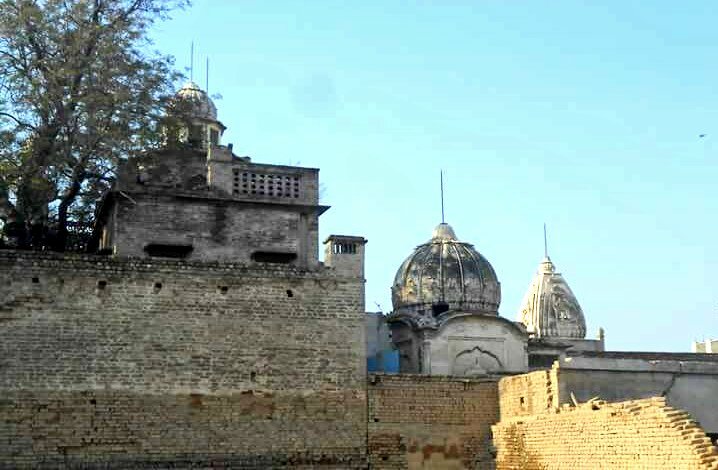 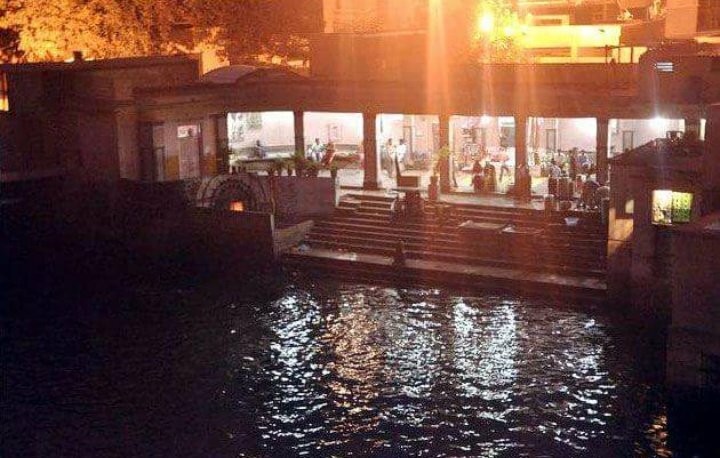 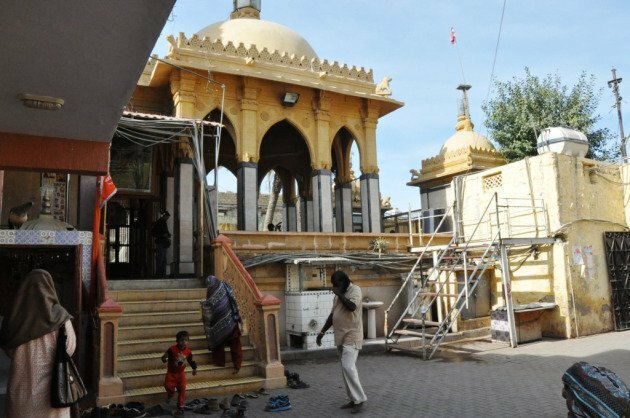 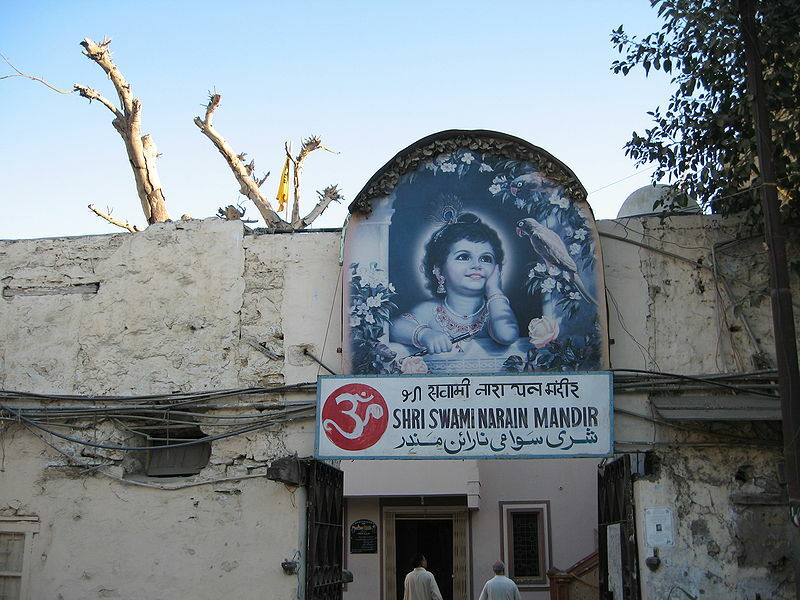 Centuries old #Laxmi Narayan Mandir near Native Jetty Bridge, #Karachi. 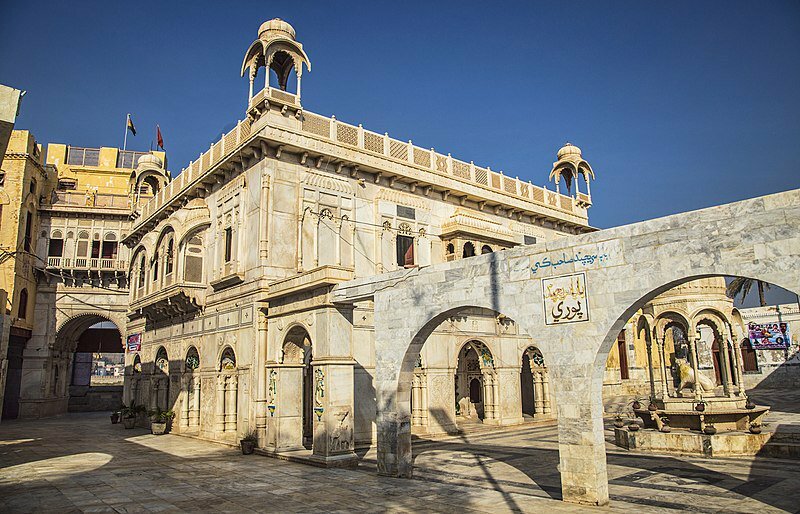 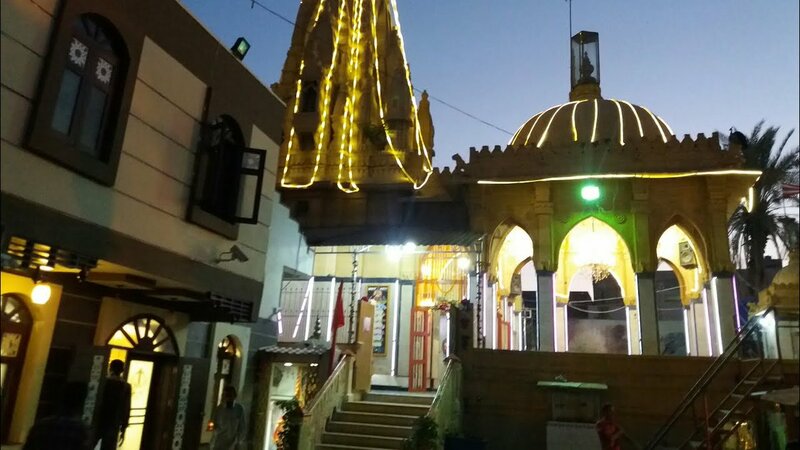 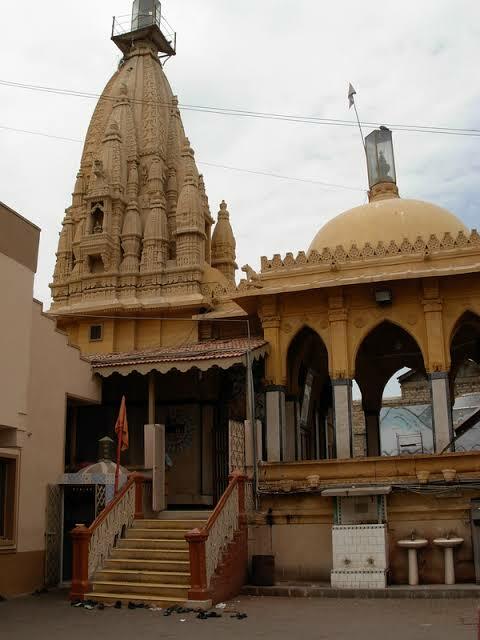 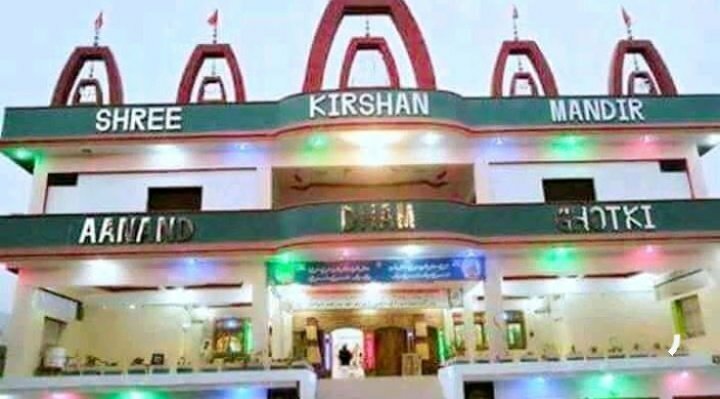 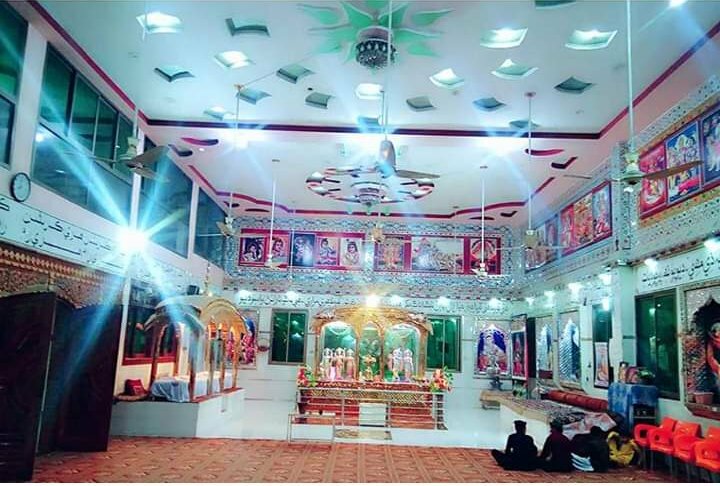 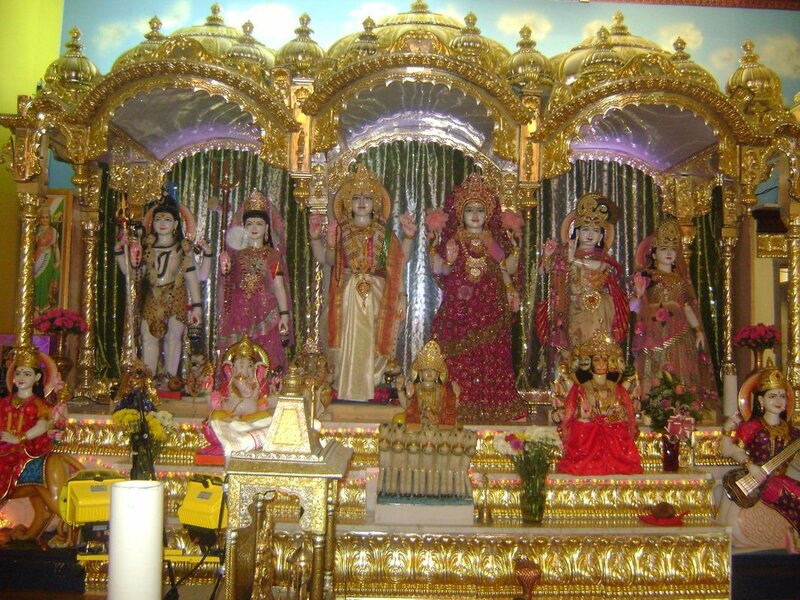 Shri #Krishna Mandir, Aanand Dham Ghotki , #Sindh ,#Pakistan. 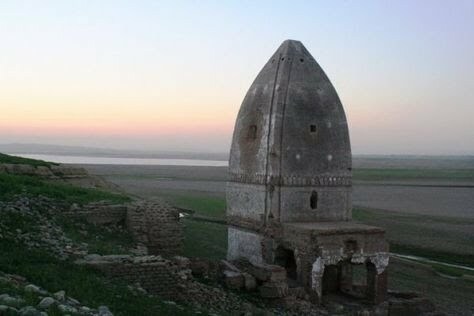 Centuries old #SadhuBela mandir on islands of #Indus river #Sukkur, #Sindh, #Pakistan. 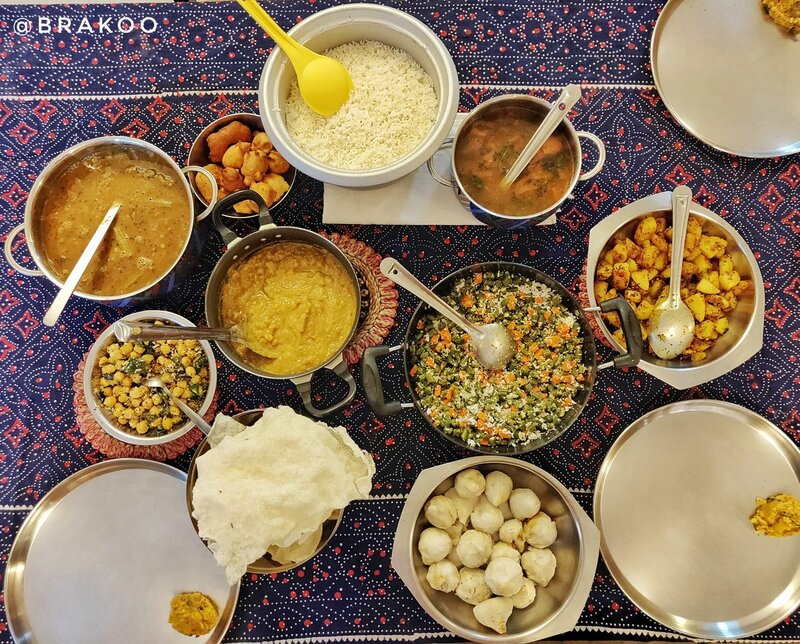 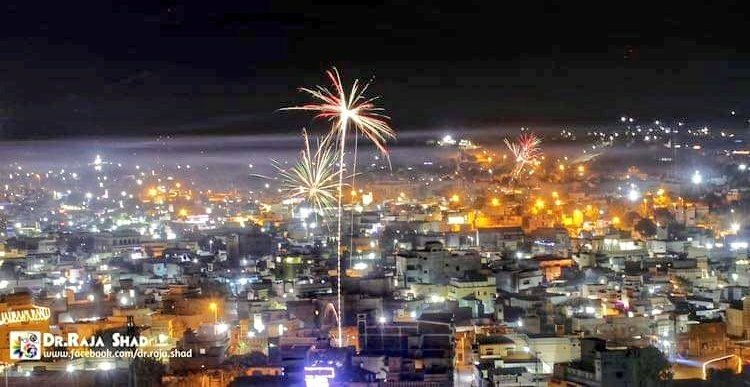 #Diwali celebration in #Sindh province #Pakistan. 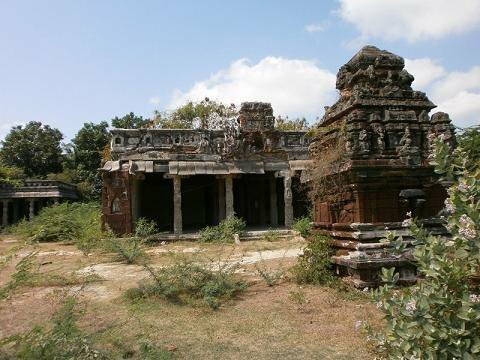 Ruins of centuries old Pulicat #AdiNarayana Perumal Temple #TamilNadu, #India. 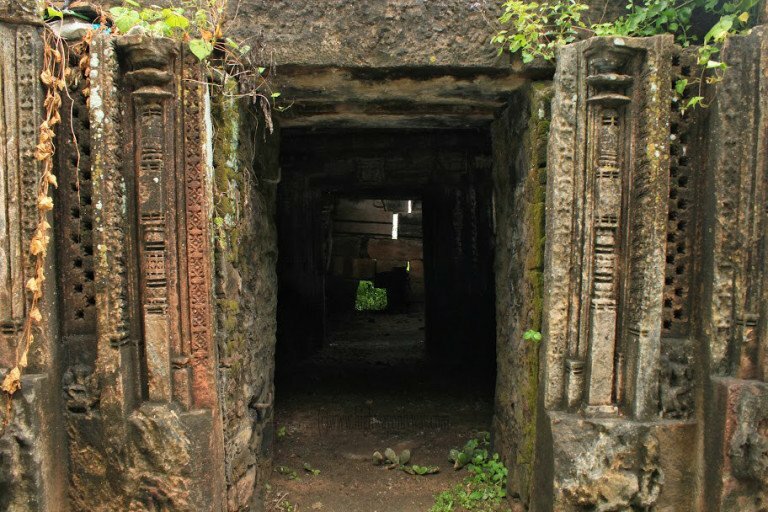 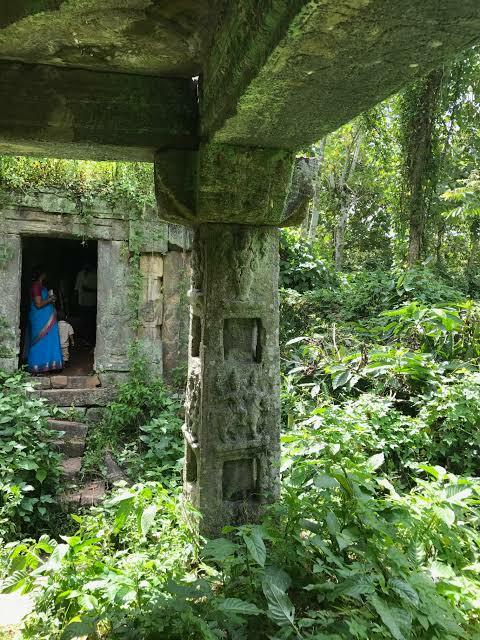 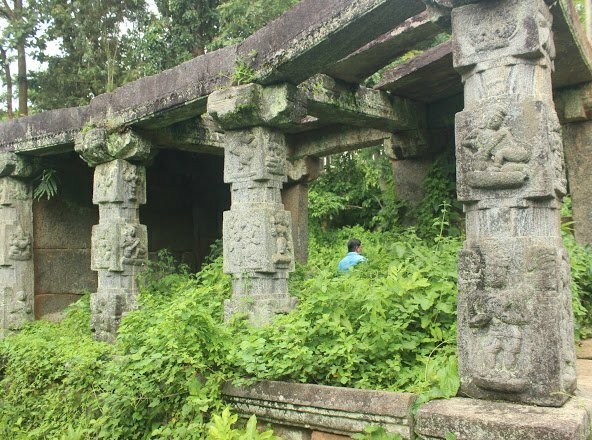 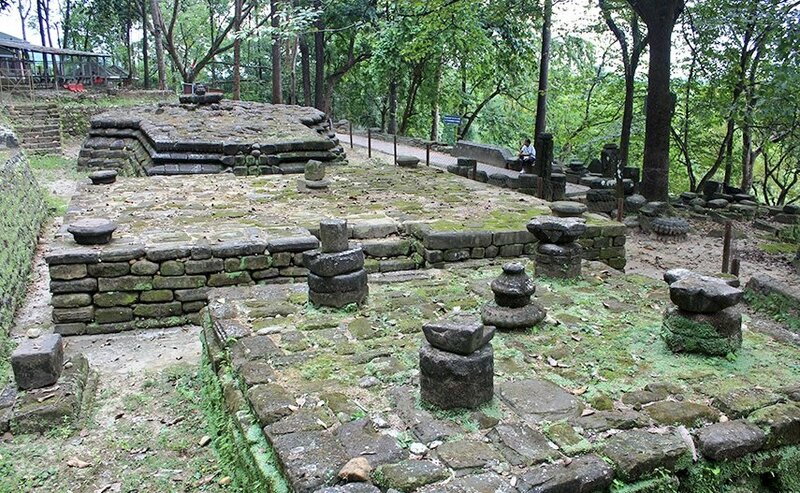 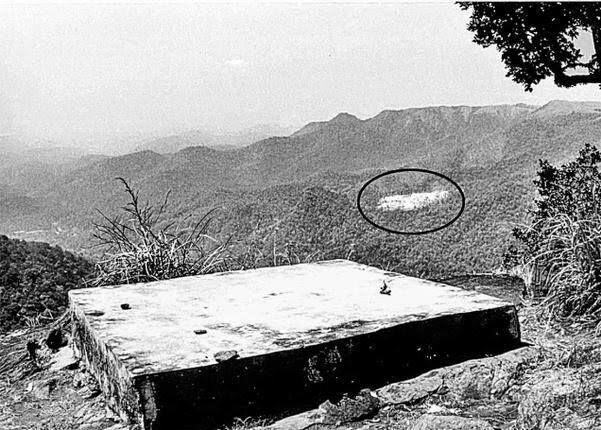 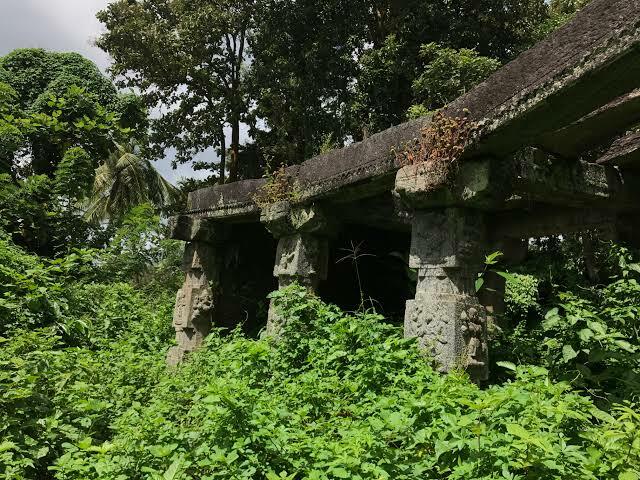 Ruins of centuries old #Ananthanatha Jain mandir which is abandoned after a #TipuSultan attack, #Wayanad #Kerala. 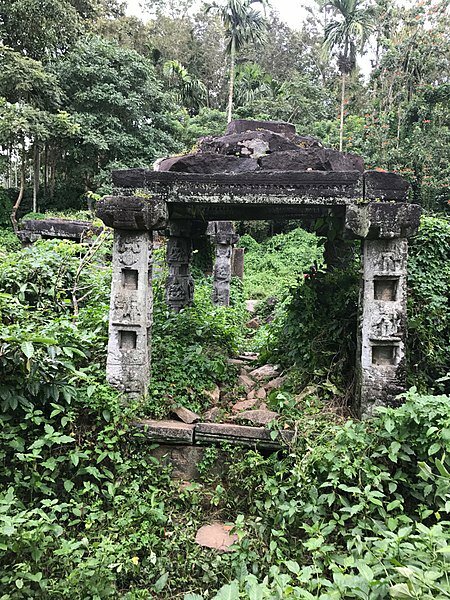 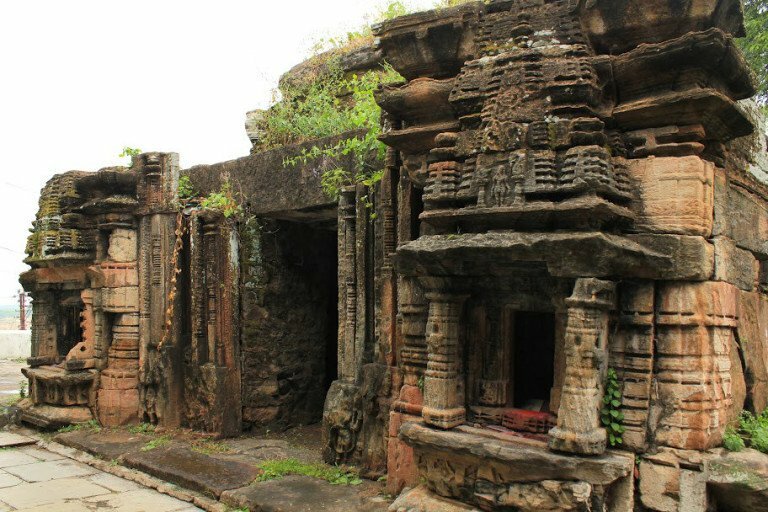 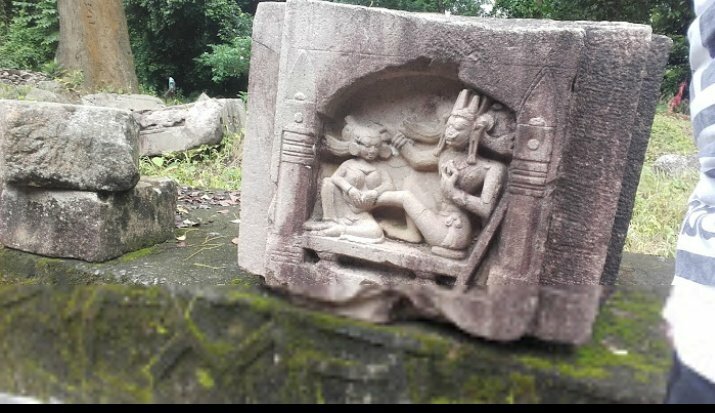 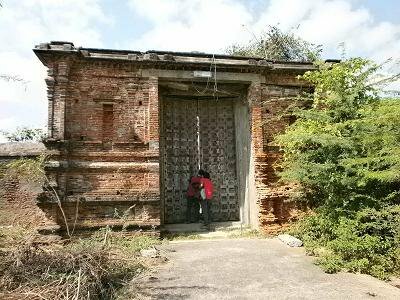 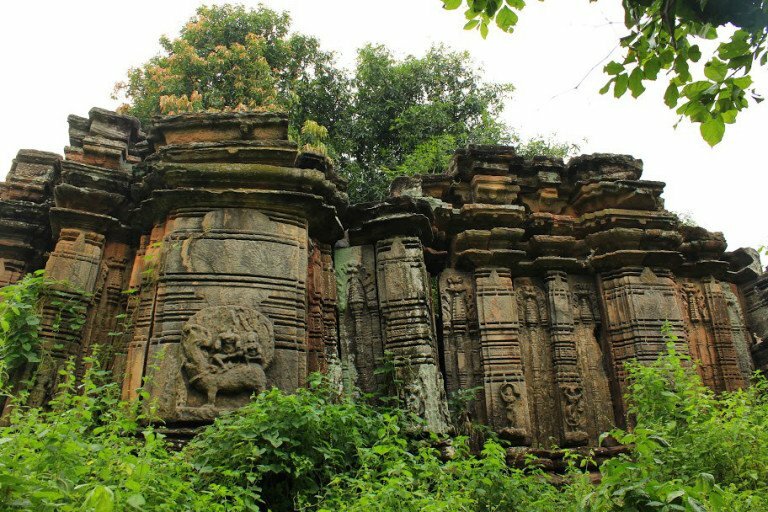 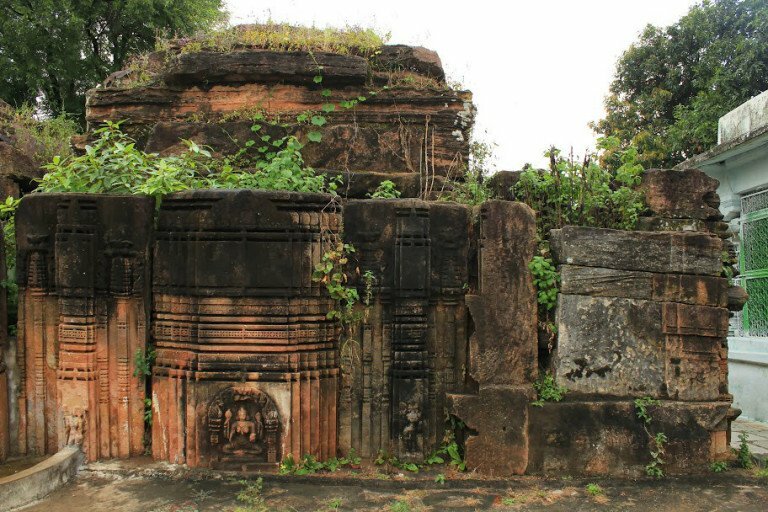 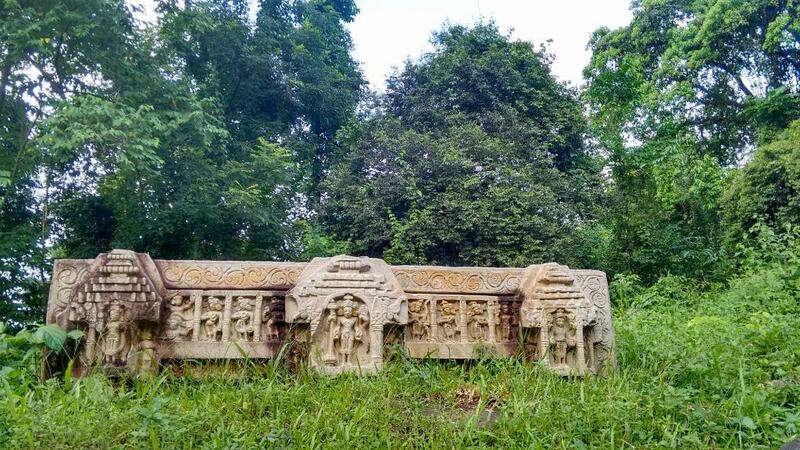 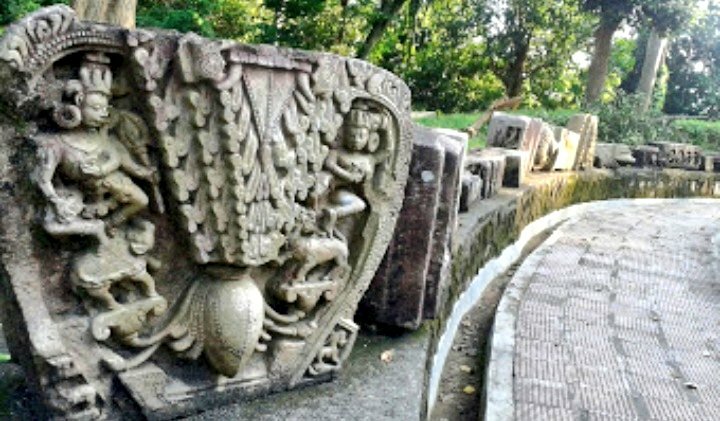 Ruins of centuries old temple in Bandipur of #Hooghly, #Westbengal #Hinduism #ReclaimTemples. 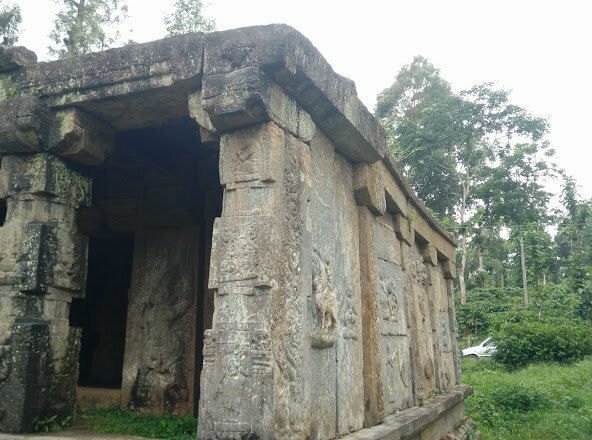 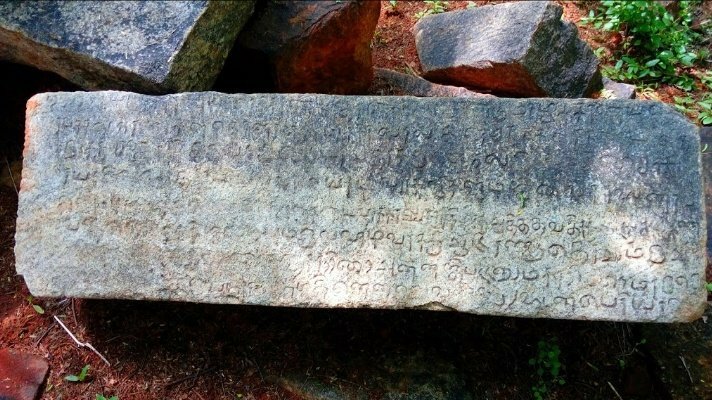 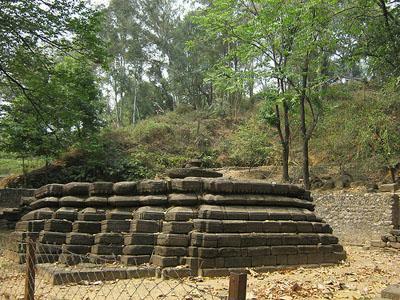 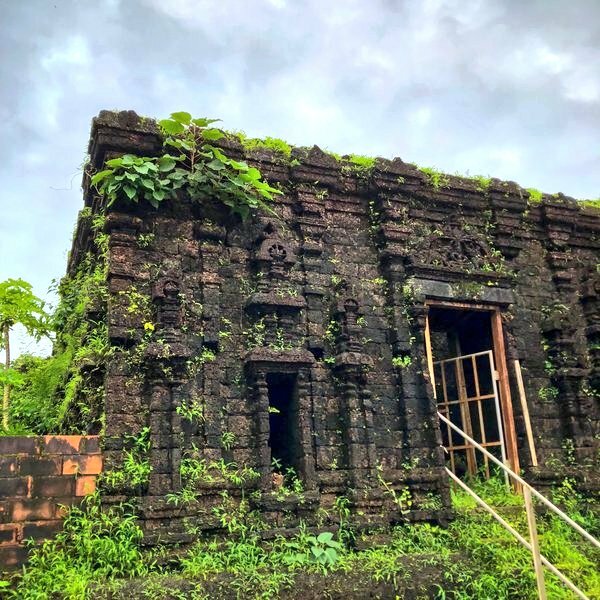 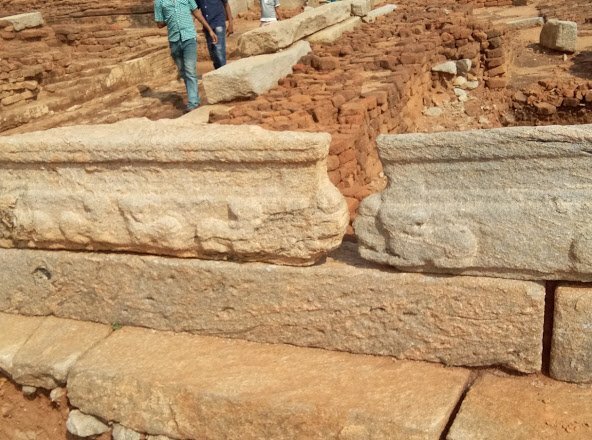 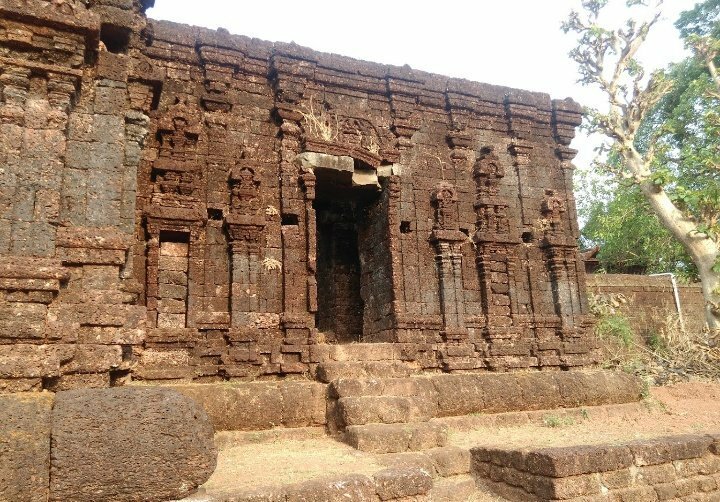 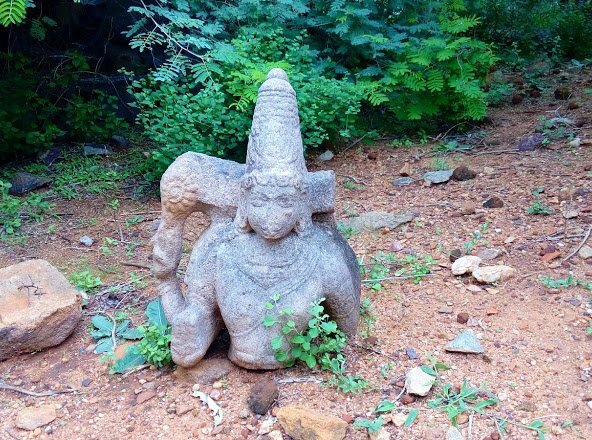 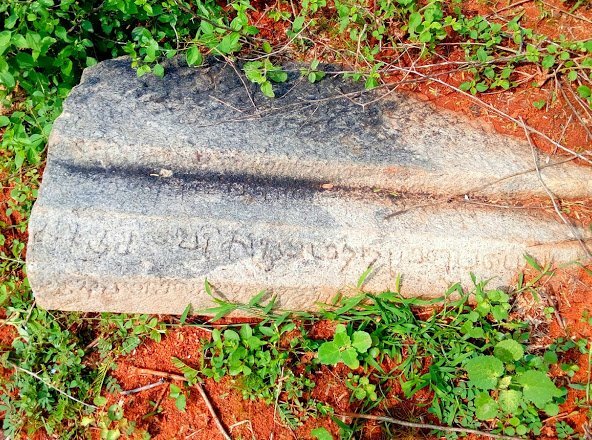 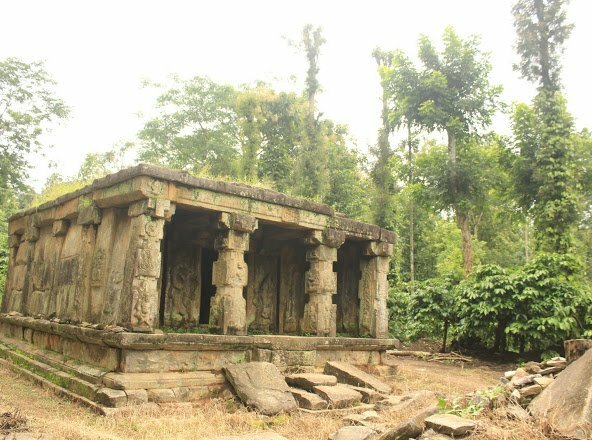 Ruins of centuries old #Vishnu Gudi #Jain mandir in #SulthanBathery , which was destroyed by #Tippusultan, #Kerala. 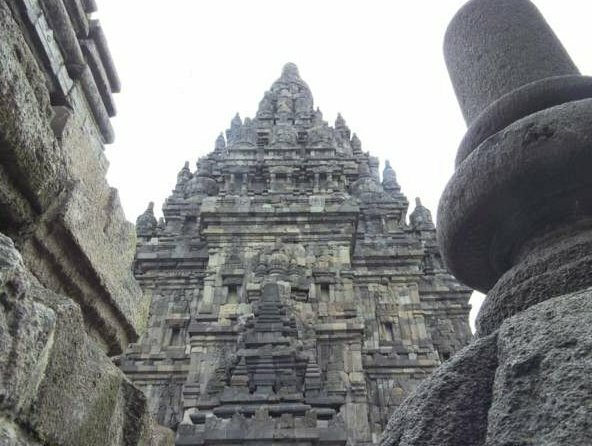 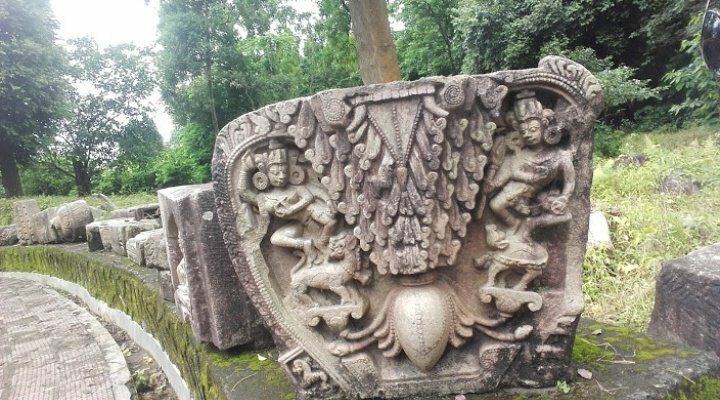 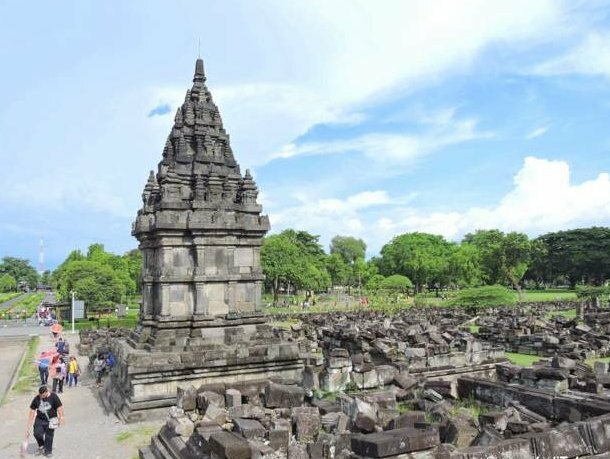 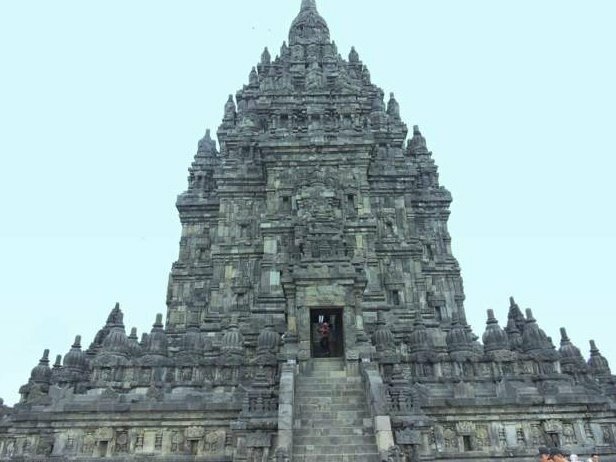 centuries old #Prambanan temple in #Java #Indonesia which has #Shiv and #Vishnu idols, part of historical architecture is collapsed . 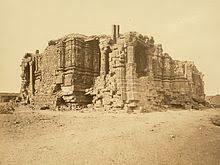 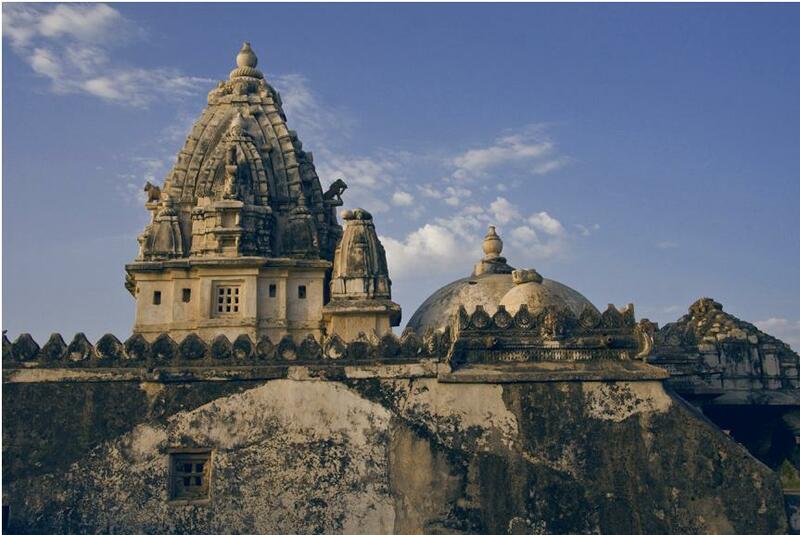 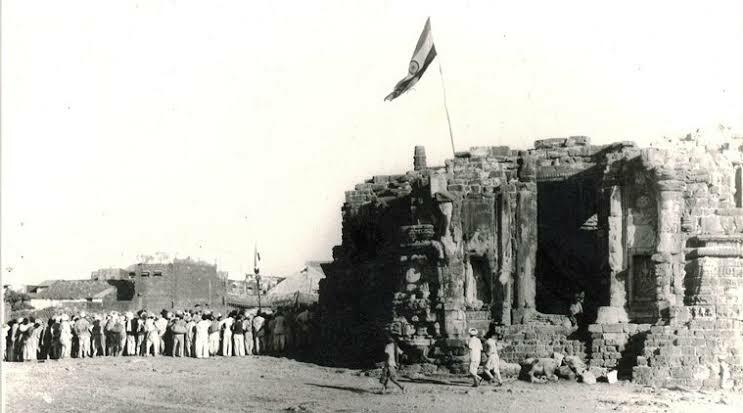 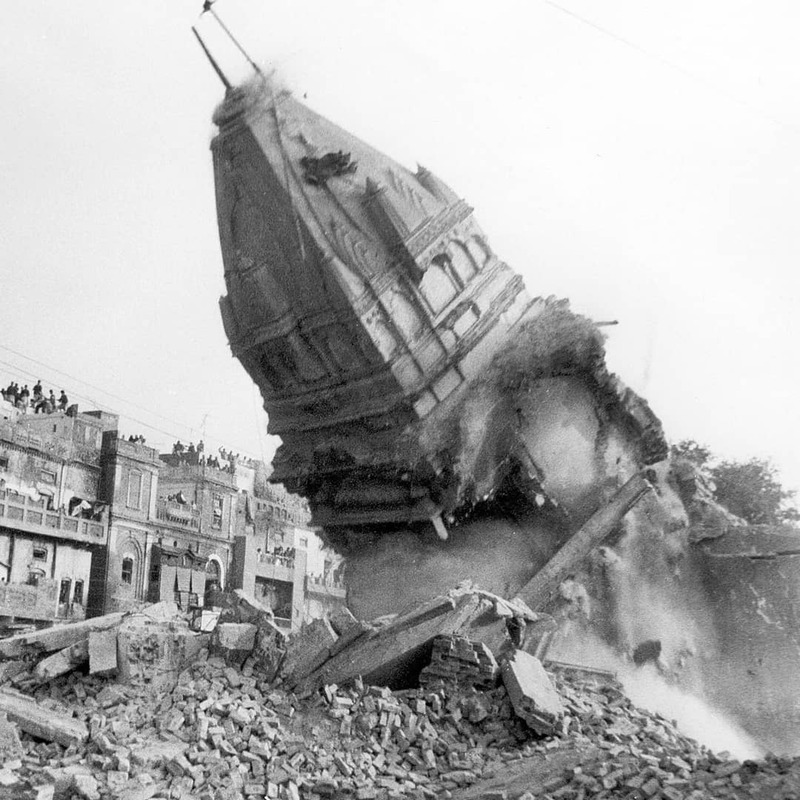 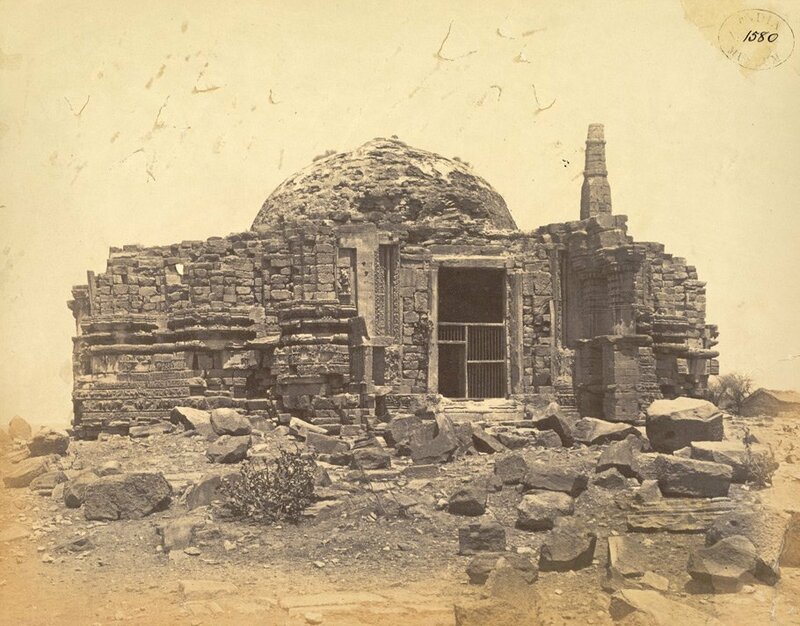 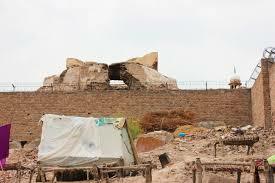 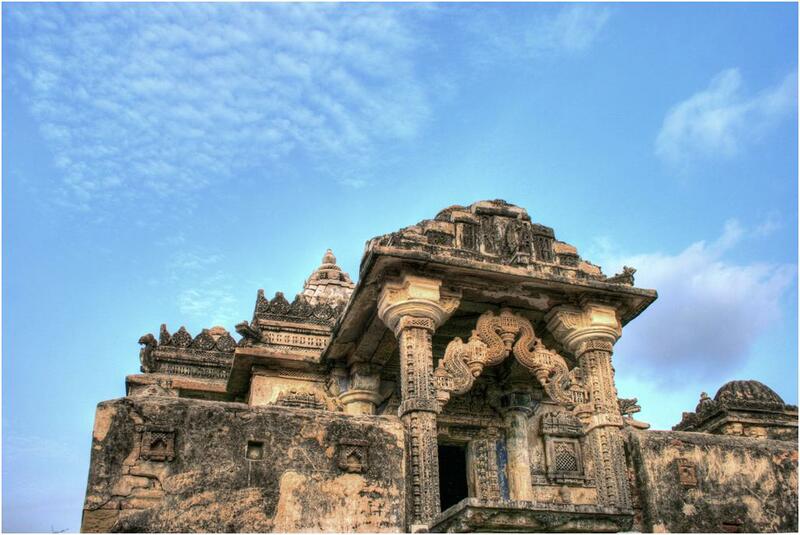 Ruins of centuries old #somnath mandir in #Gujrat ,the temple has been rebuild after #Indian independence. 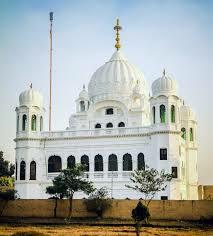 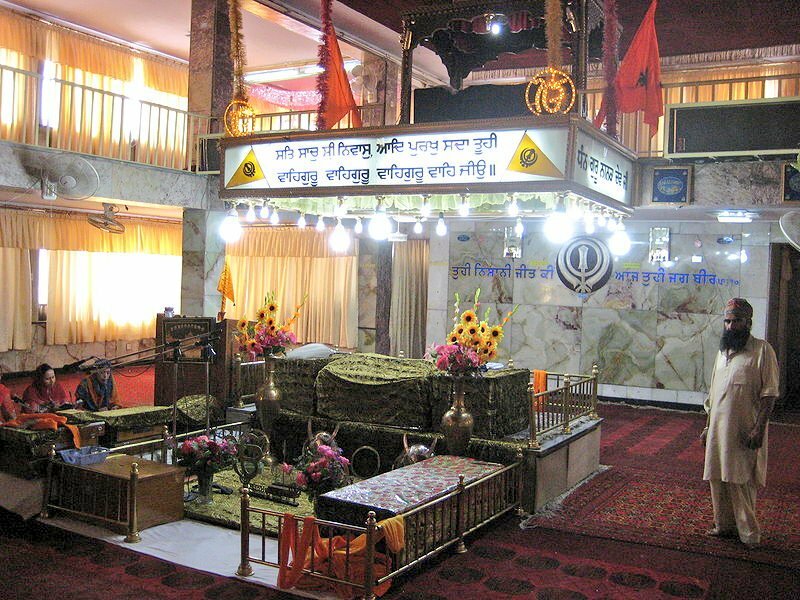 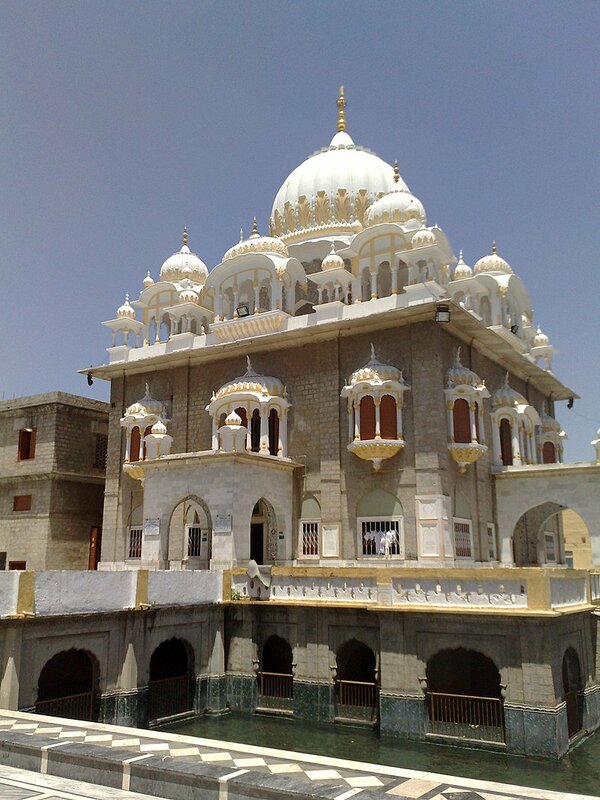 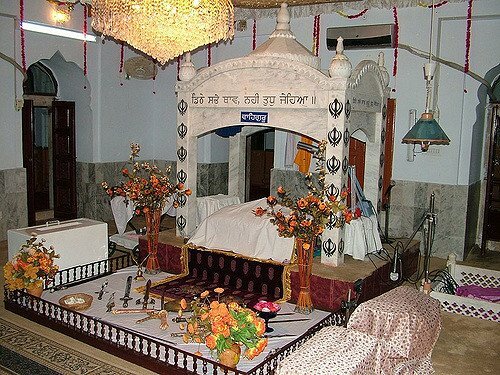 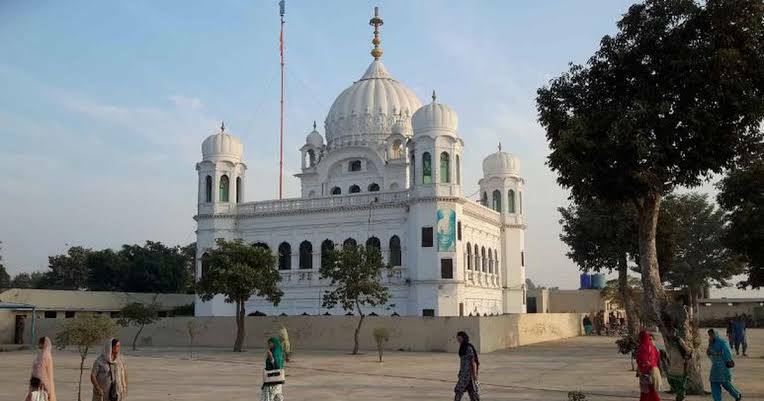 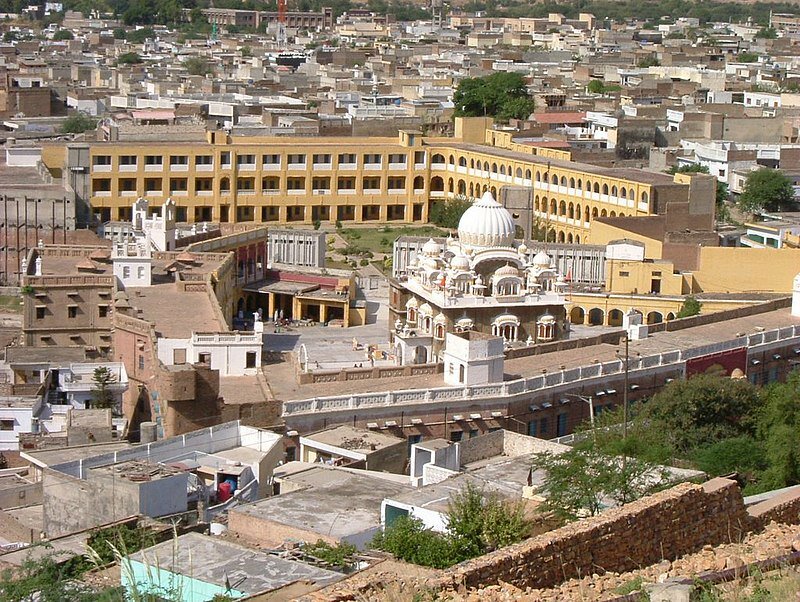 Centuries old #Kartarpur #Gurudwar in #Kartarpur near #Lahore #Pakistan where #GuruNanak settled after spreading #Sikhism and spent his last days. 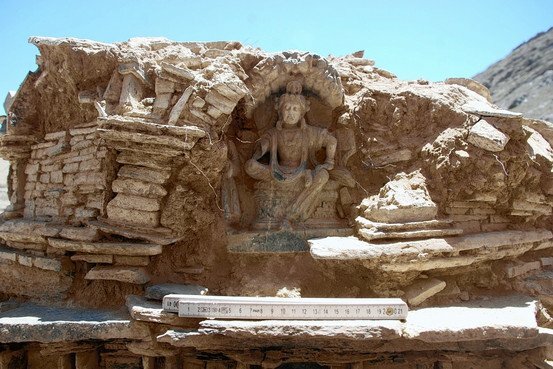 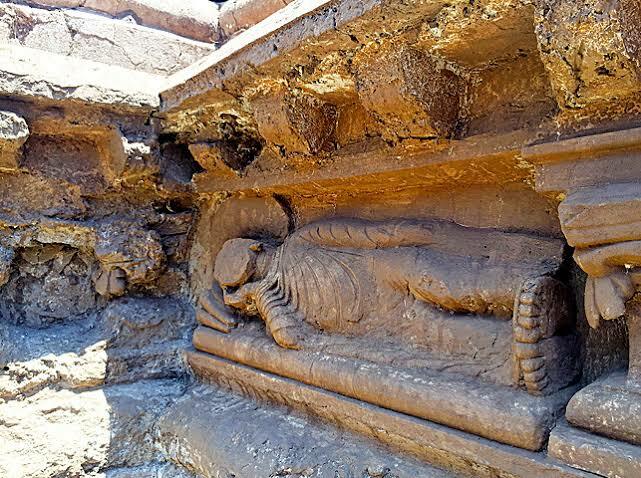 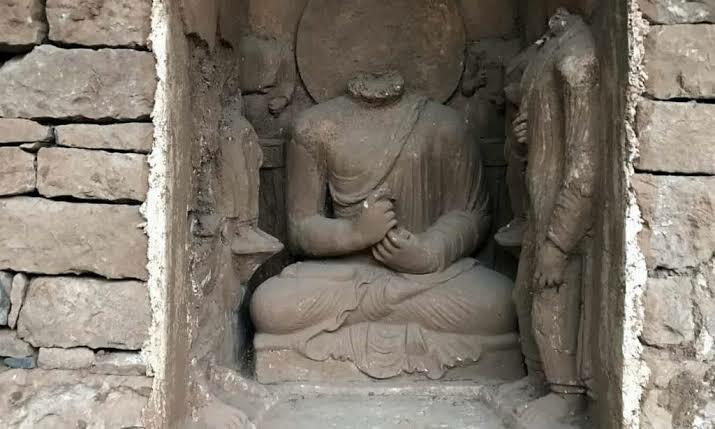 Remains of Centuries old #Sleeping #Buddha temple in #Bhamala, #KhyberPakhtunkhwa, #Pakistan . 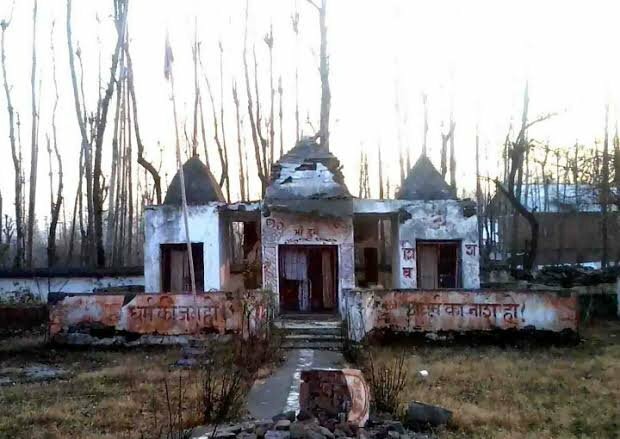 Ruins of #Awantiswami temple in #Awantipora, Indian Side of #Kashmir. 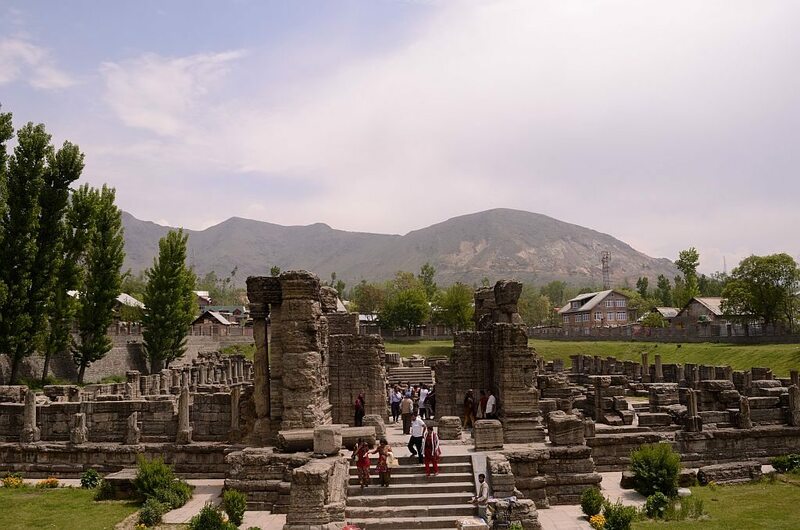 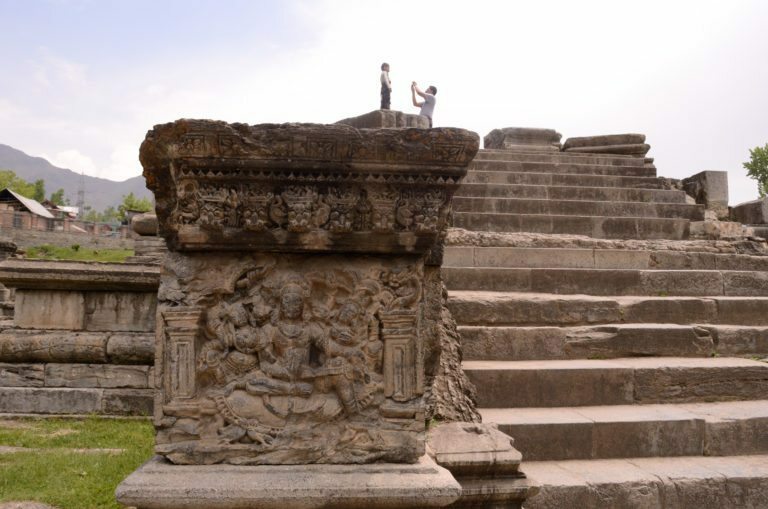 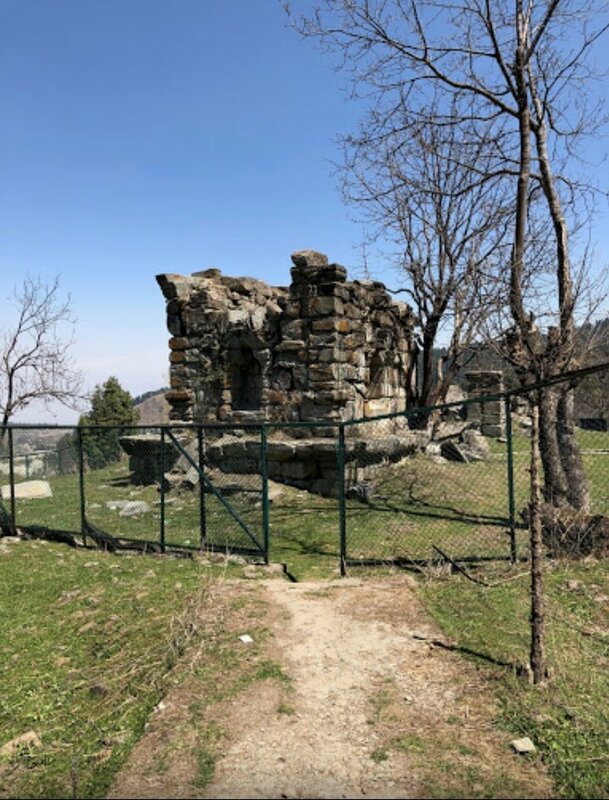 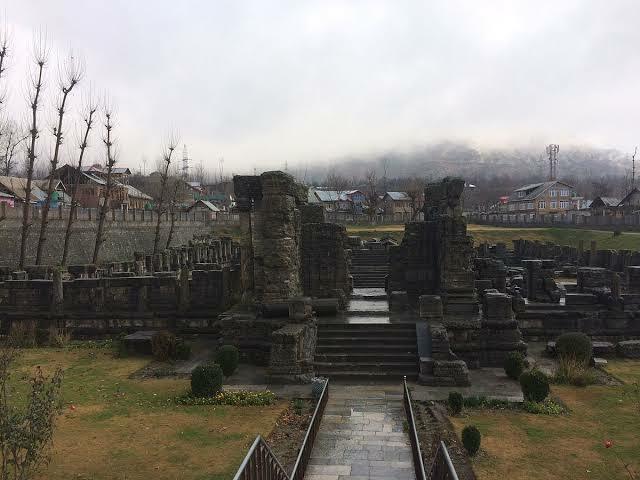 Ruins of centuries old #Pandu temple in #Drung , #Kashmir. 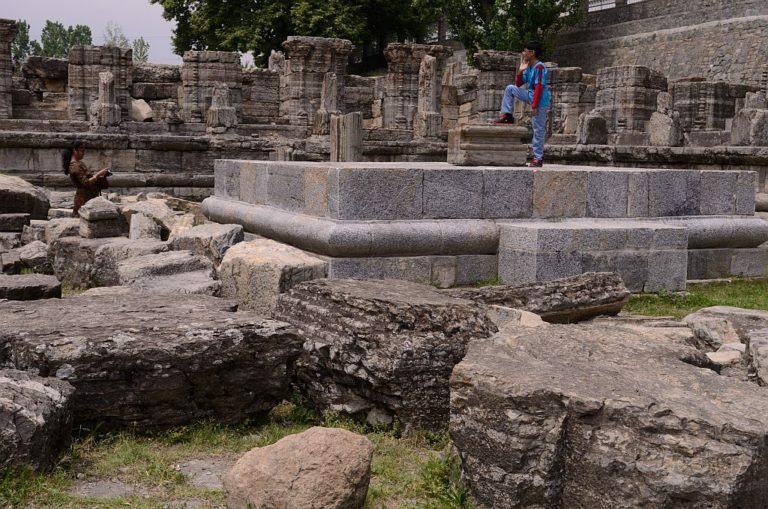 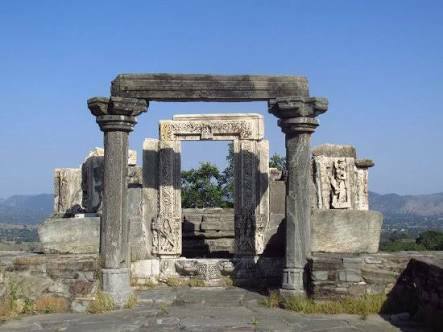 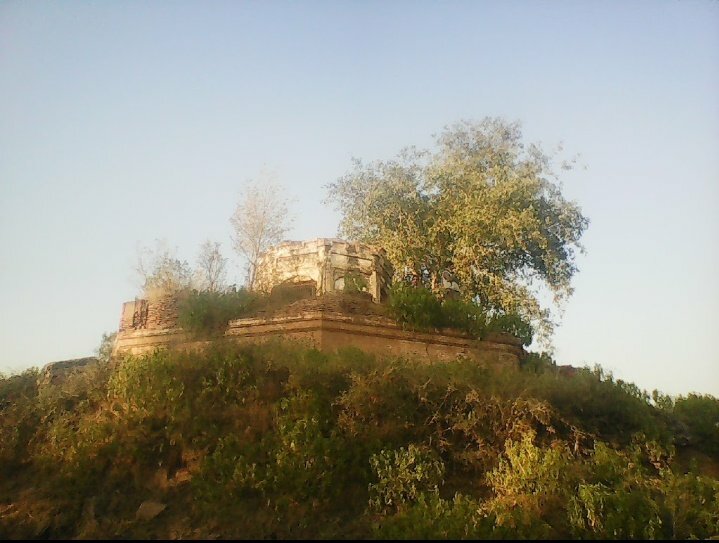 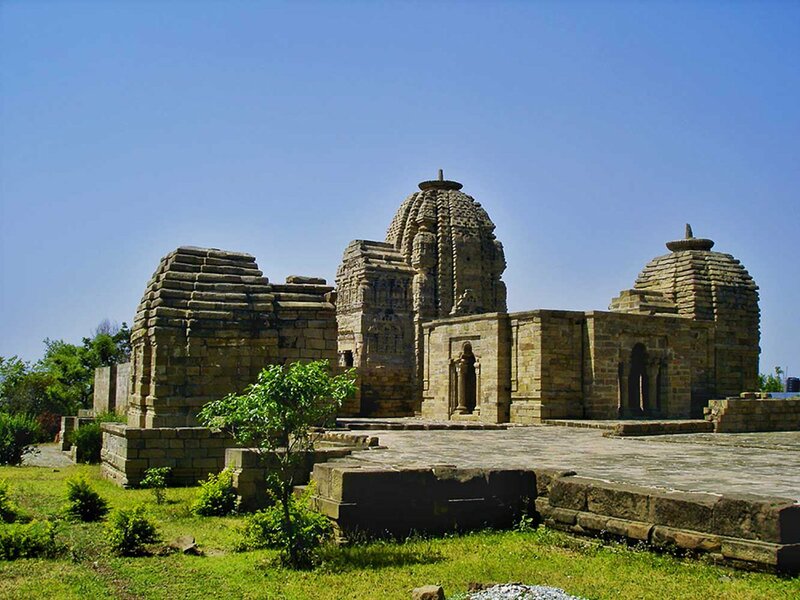 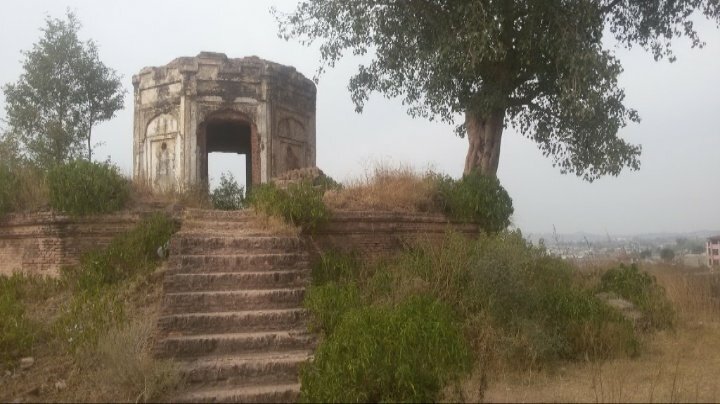 Ruins of centuries old #Raghunath Mandir in #Mirpur , #Pakistan side of #Kashmir . 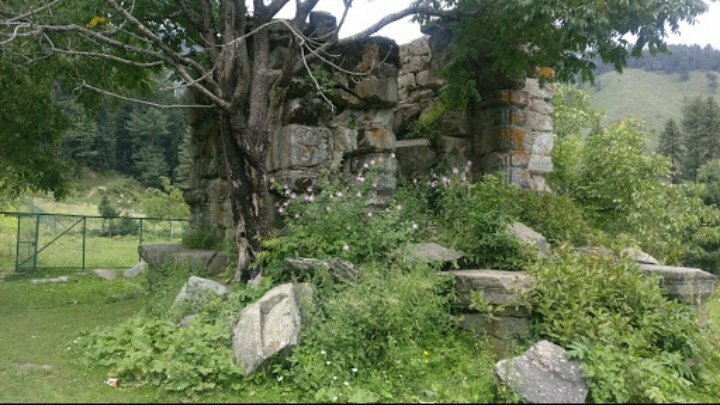 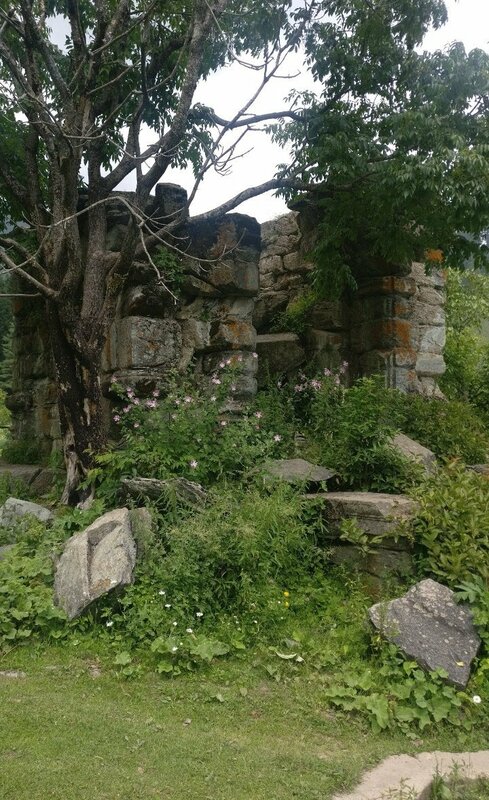 Ruins of centuries old Mata #Katyayani temple in #Kakran ,#Kulgam in #Kashmir which was destroyed by terrorists. 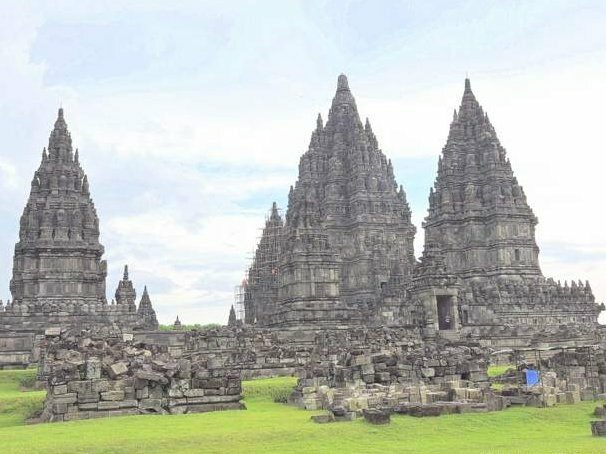 It is restored recently. 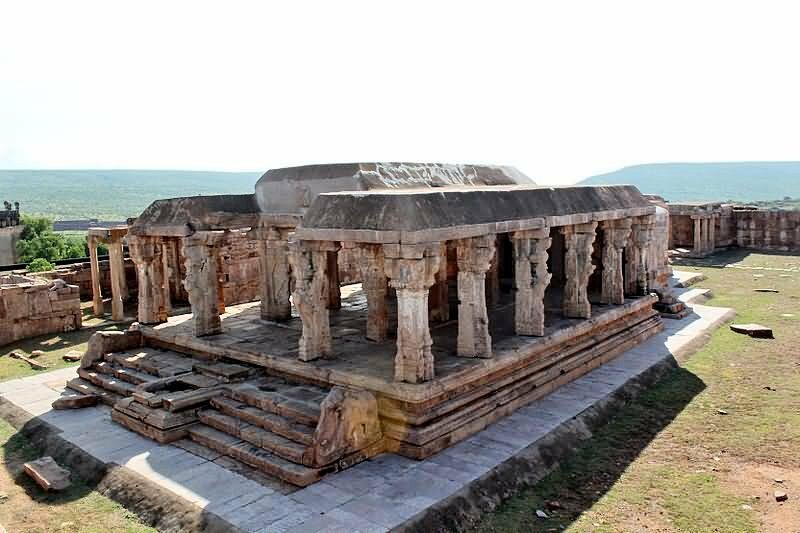 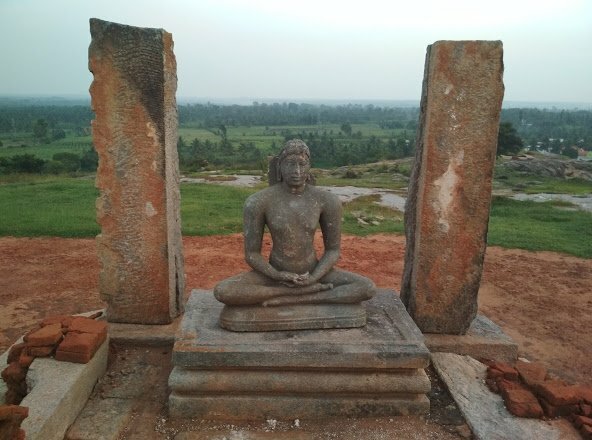 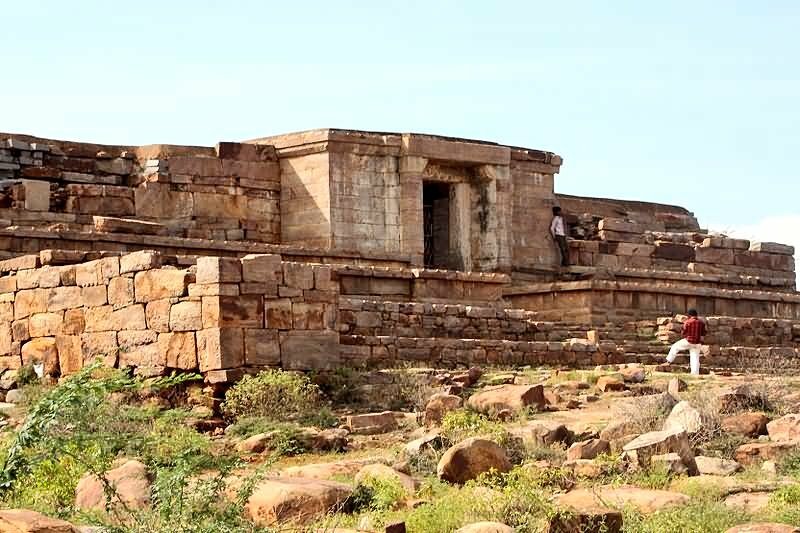 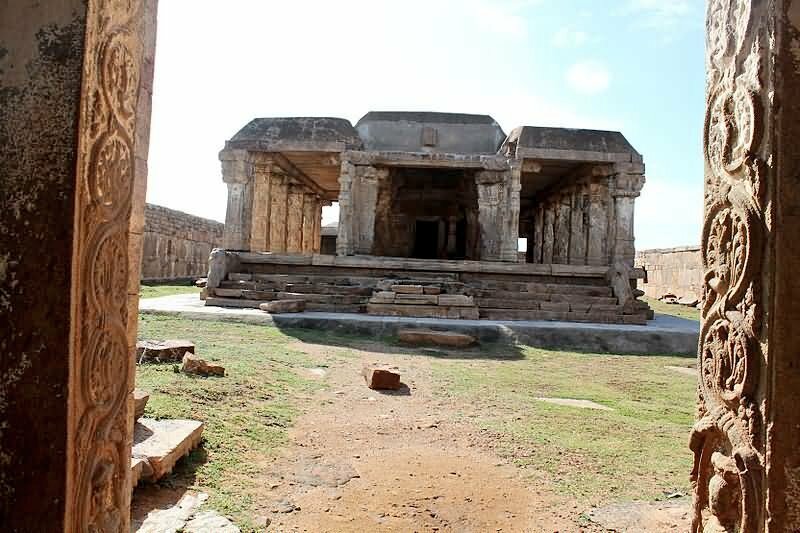 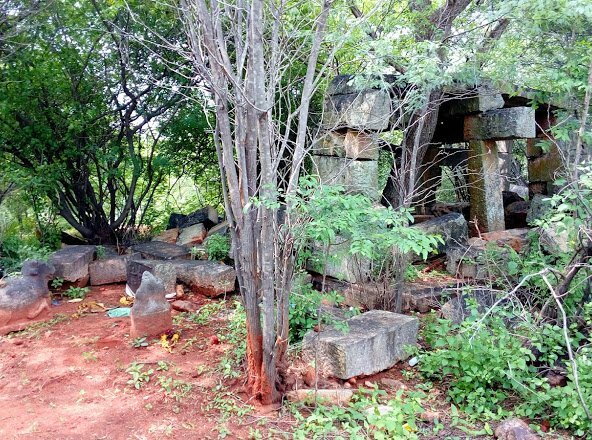 Ruins of centuries old #Jain mandir in #Thoppanahalli, #Aretippur, #Karnataka . 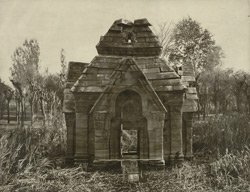 #India. 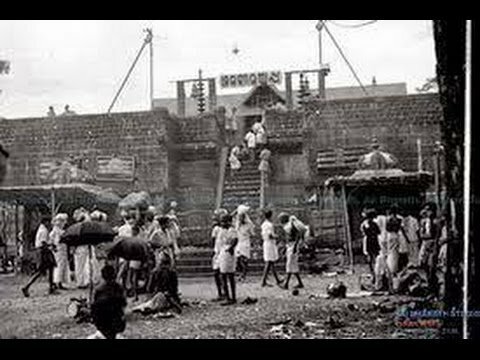 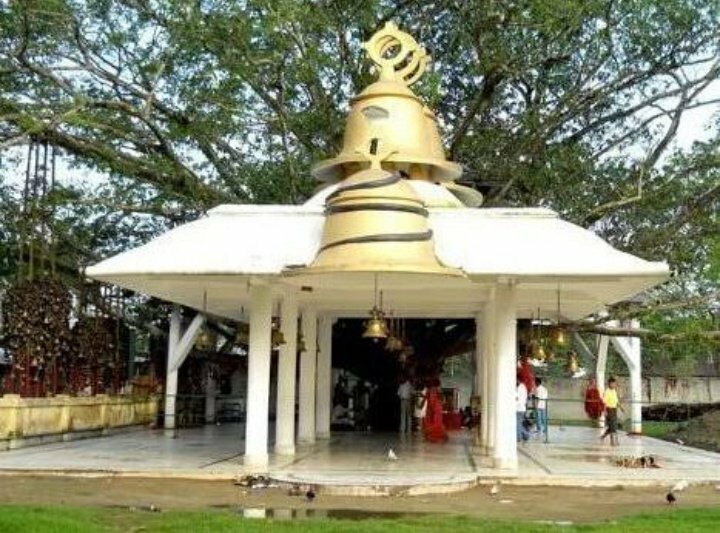 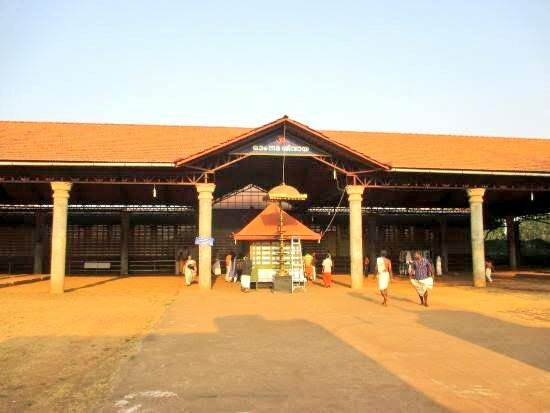 Centuries old #Rajarajeswara temple of lord Shiva temple in #Taliparamba , #Kannur #Kerala. 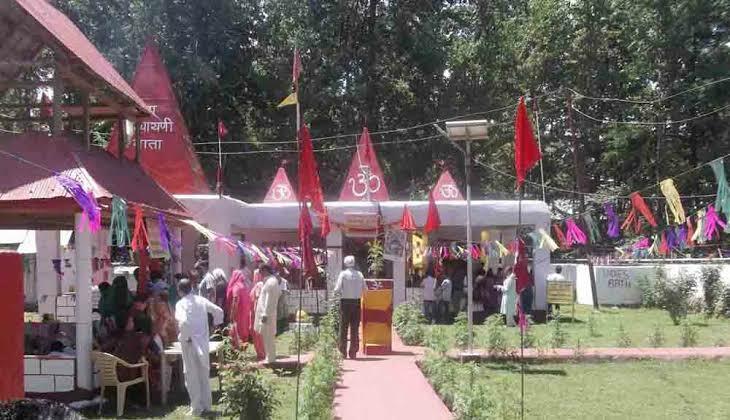 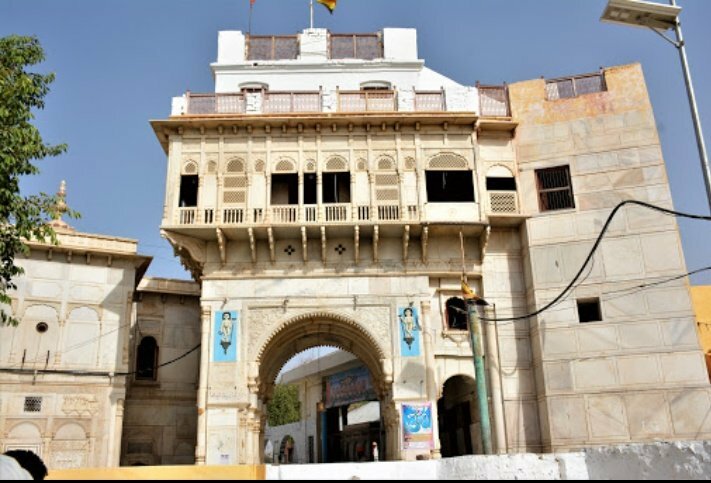 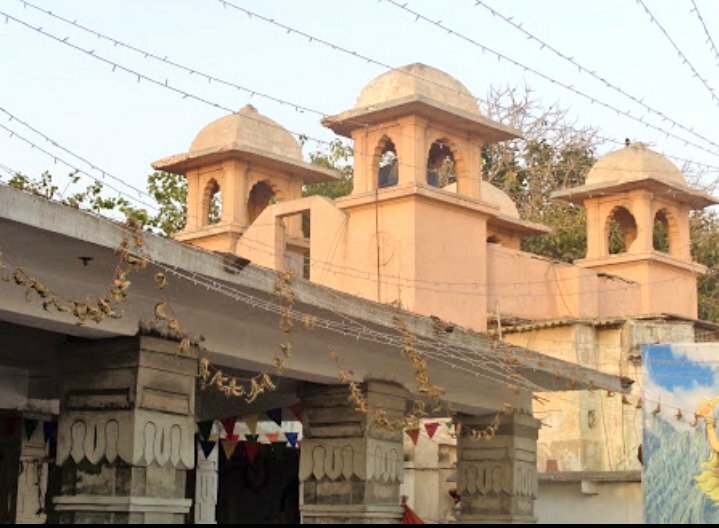 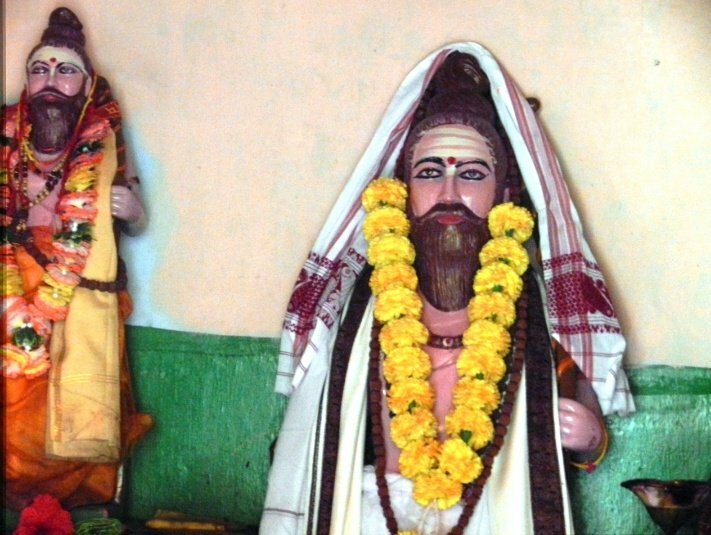 The temple is believed to be renovated by sage Parashuram before #Kaliyug. 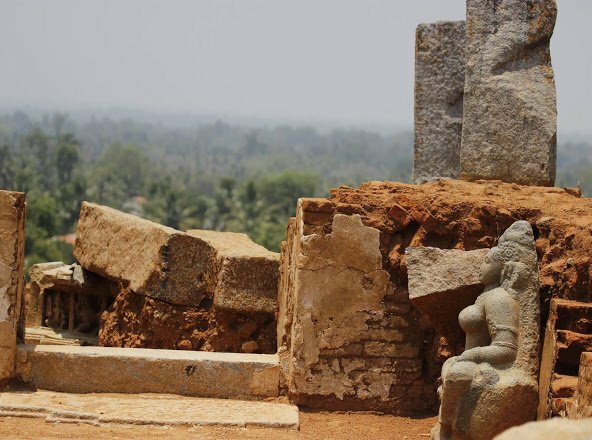 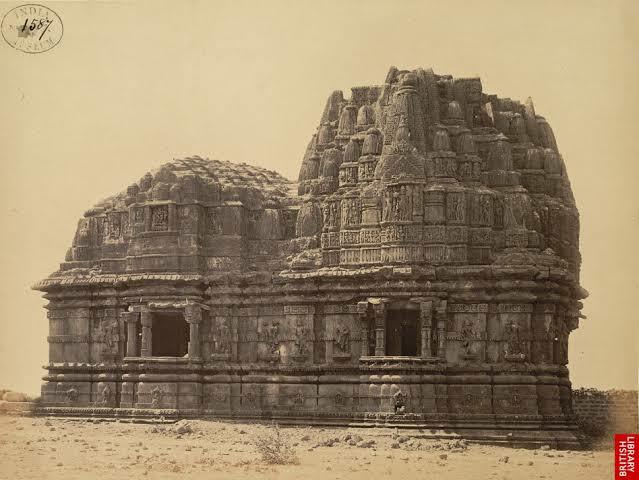 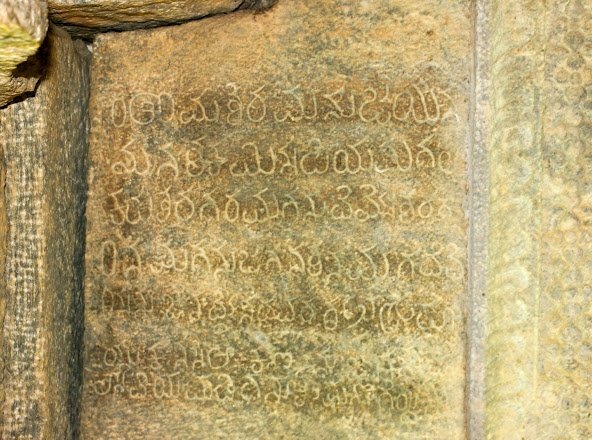 The seven storey gopuram was destroyed by #Tippusulthan , relics are still visible. 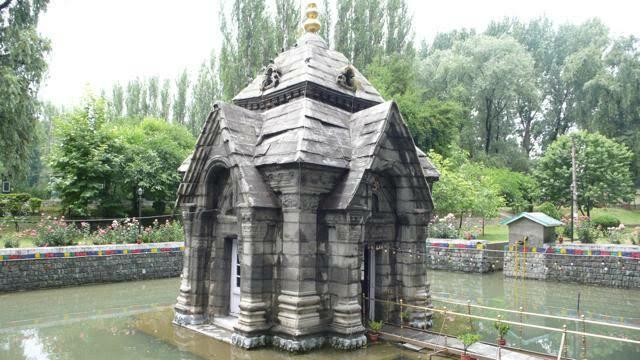 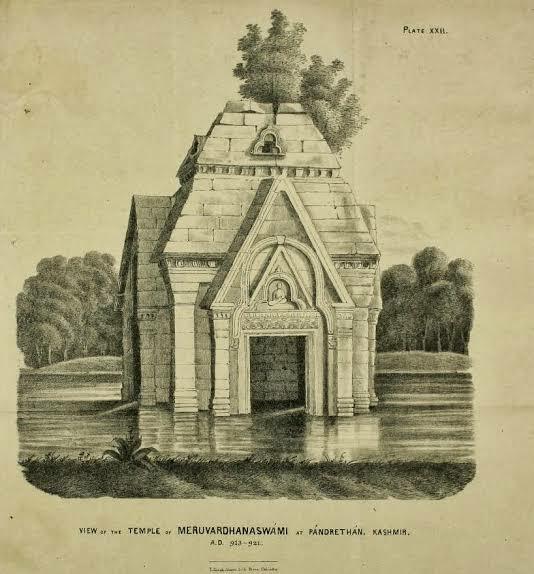 Centuries old Pandrethan Temple of Meru #VardhanaSwami of lord #vishnu in #Srinagar #Kashmir. 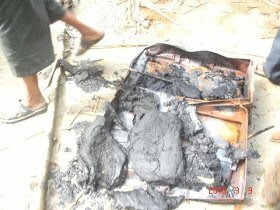 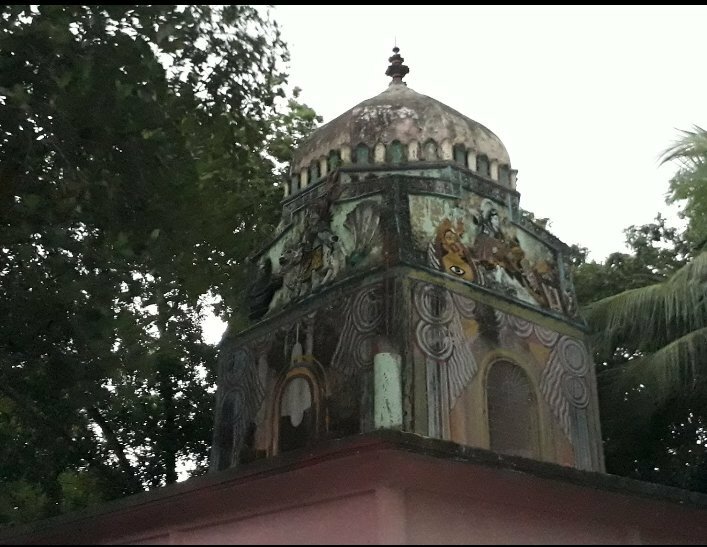 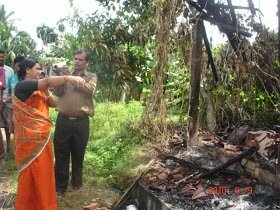 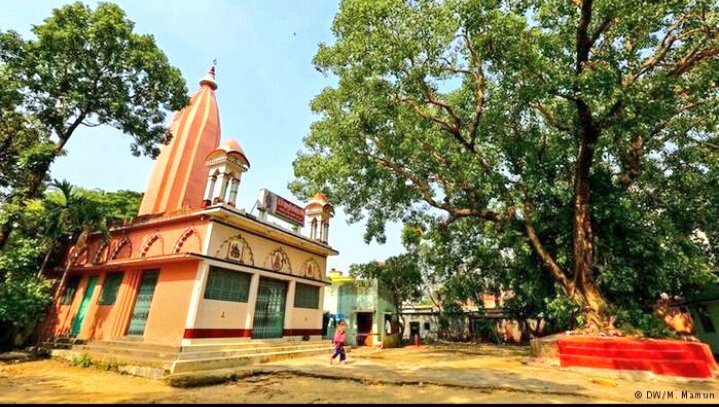 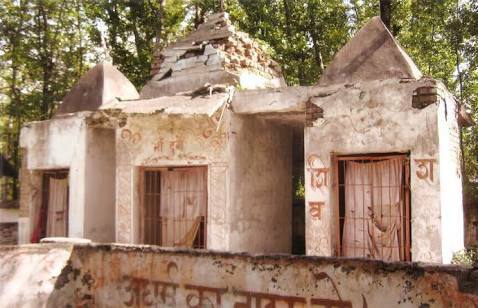 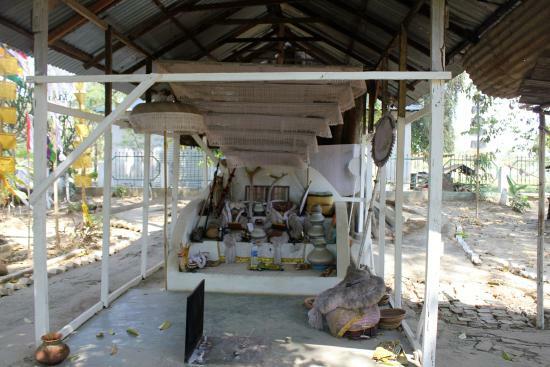 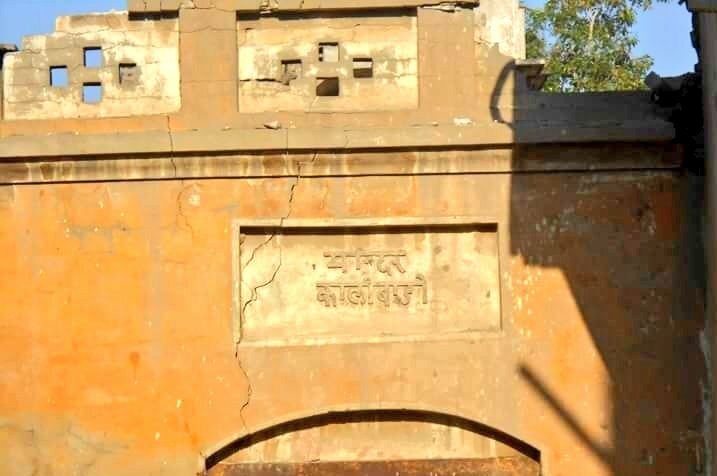 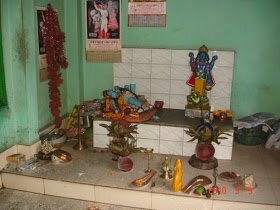 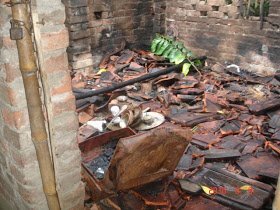 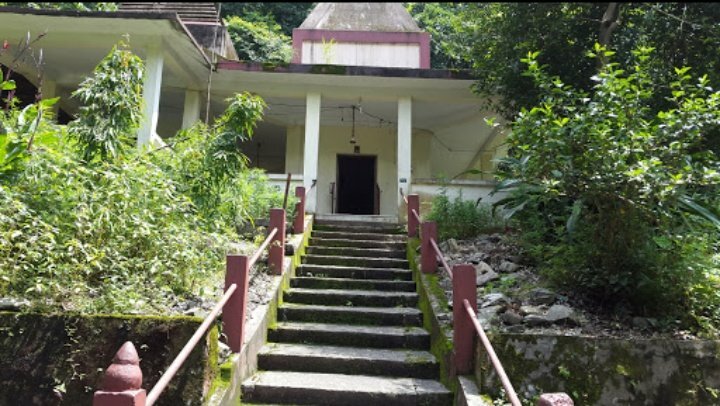 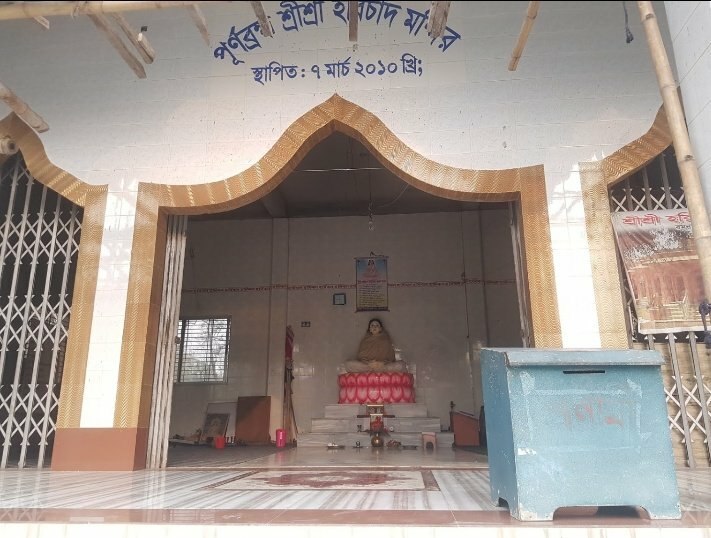 Decades old #Durga mandir destroyed by Mob in #DEGANGA, West Bengal in 2010. 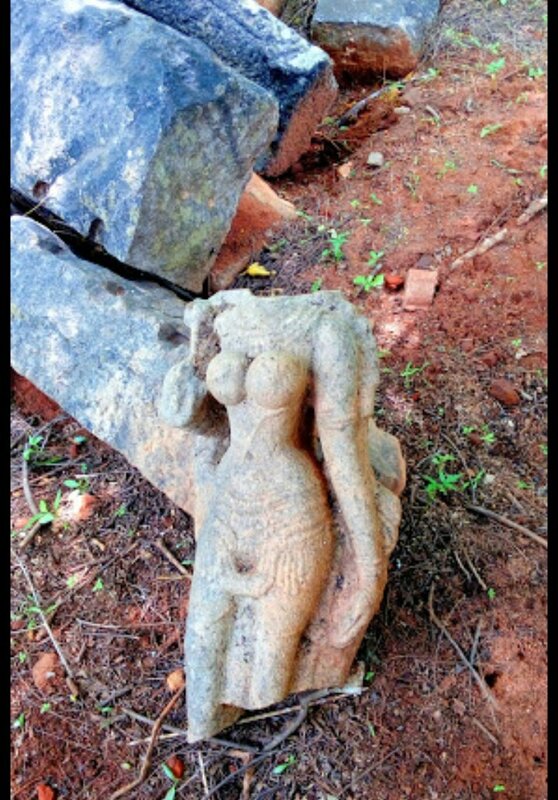 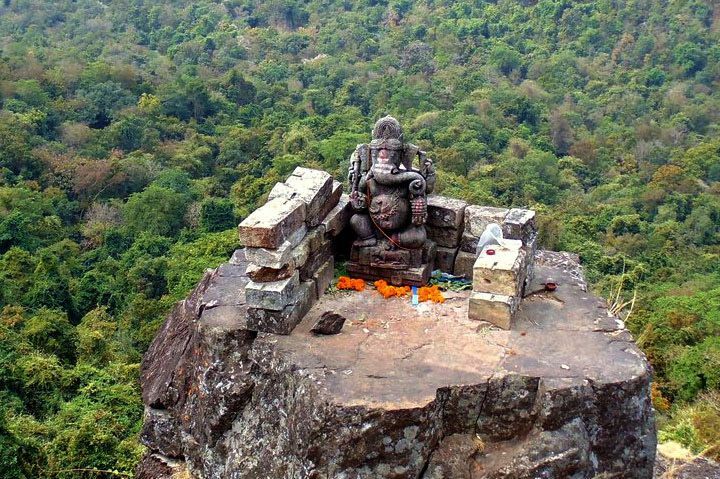 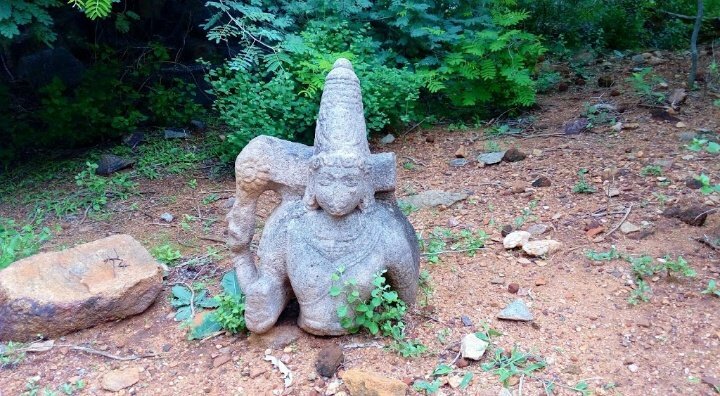 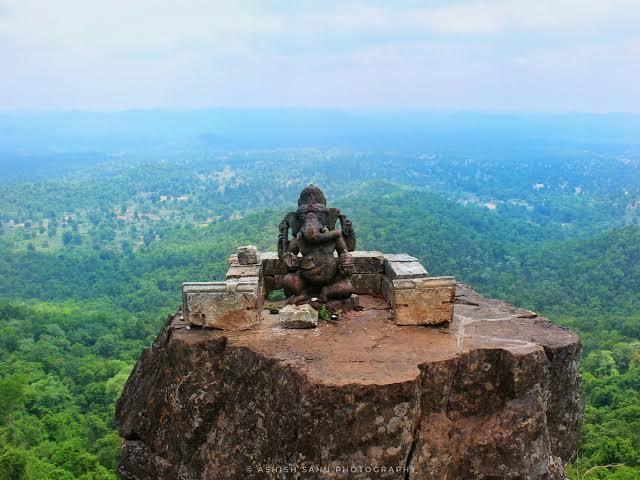 1000 years old #Ganesha at dense Forest of #Dholkal Mountain, in #Maoist hotbed South #Bastar, #Chhattisgarh which was discovered in 2012. 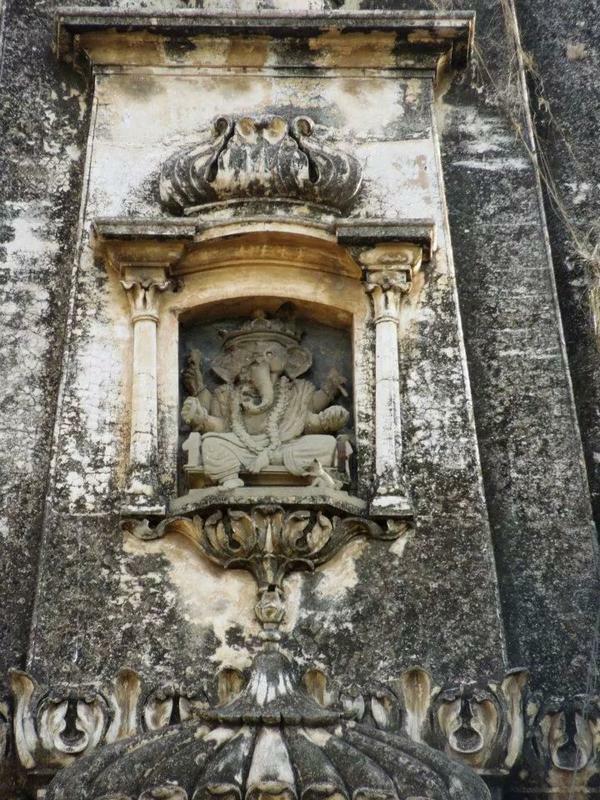 The idol of Ganesha is 6 foot. 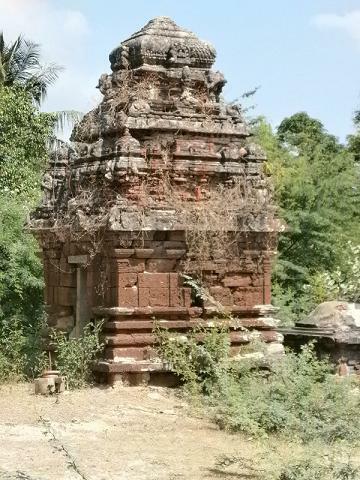 Which was stolen and again restored. 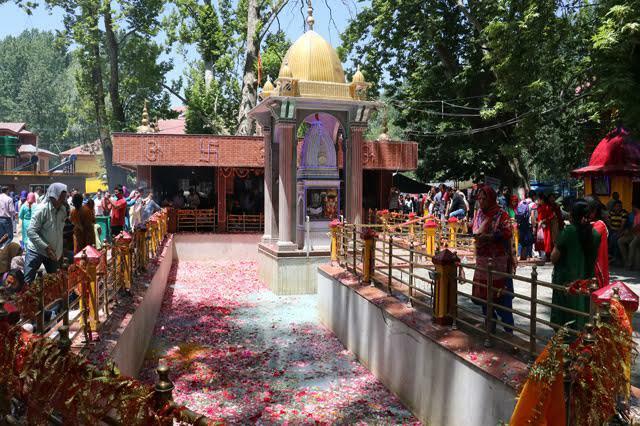 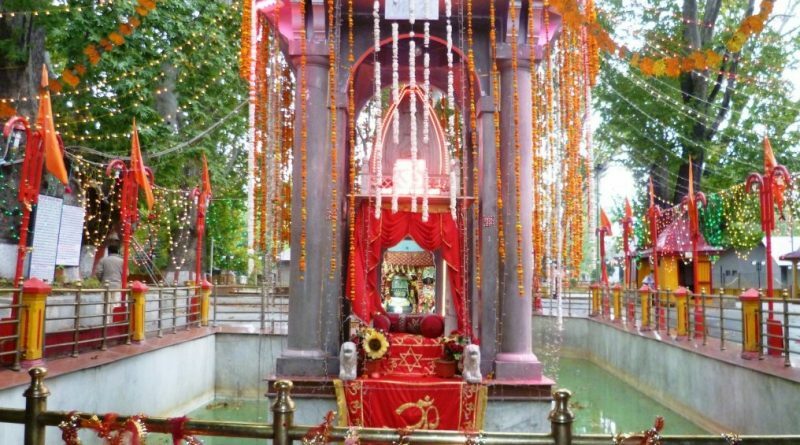 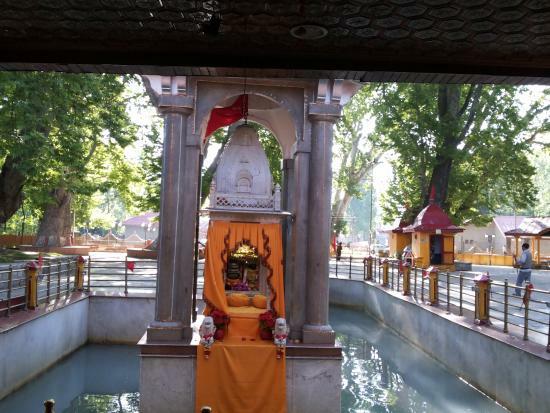 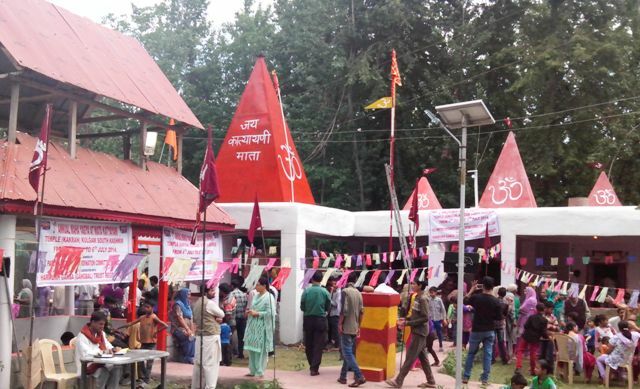 Centuries old kheer bhawani temple dedicated to Goddess #KheerBhawani in Tul Mul, #Kashmir. 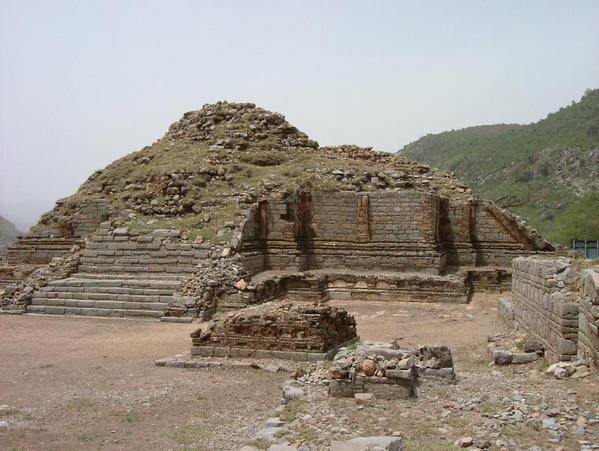 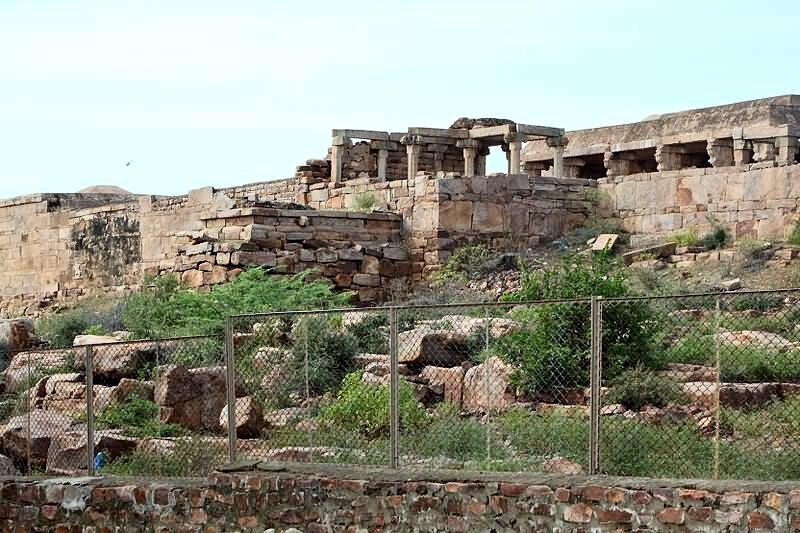 It is also said that #Pandavas stayed there for long during #Agyatvas #Agnathavas. 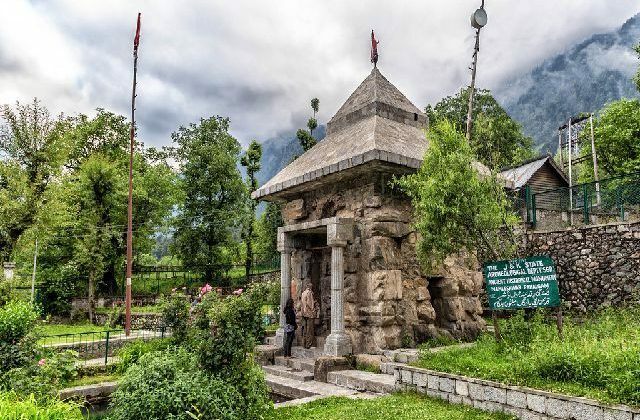 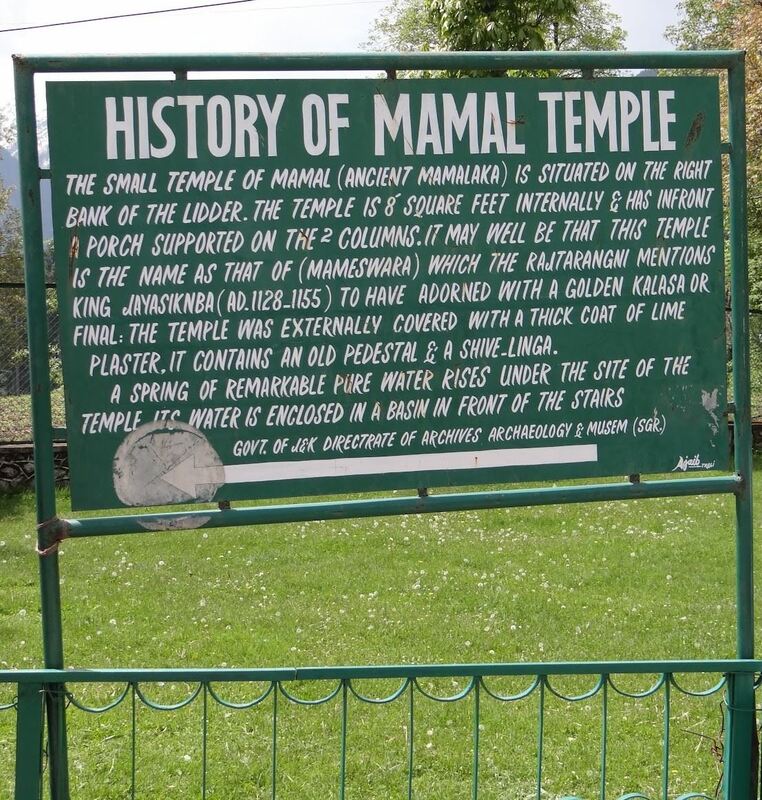 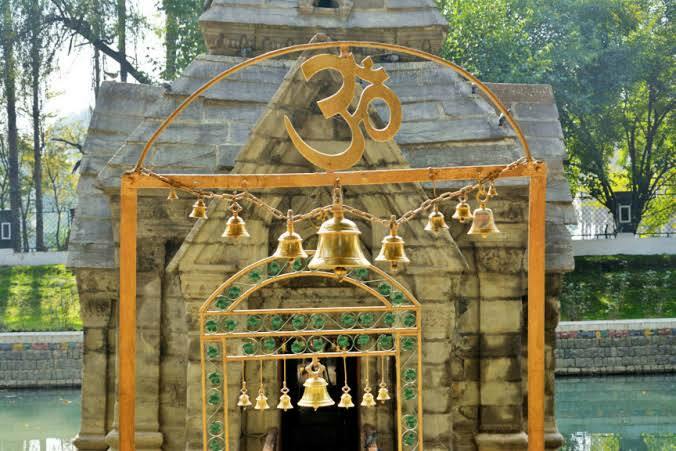 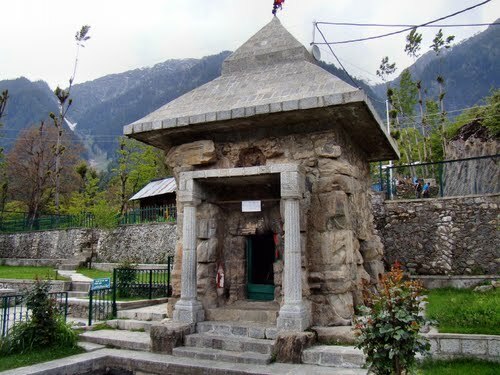 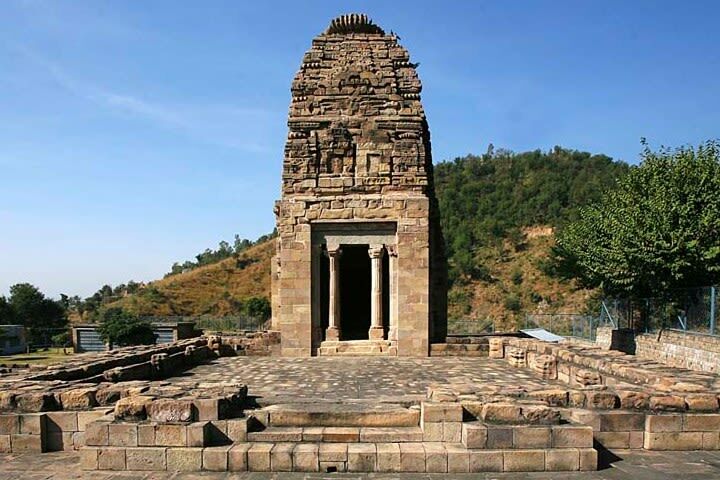 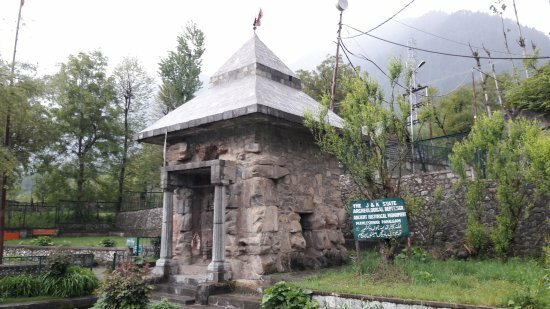 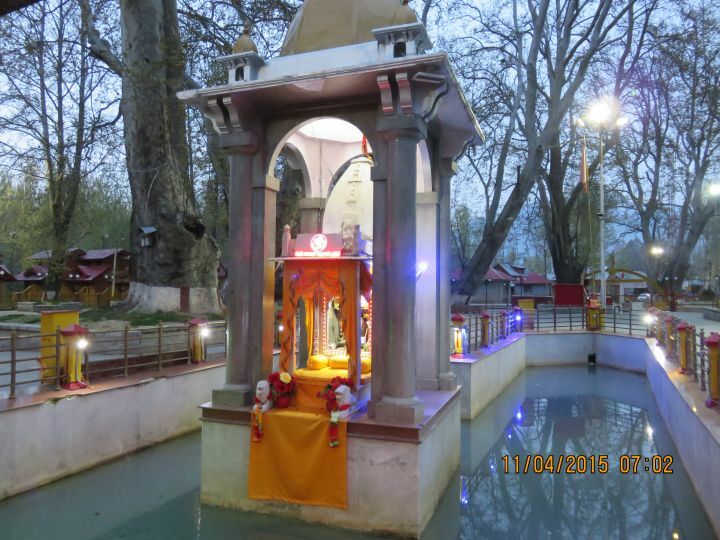 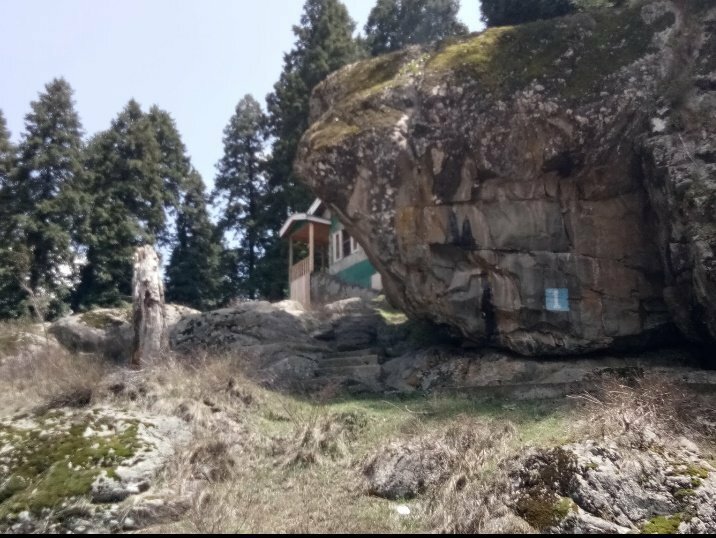 Centuries old #Mamleshwar Temple of Lord #Shiva in Mamal built in 400AD, #Pahalgam #Jammu #Kashmir. 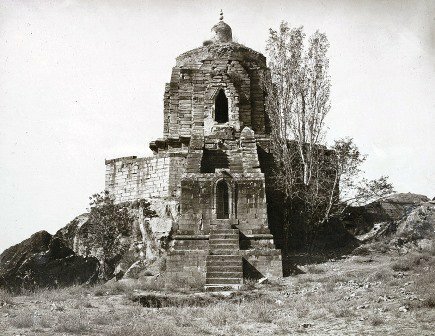 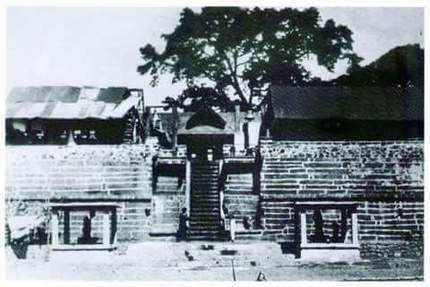 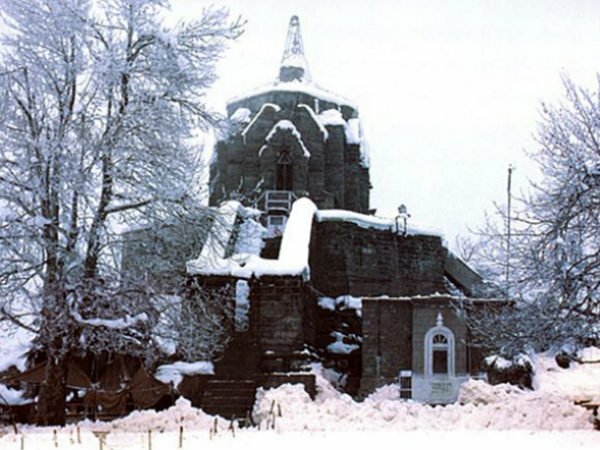 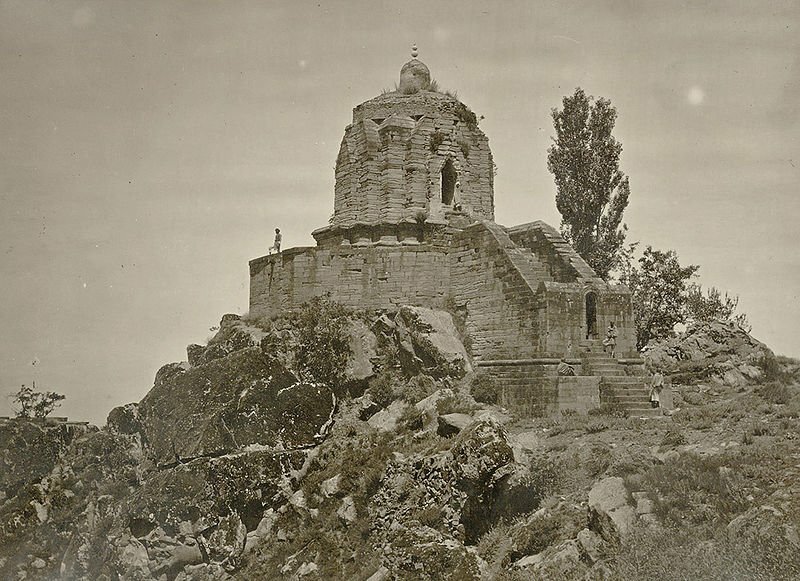 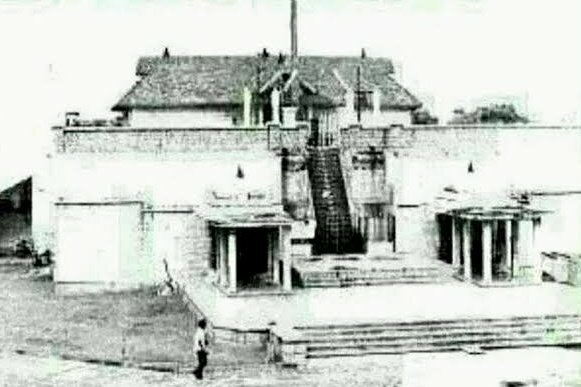 Historical pics of Centuries old #Shankaracharya temple in Durgjan, #Srinagar #Kashmir . 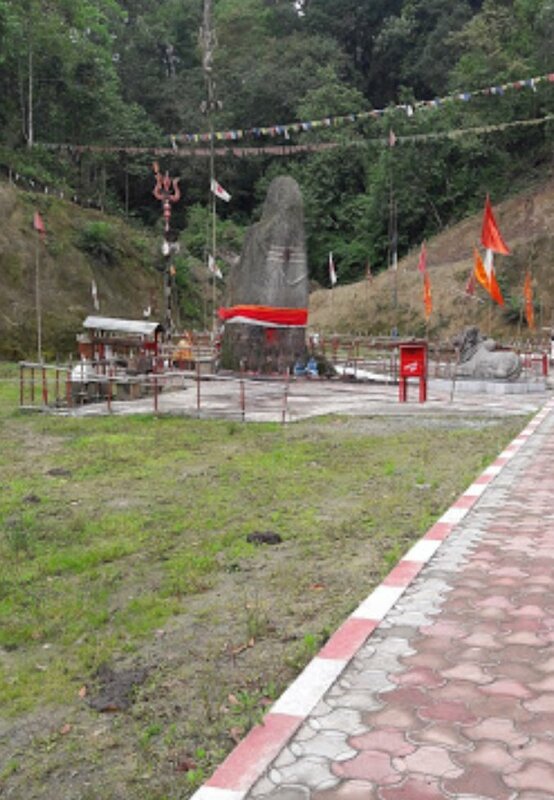 in West Siang district of #Arunachalpradesh. 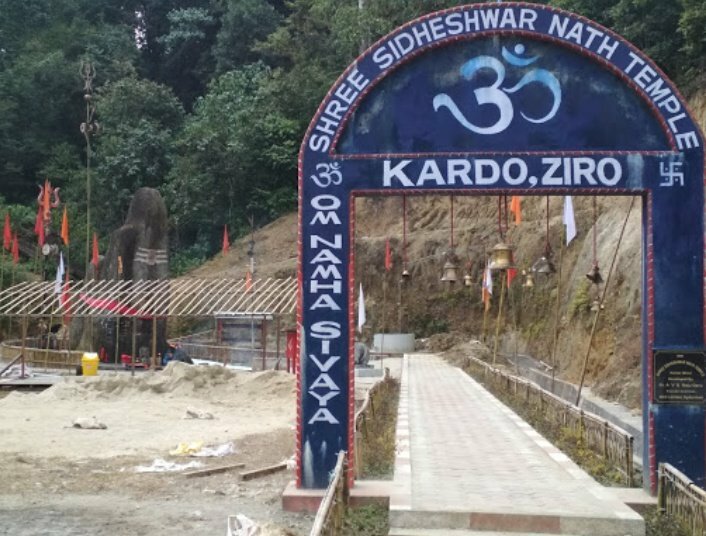 Shree #SidheshwarNath temple in in #Hapoli, Ziro, #ArunachalPradesh. 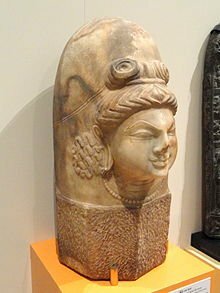 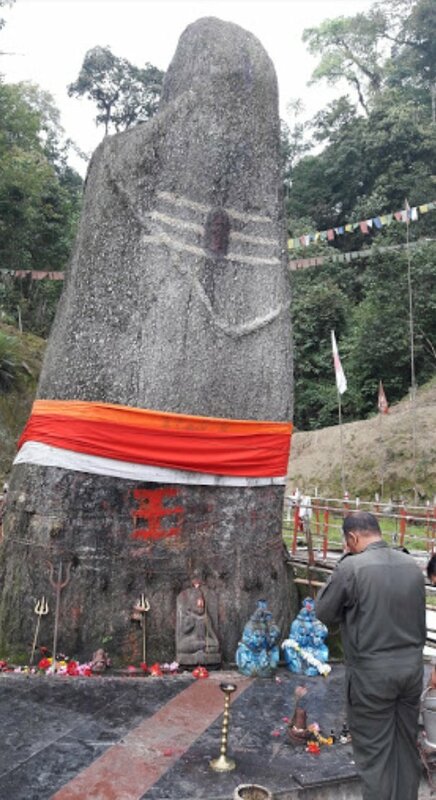 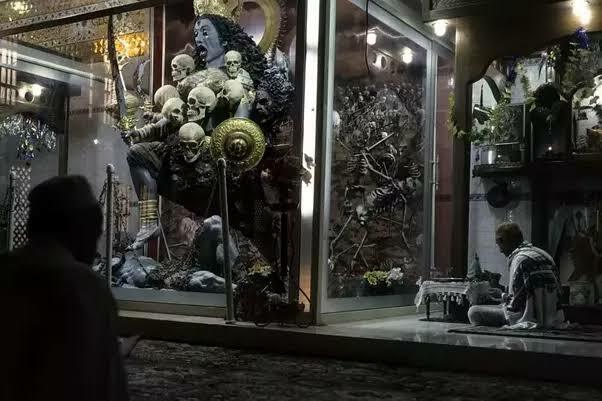 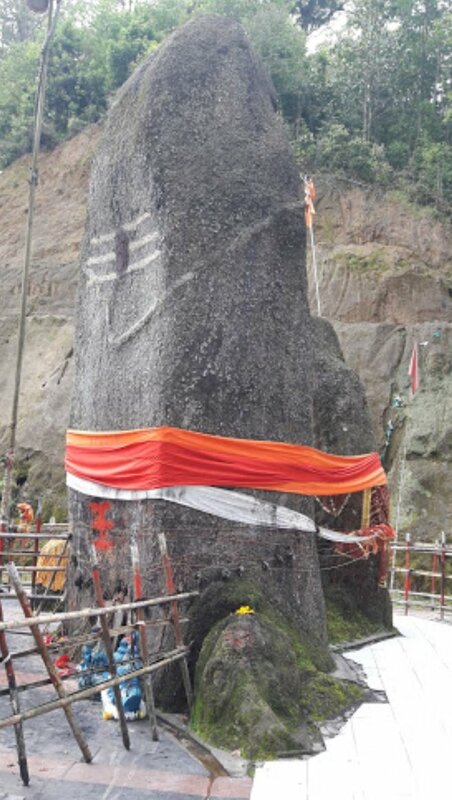 The Shiv idol was discovered in 2004, the idol is naturally formed and it is 24 feet long. 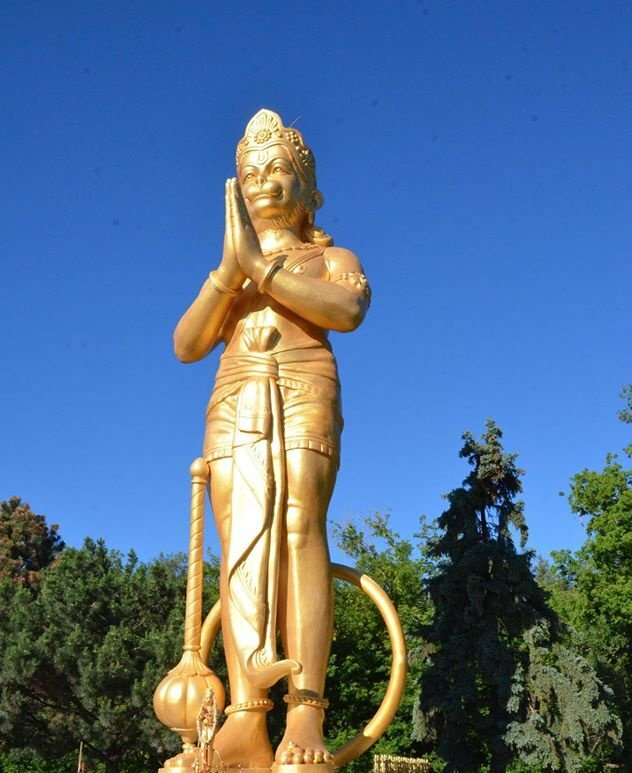 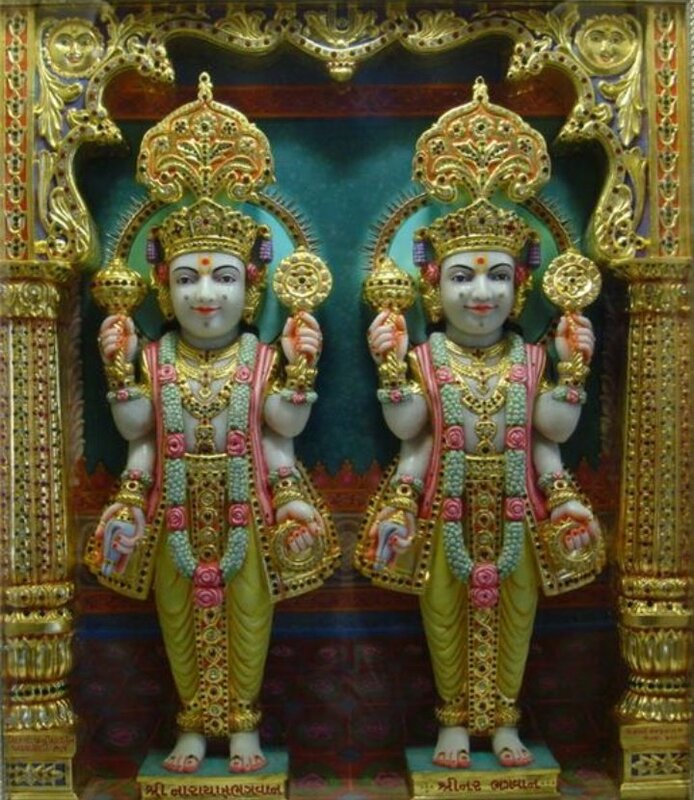 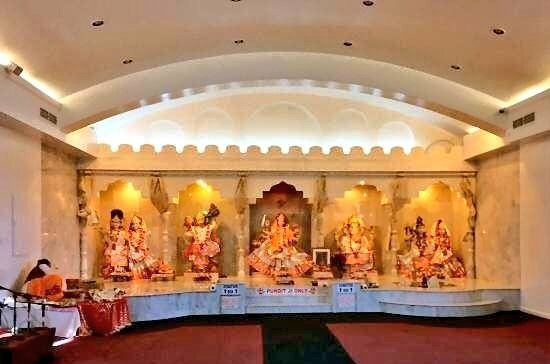 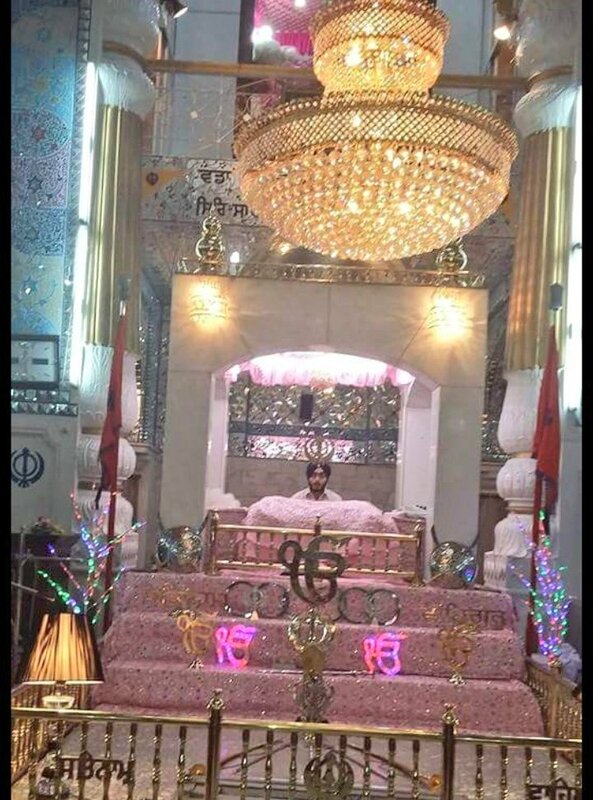 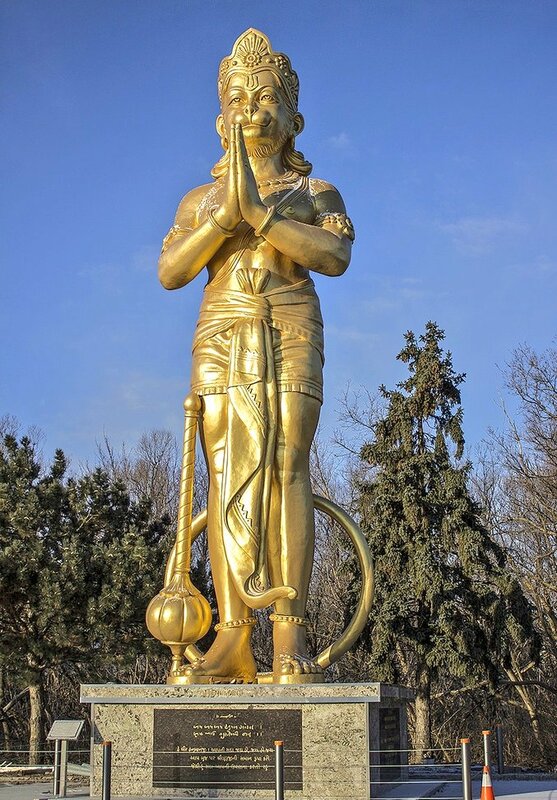 50 Feet #Hanuman Murti in #Vishnu Temple, Richmond Hill #Toronto, #Canada. 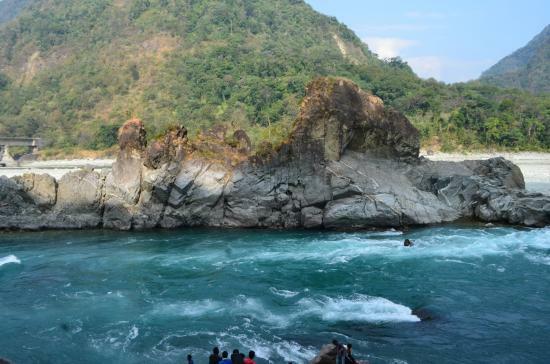 Centuries old #Parashuramkund in Lohit district of #ArunachalPradesh. 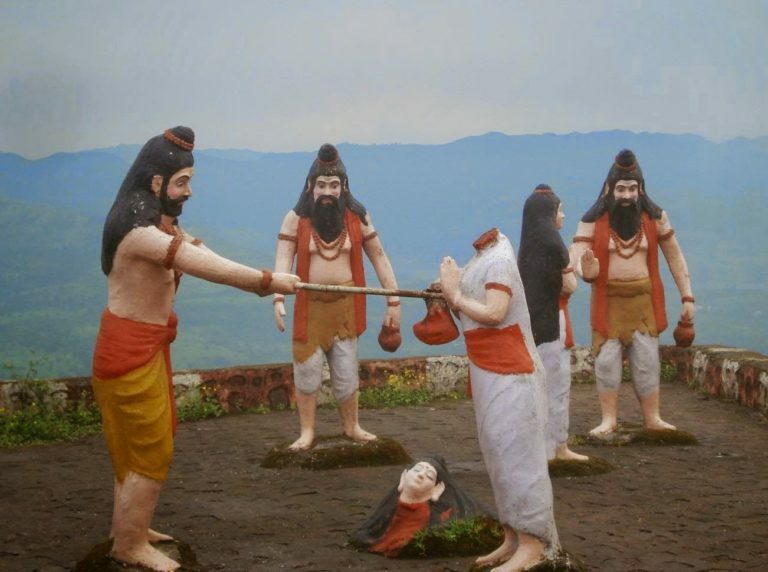 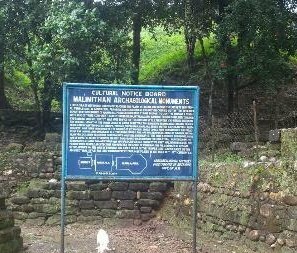 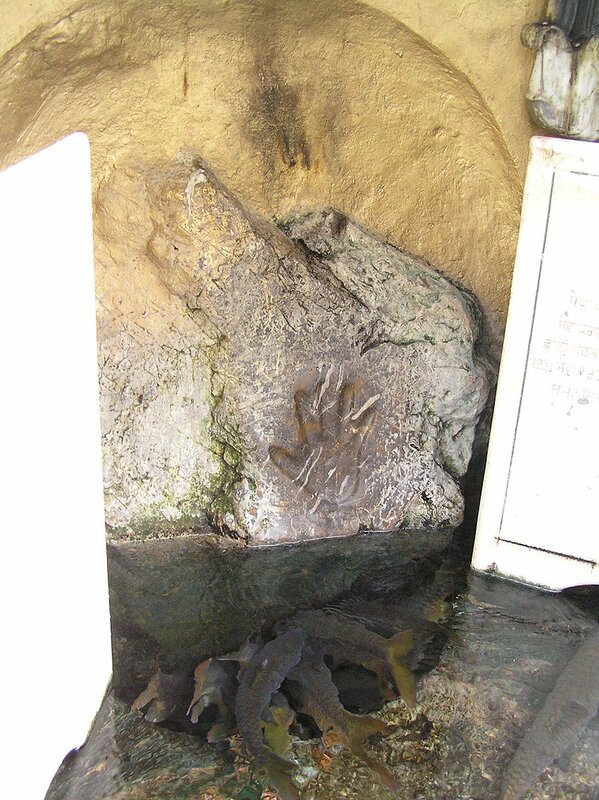 It is believed that lord Parashuram took holy dip here to wash the sin he committed by beheading his mother. 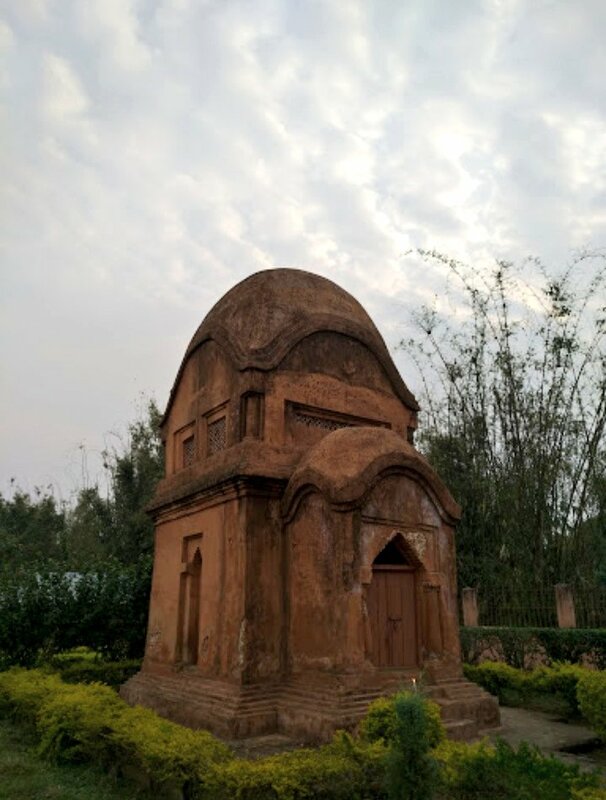 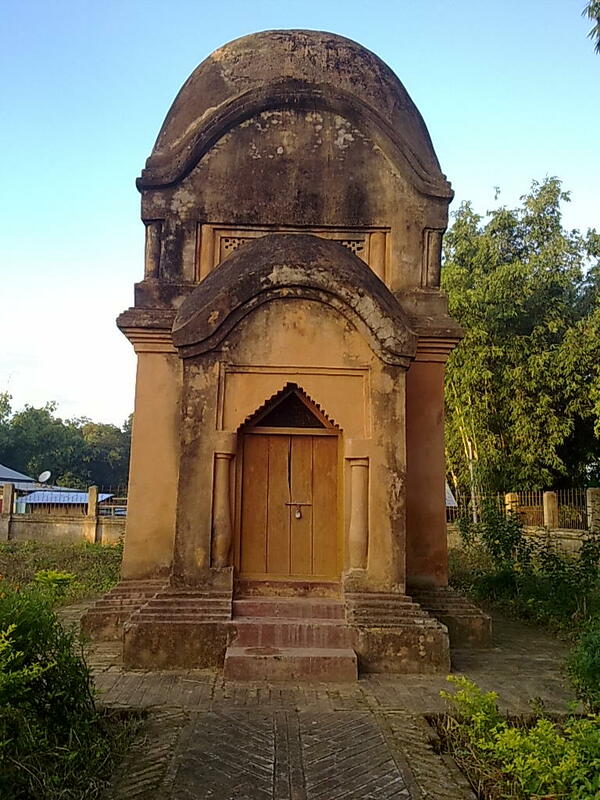 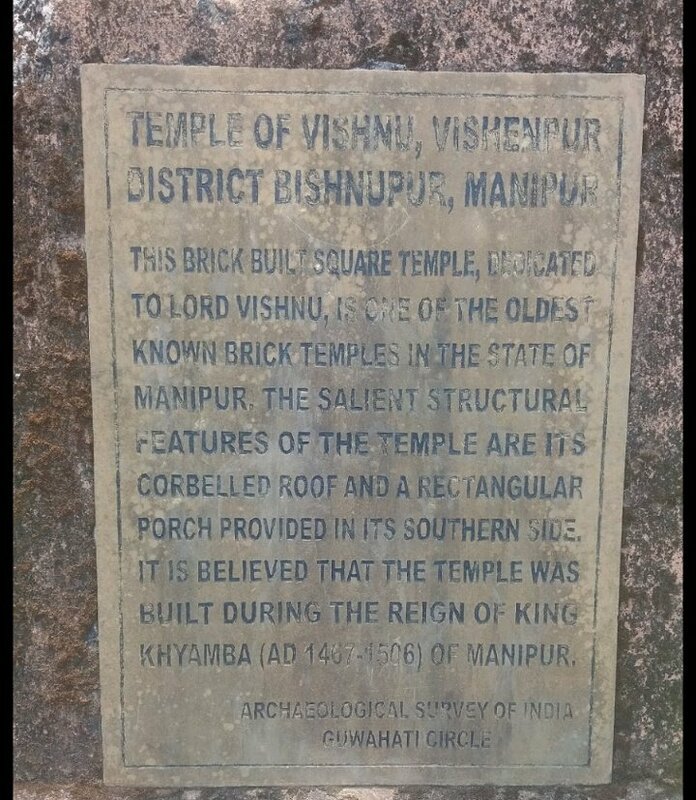 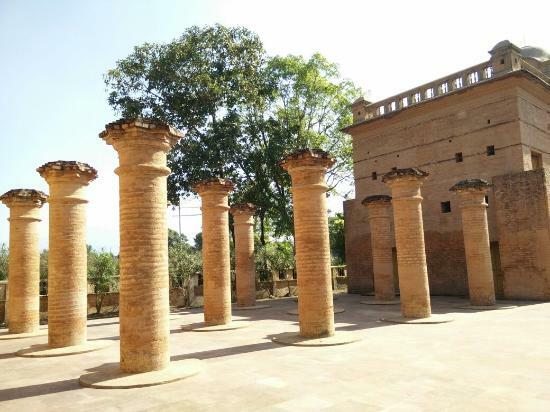 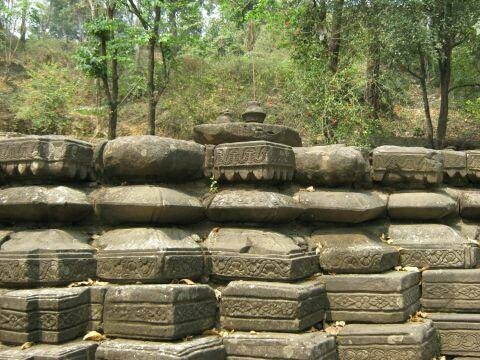 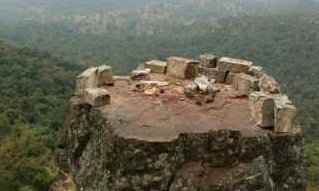 Built in 15th century by King Kyamba of Manipur along with Chaopha Khe Khomba, the king of Pong. 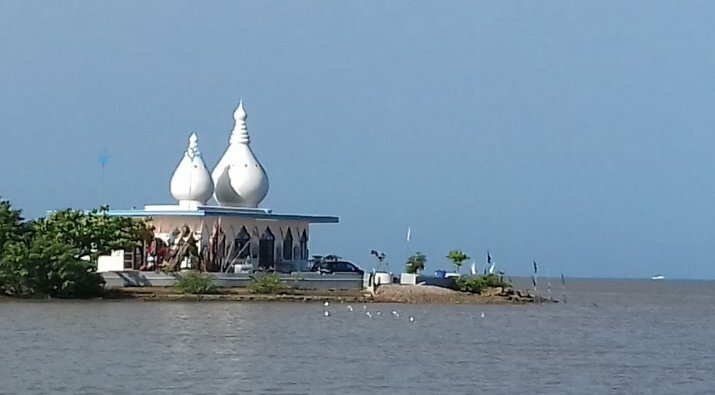 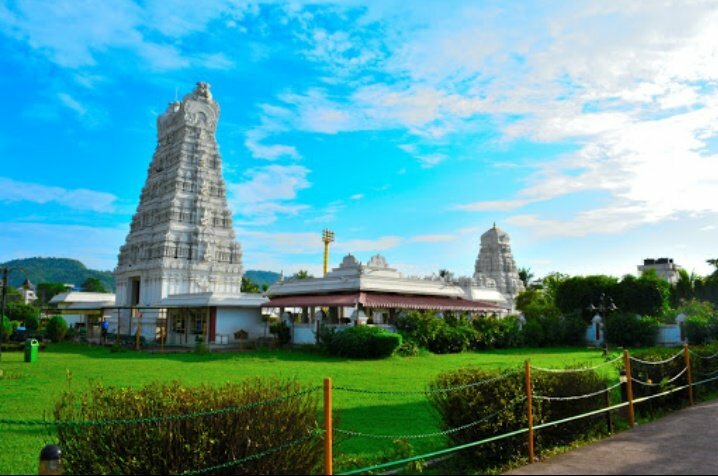 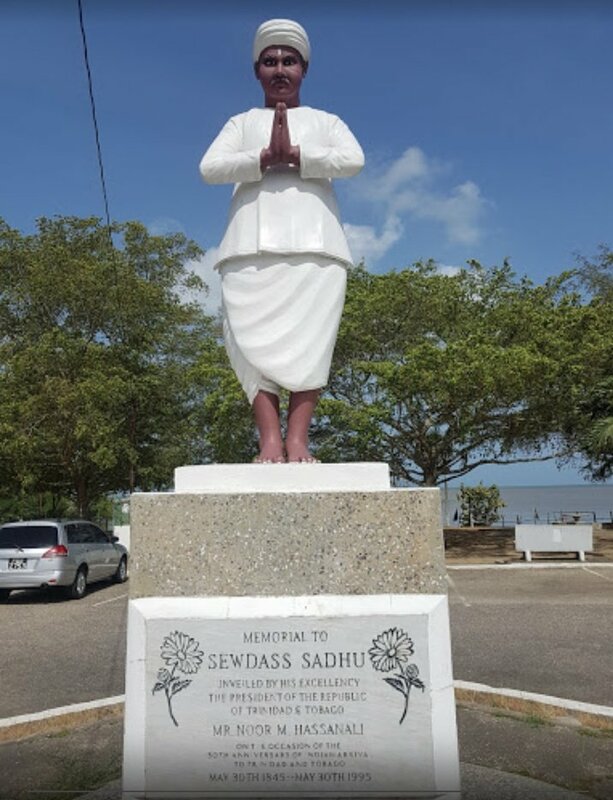 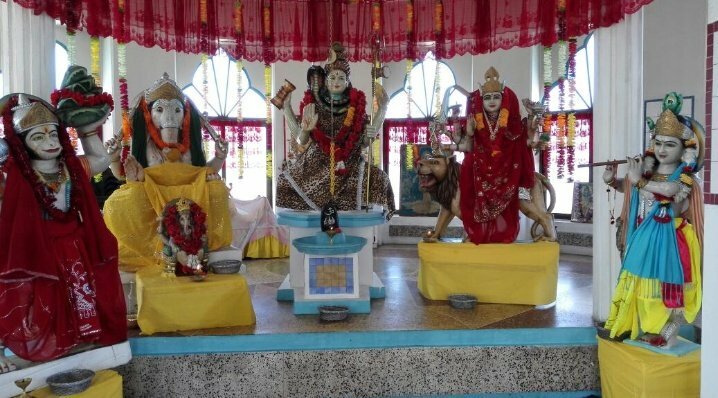 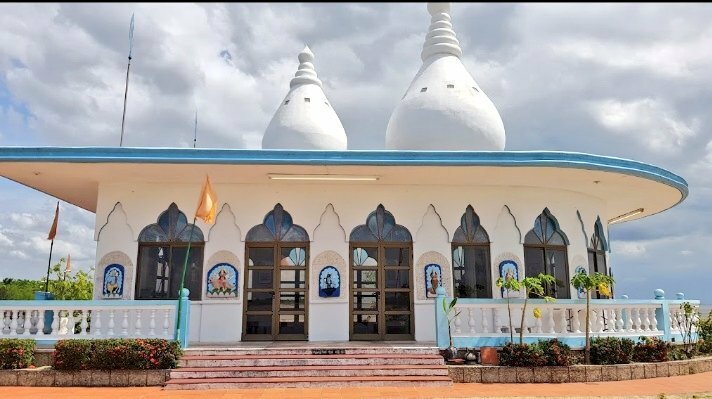 Amazing #Shiva mandir in at Waterloo in #Carapichaima, #Trinidad Popularly know as Temple in the Sea. 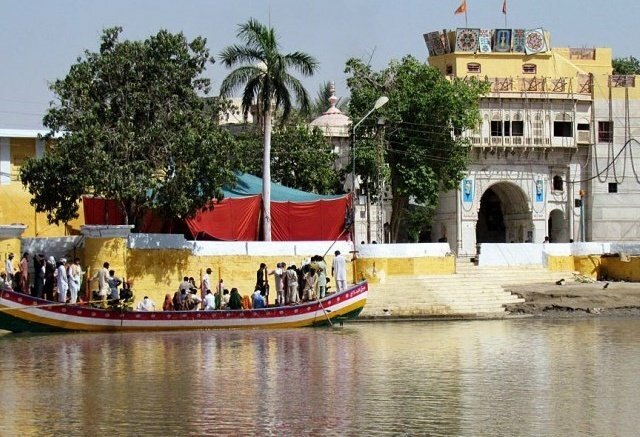 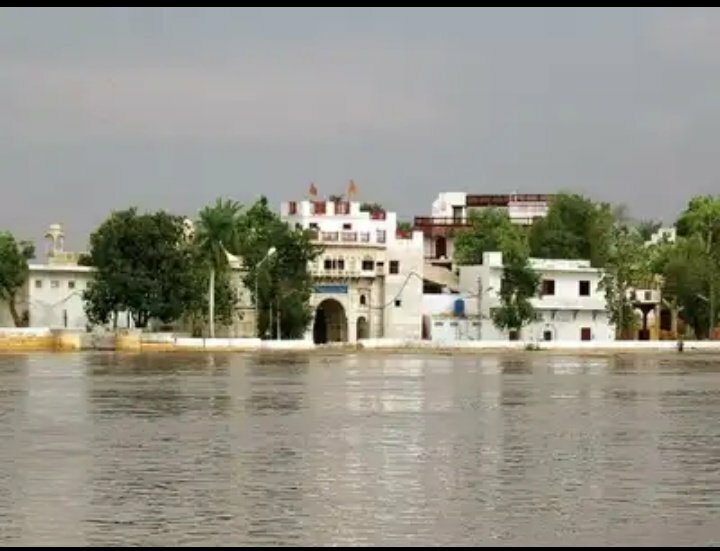 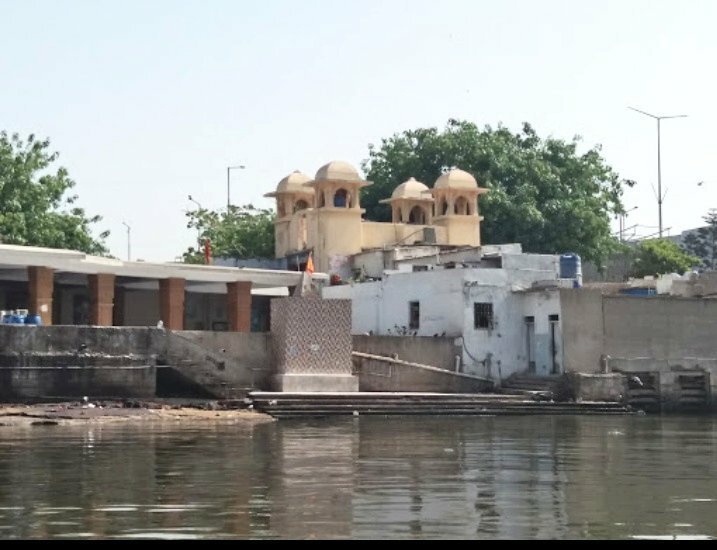 "Siewdass Sadhu" was denied land to build temple , he spent 25 years to build his dream temple on water. 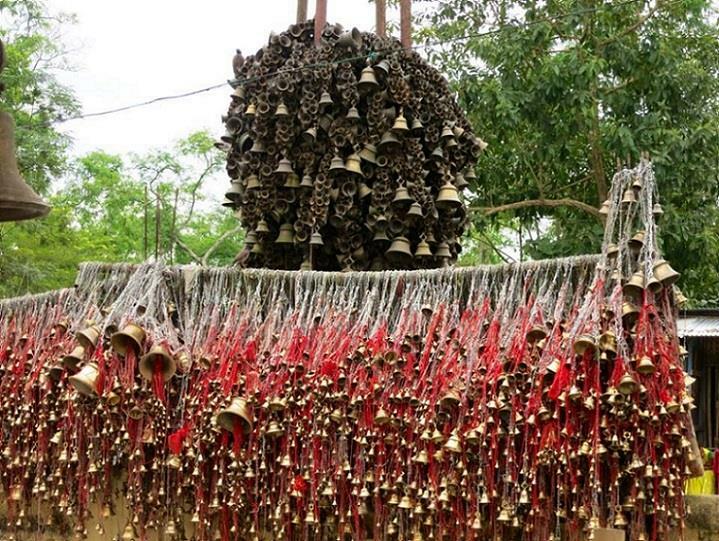 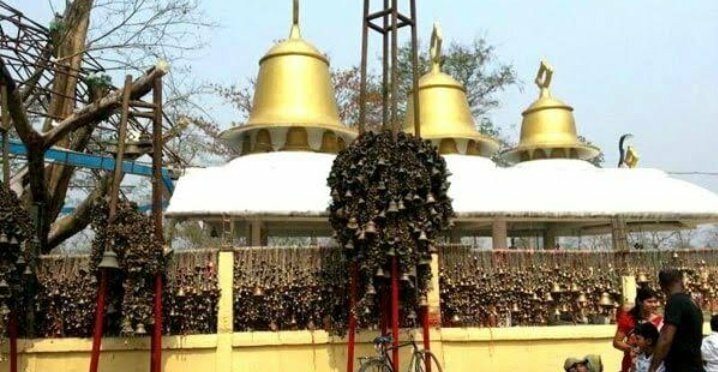 Beautiful #Tilinga mandir (Bell Temple) of Lord #Shiva in #Tinsukia , #Assam . 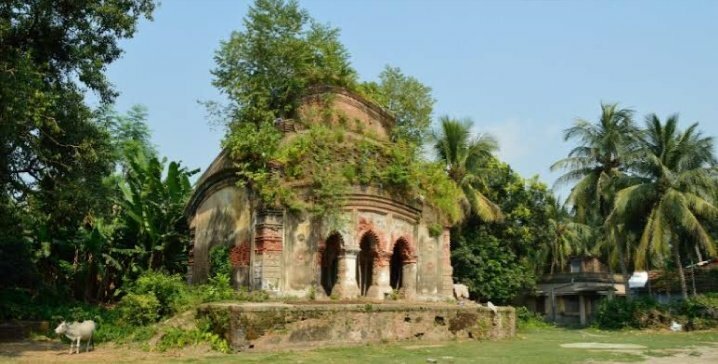 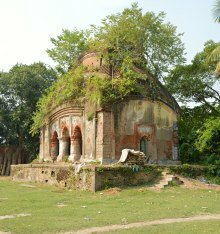 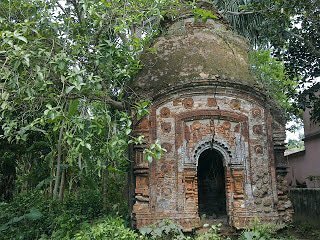 Ruins of centuries old #Madangopal mandir near #Samta, #Westbengal . 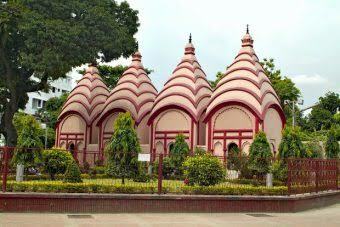 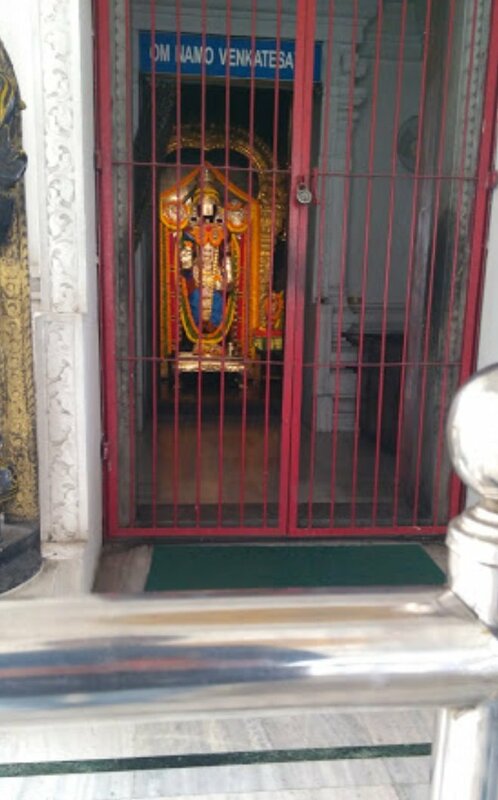 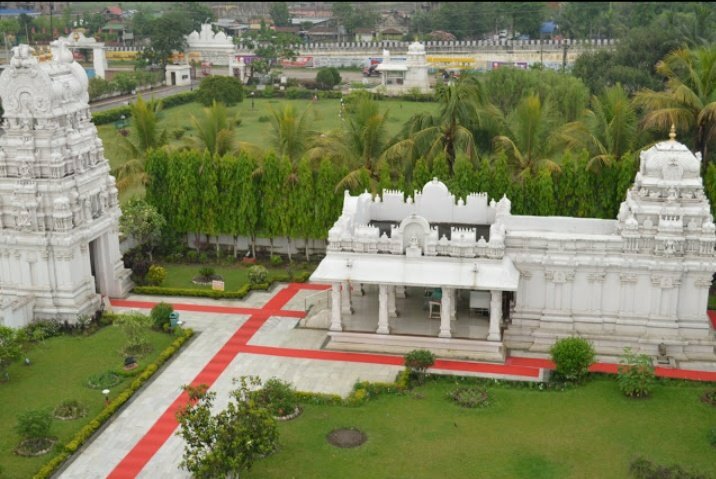 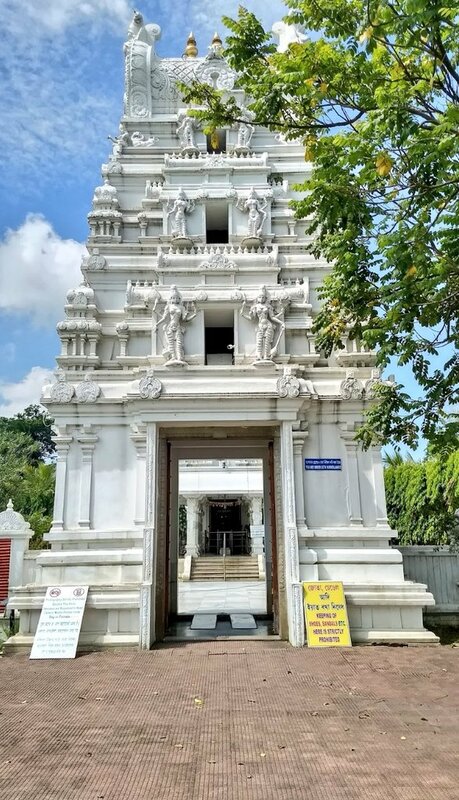 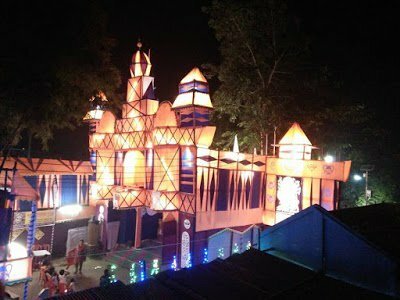 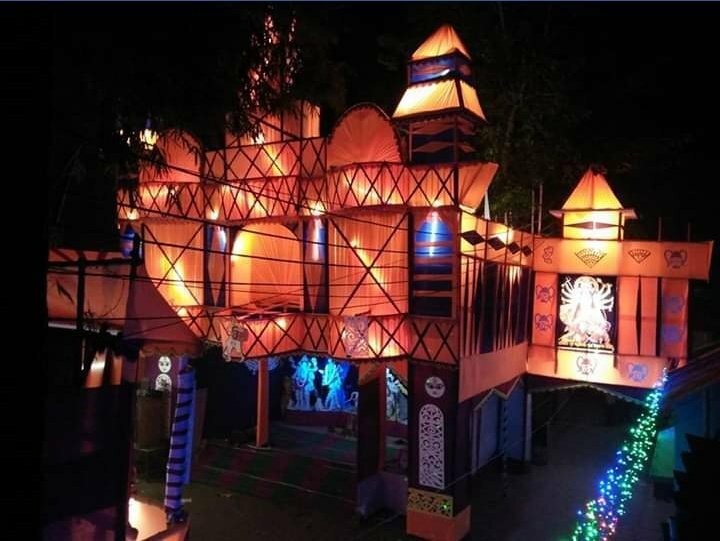 Beautiful "Purva #Tirupati Sri Balaji Mandir " which is look alike to #Tirupati in #Guwahati . 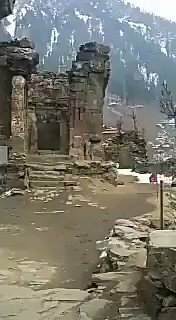 Ruins of #Sharada temple in #Sharada, #Neelum valley , #POK. 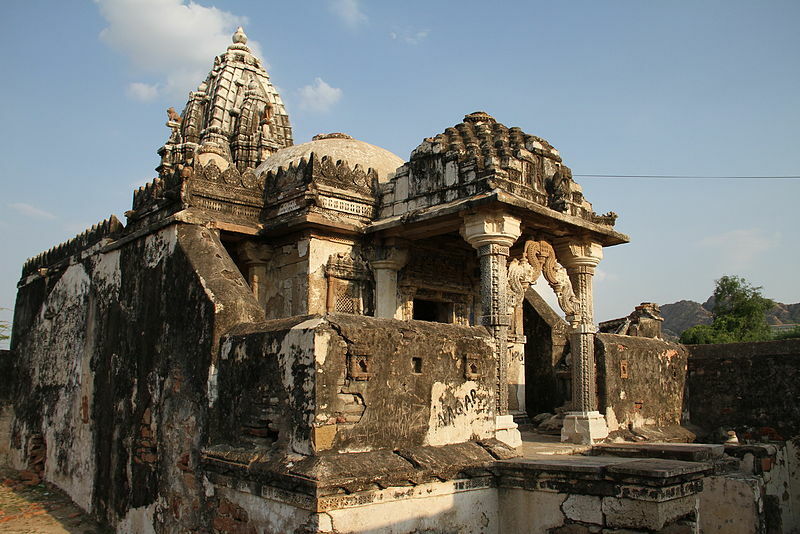 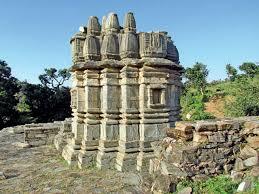 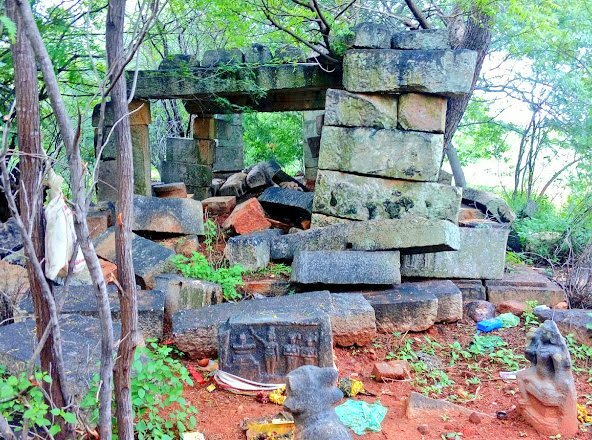 Ruins of centuries old #Shiva temple in #Manthani, #Karimnagar , #Telangana. 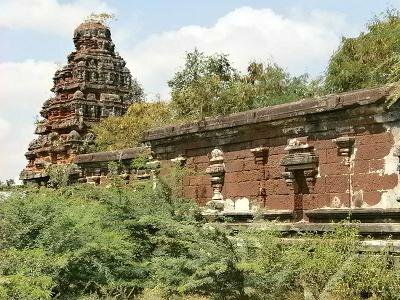 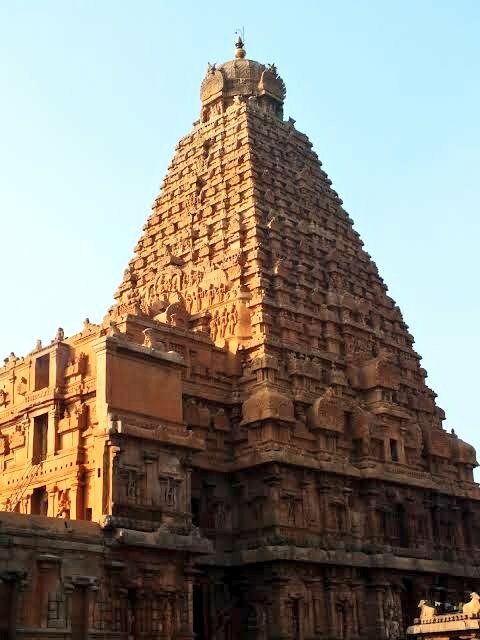 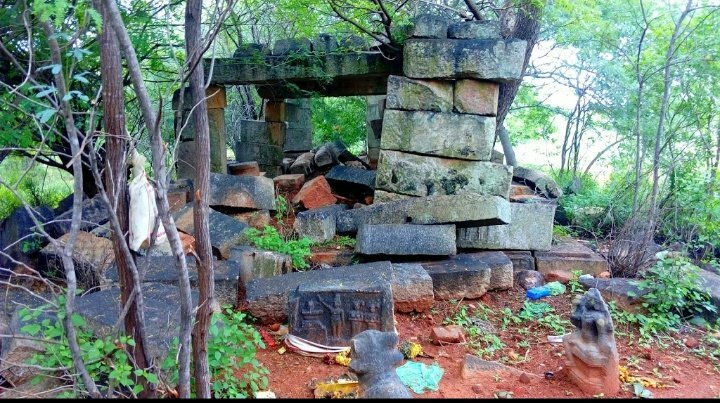 Ruins of centuries old temple in #Pudukottai, #TamilNadu. 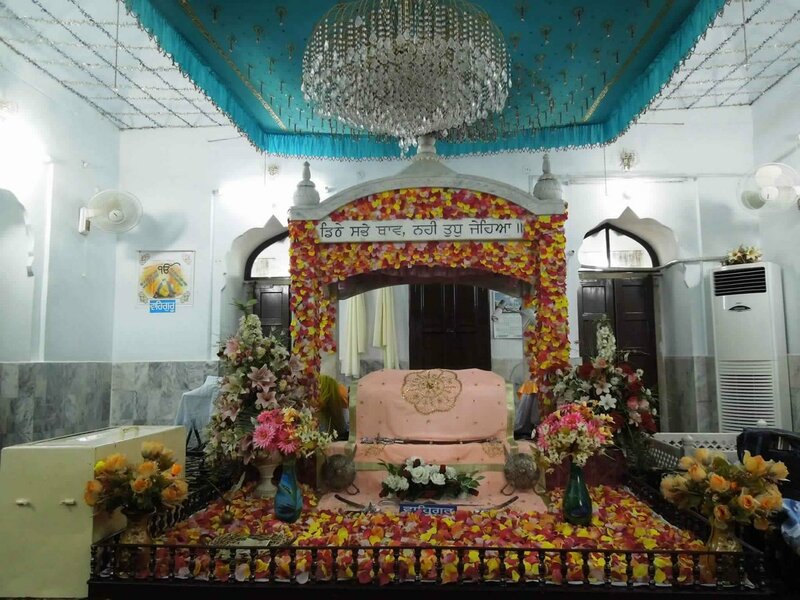 @FrankBullit67 @Asif_observer @Zain51923252 @khanSeebaa @GernailSahab @Drshabir @husainhaqqani @Sanjay_Dixit @YusufDFI @NasibAtta @ImaanZHazir @Razarumi @BushraGohar @javeednusrat @KlasraRauf @AmirMateen2 @HamidMirPAK @Xadeejournalist @ZarrarKhuhro @cyalm @MalickViews @gulmeenay @TarekFatah @aajtak @republic @sudhirchaudhary @ShefVaidya @AsYouNotWish @realDonaldTrump @OfficialDGISPR @AdityaRajKaul @ashrafghani @KhawajaMAsif @MiftahIsmail @sushantsareen @shafiburfat @kdastgirkhan @OryaMaqboolJan @fispahani @betterpakistan @LodhiMaleeha @ForeignOfficePk @PTIofficial @ImranKhanPTI @UdarOfficial @nailainayat @mosharrafzaidi @GulBukhari @FATFNews @FATFWatch These Rotten Eggs didn't changed in last 7 Decades 😵 You sure they will come clean in 6 months Notice period ? 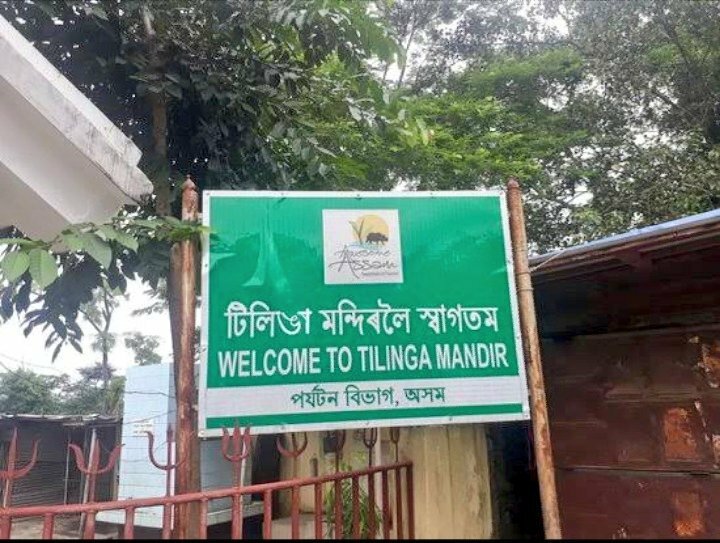 Breaking: Bengal opens its first explosives making factory in Lemuria. 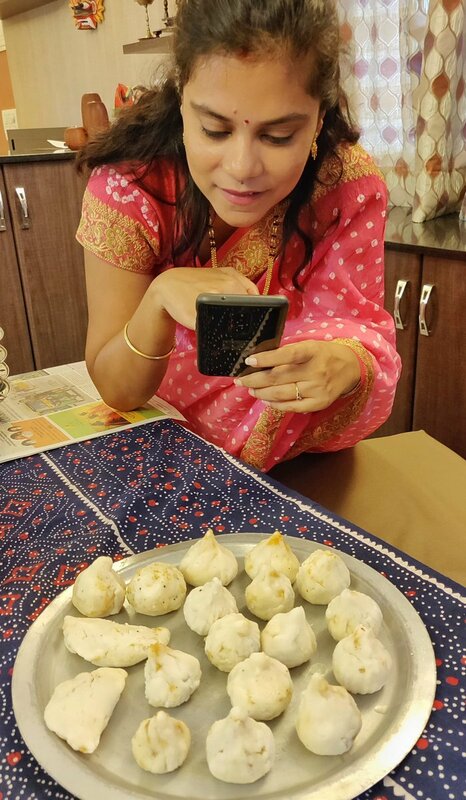 Dumeel poraaLis welcome the move. 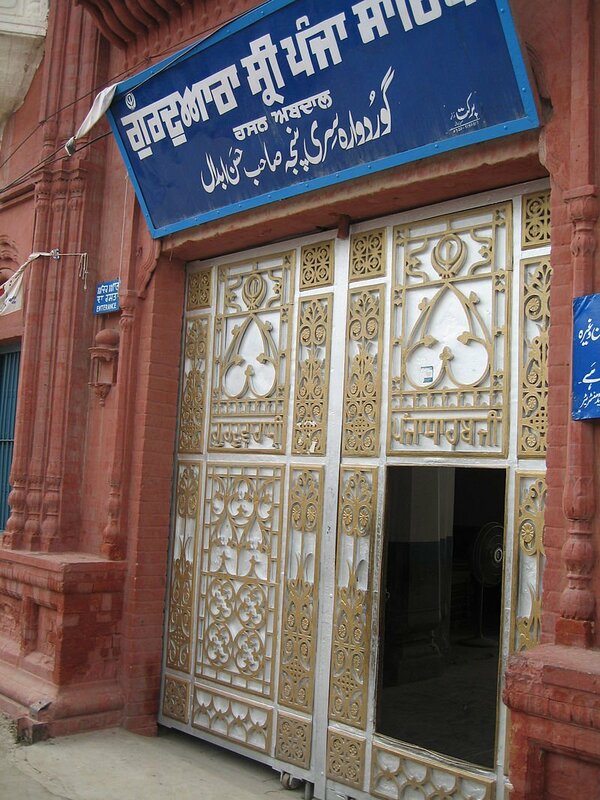 On 7 Sep 1974 (44 years ago today), Govt of #Pakistan amended the constitution, declaring #Ahmadis as a non-Muslim minority. 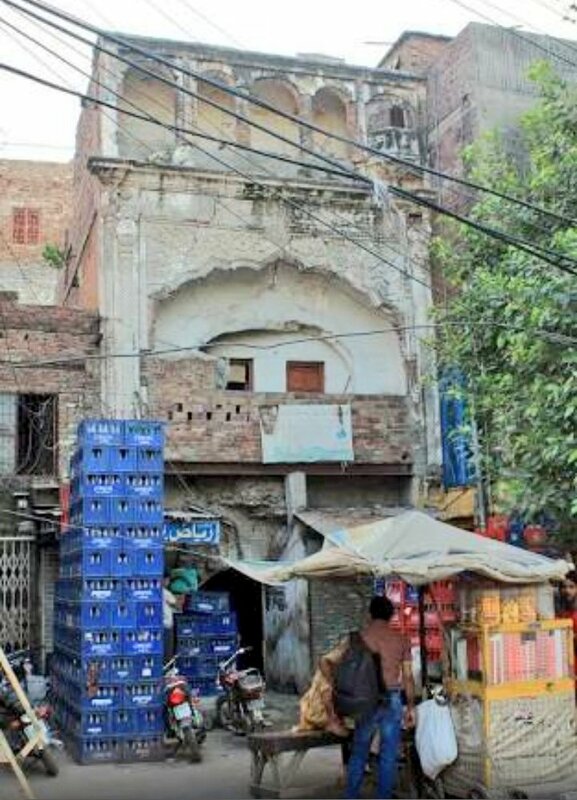 In preceding months, dozens of Ahmadis were killed, 1000’s made homeless and millions were under a full socioeconomic boycott. 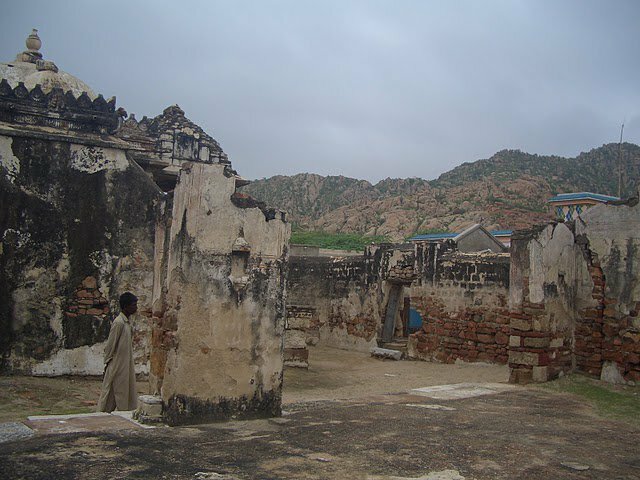 2..May 74: a fight broke out at Rabwah (HQ for Ahmadiyya movement) between the students Jamaat Islami and the local Ahmadis. 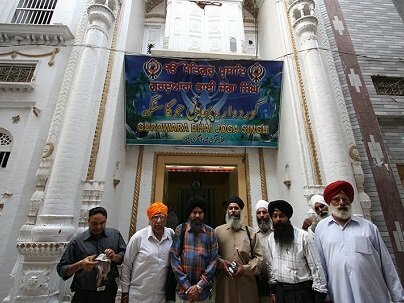 Some JI boys got hurt. 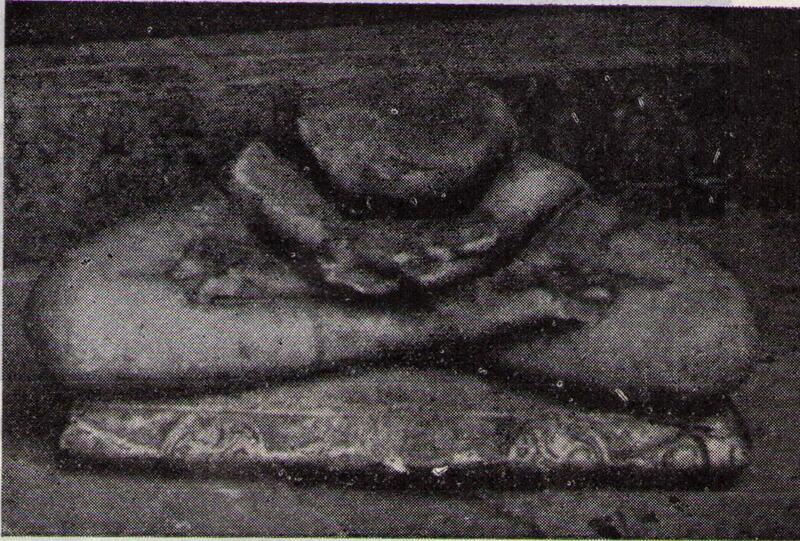 Newspapers portrayed it as a great massacre (LIES). 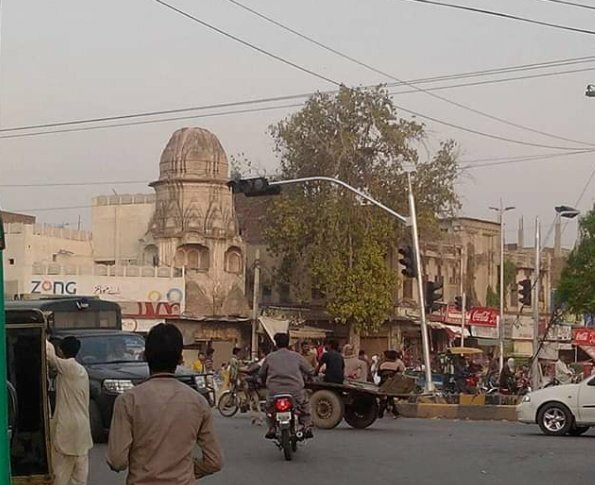 It wasn’t a random brawl. 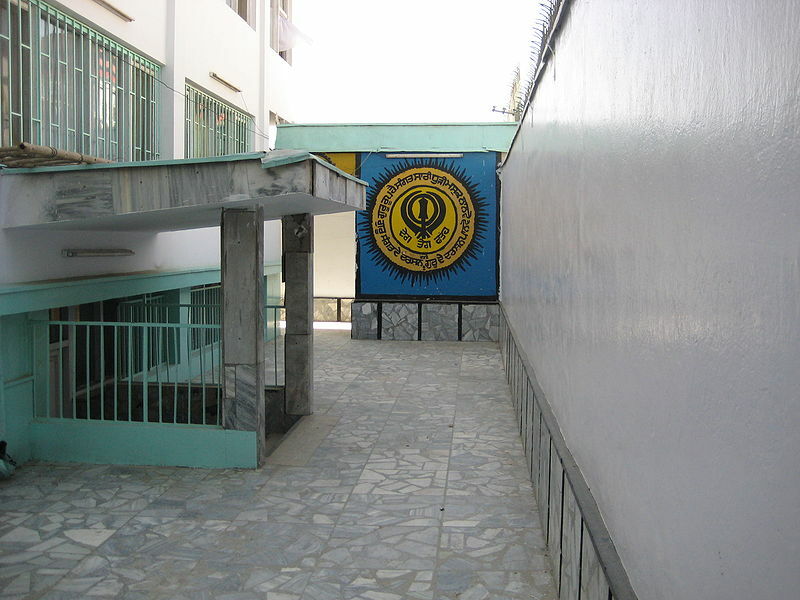 Those students were sent to trigger the riots.